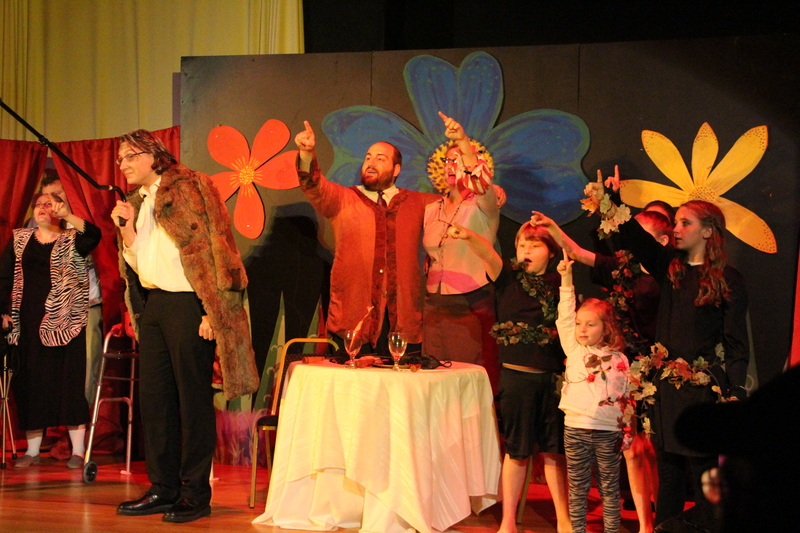 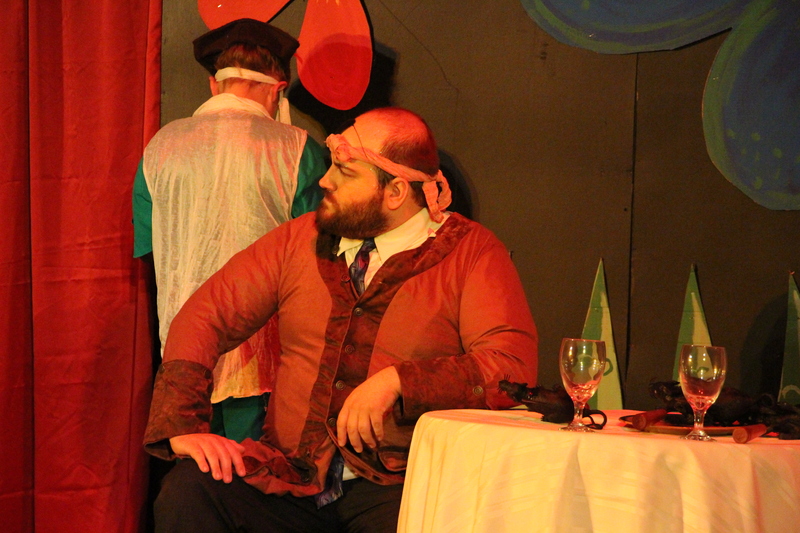 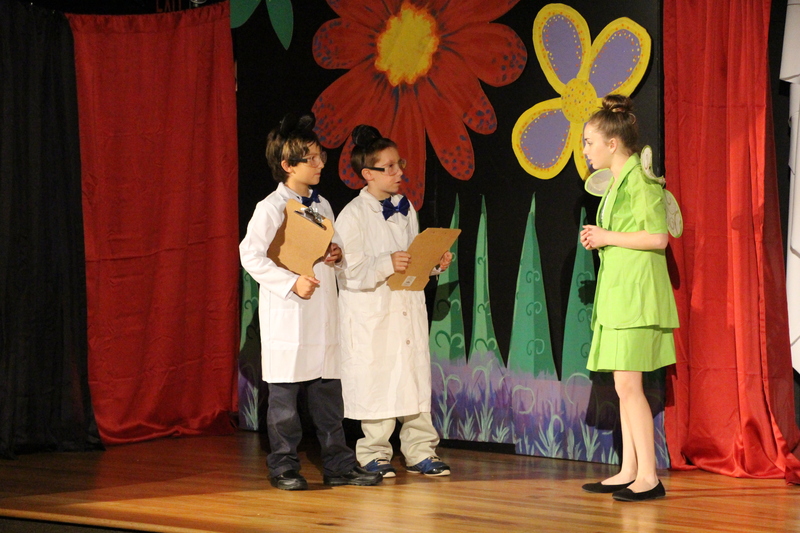 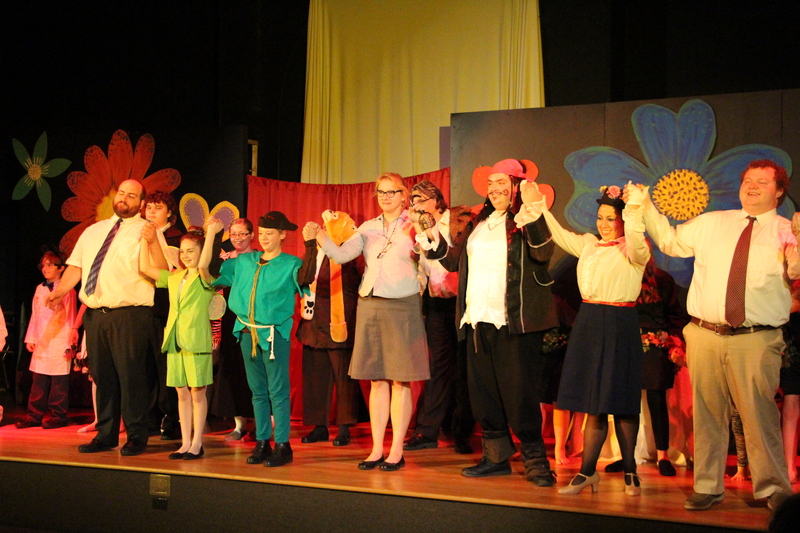 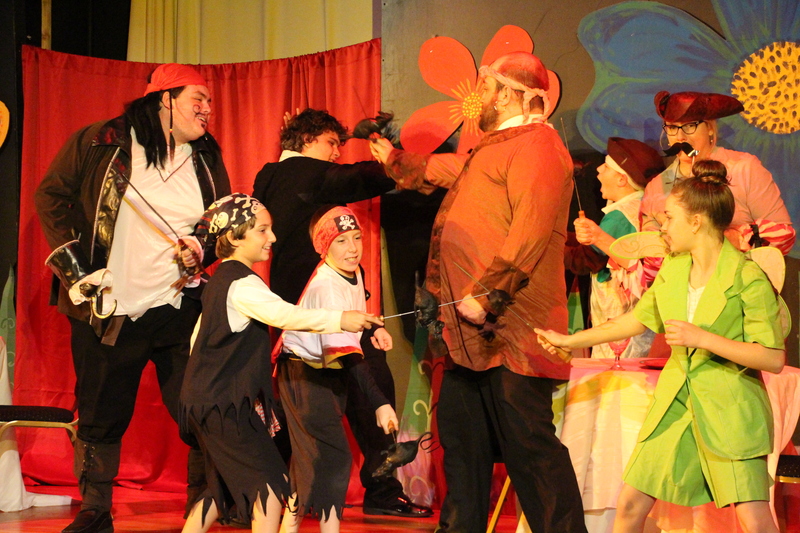 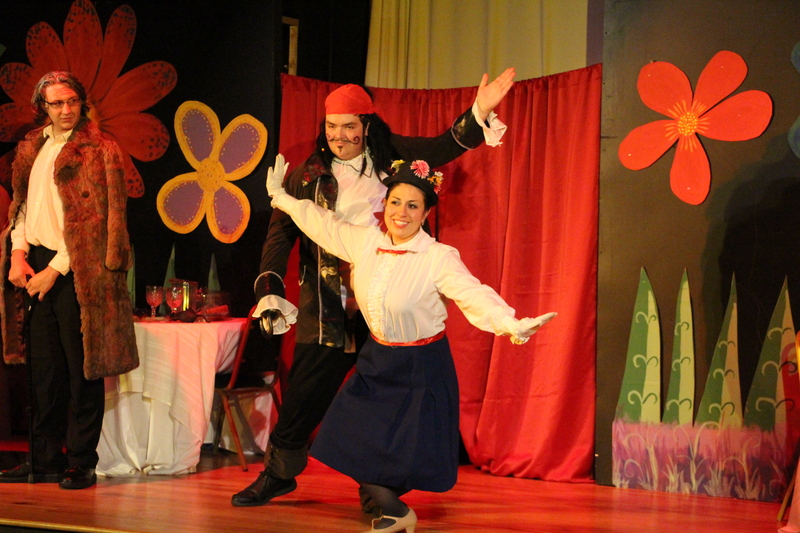 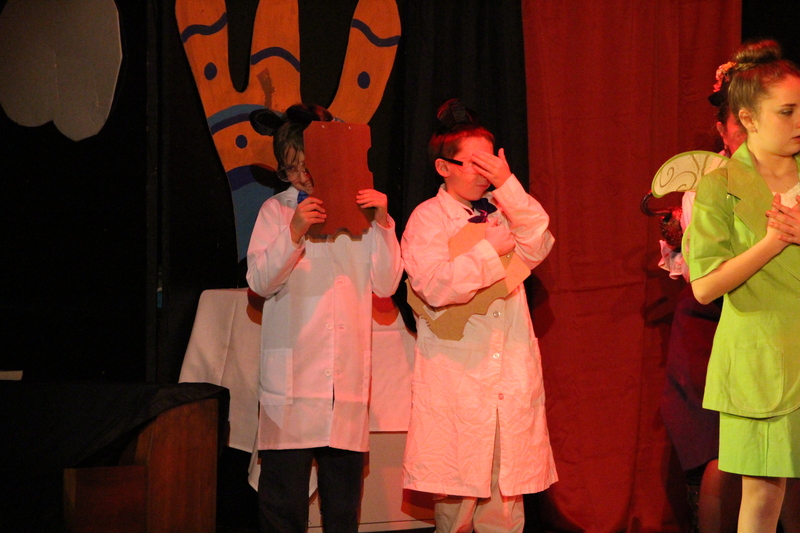 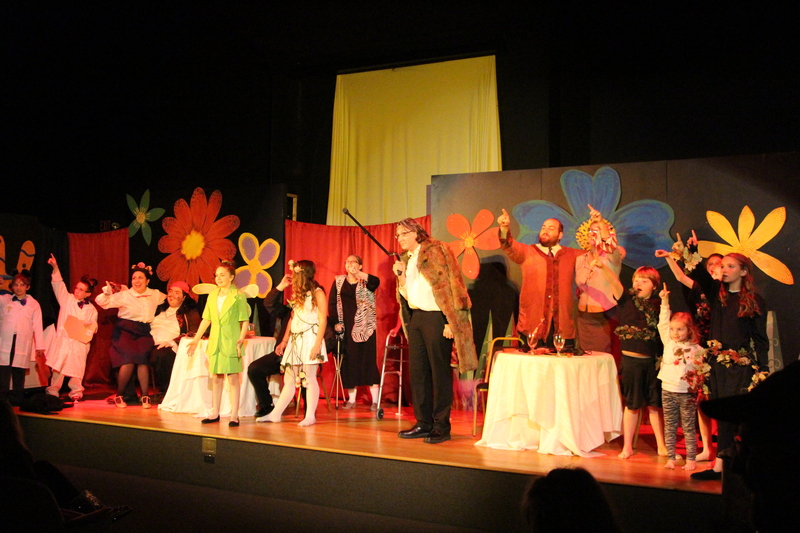 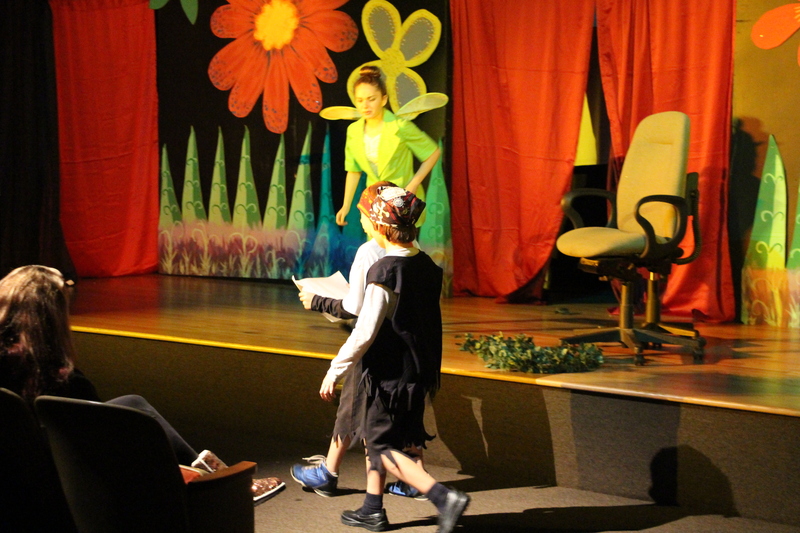 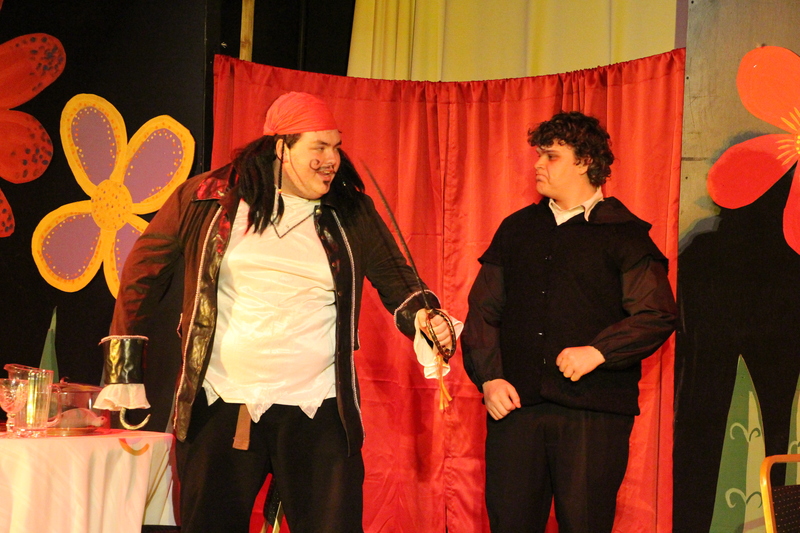 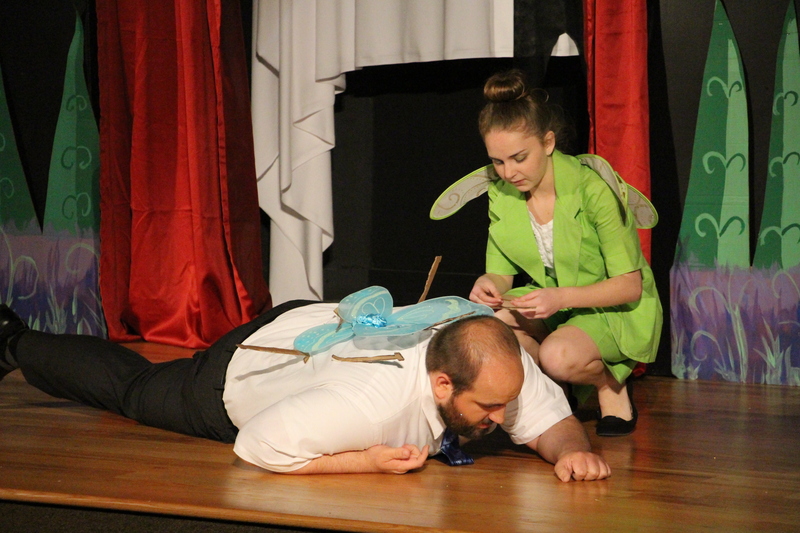 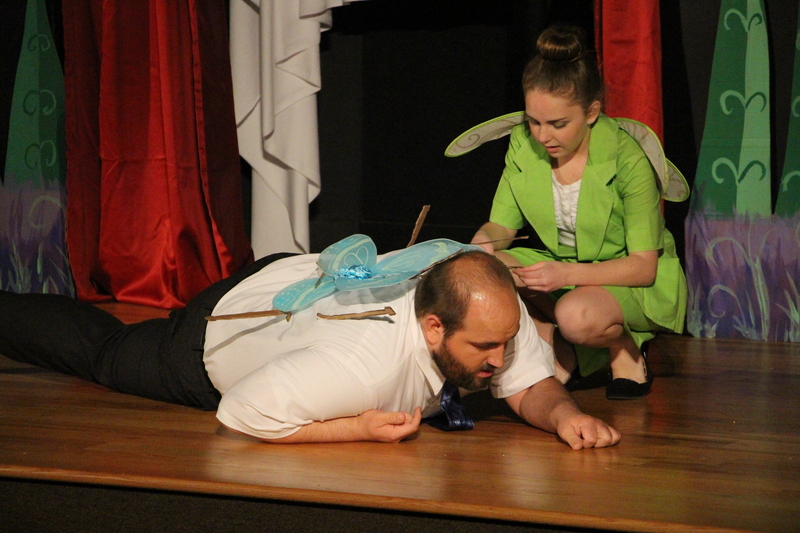 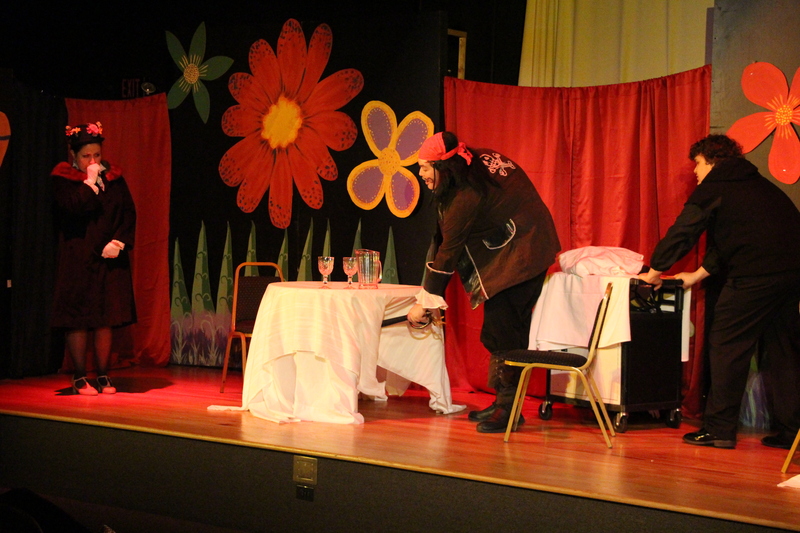 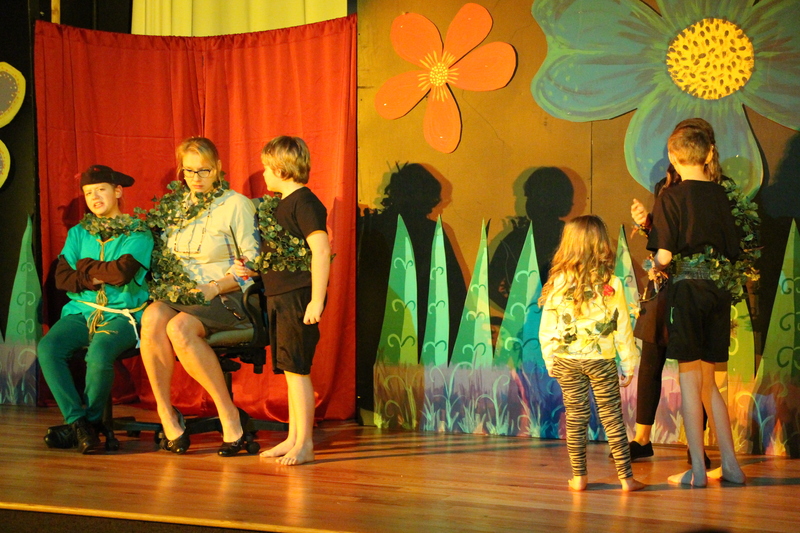 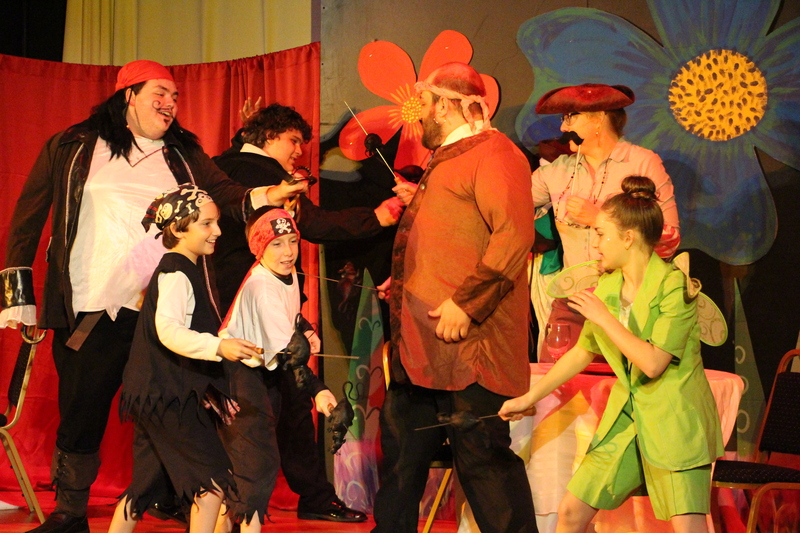 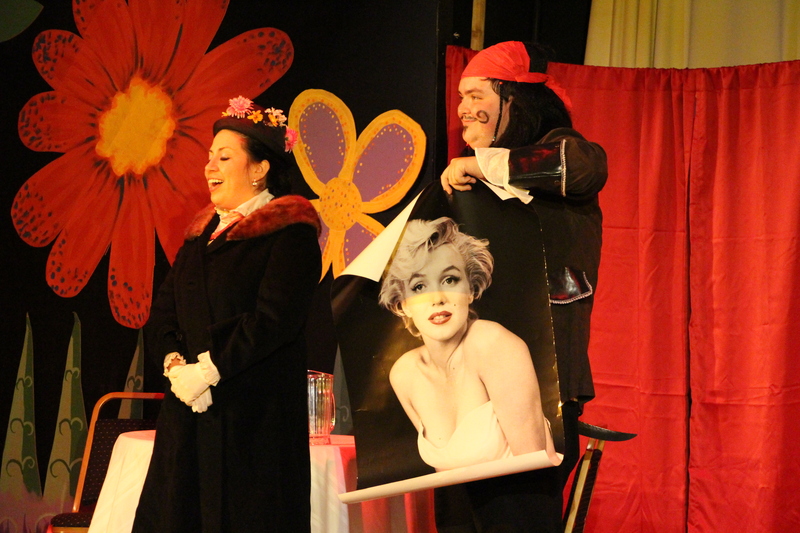 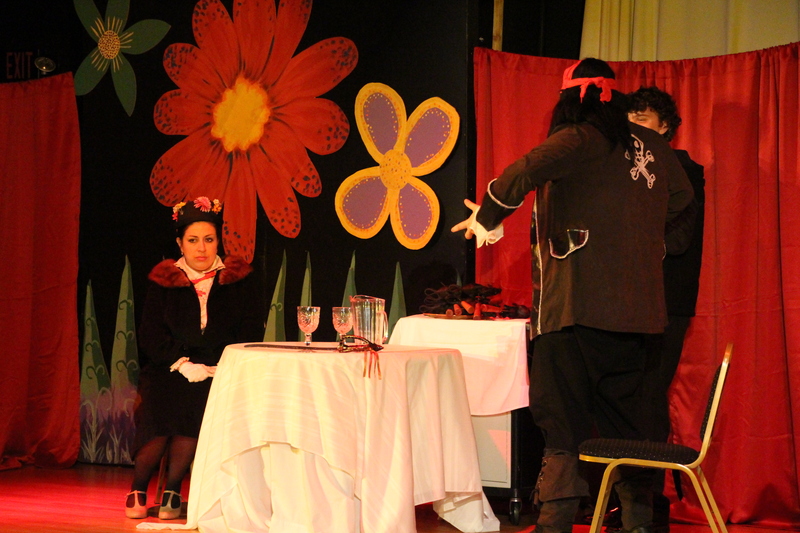 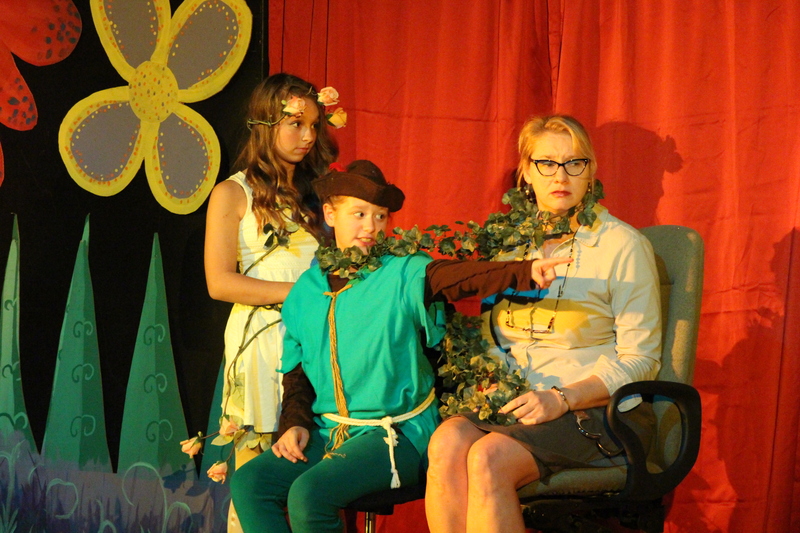 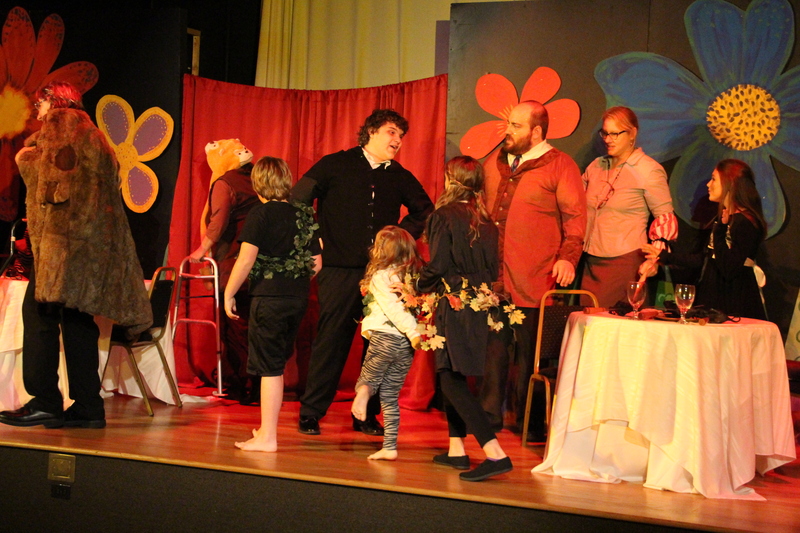 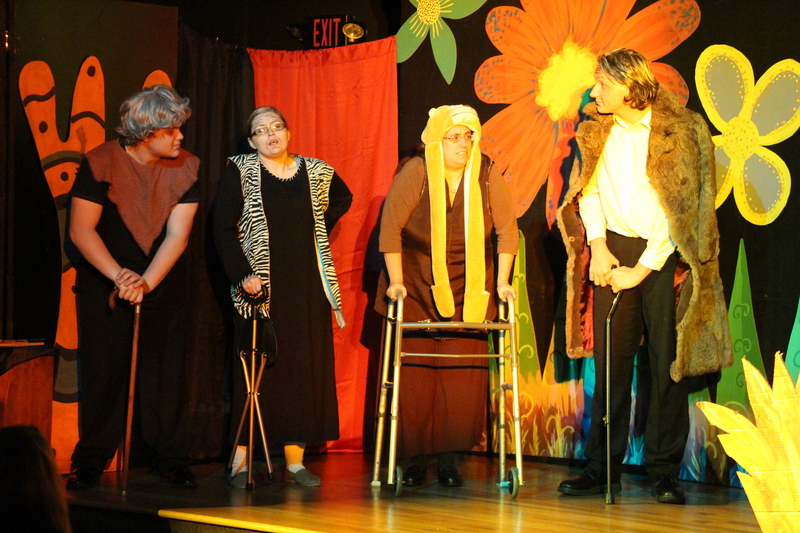 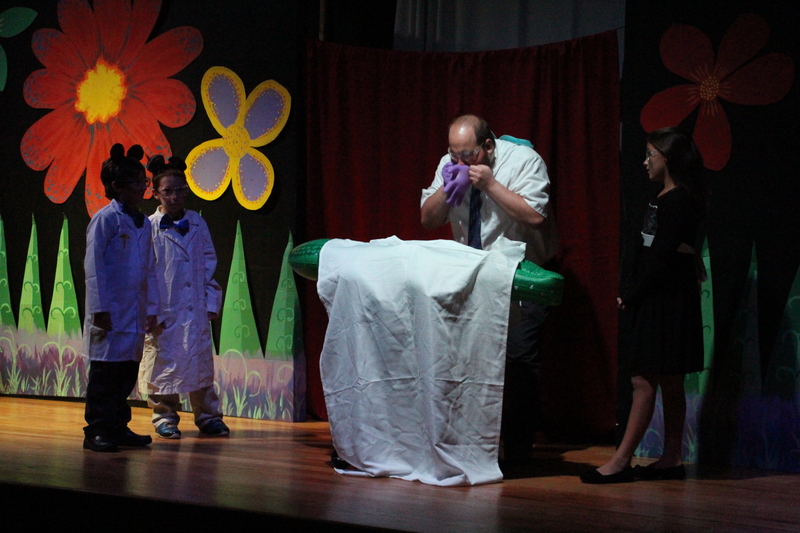 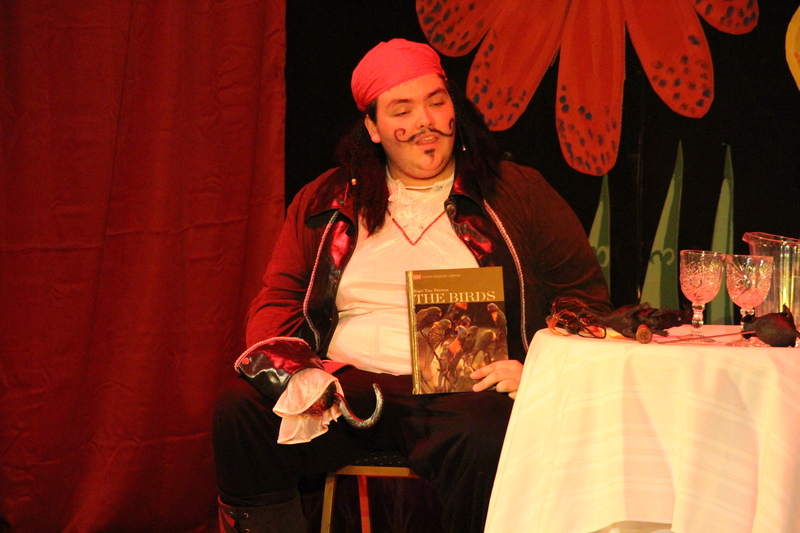 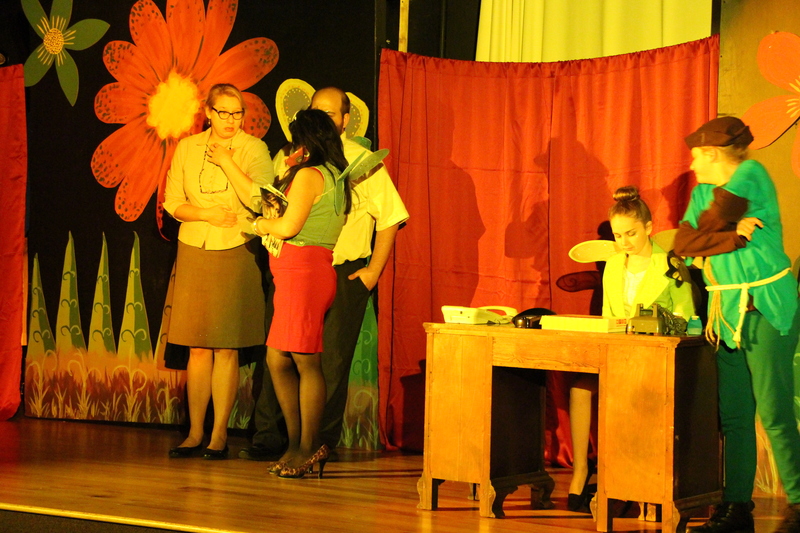 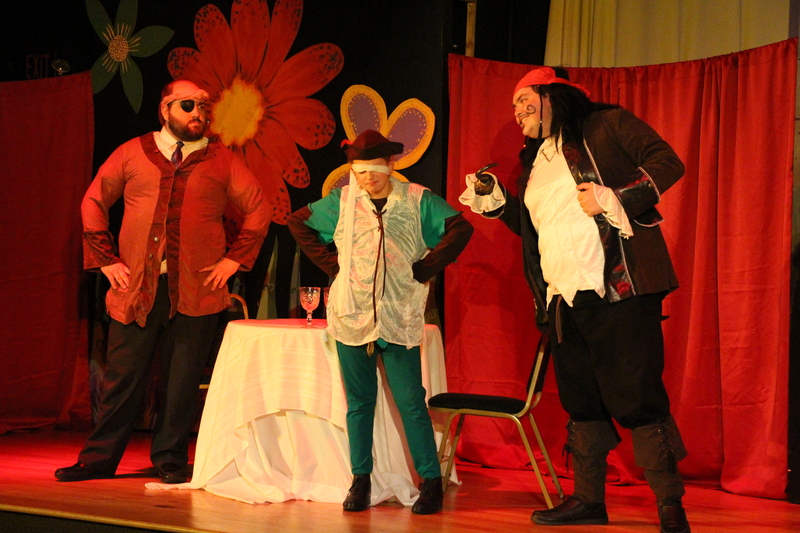 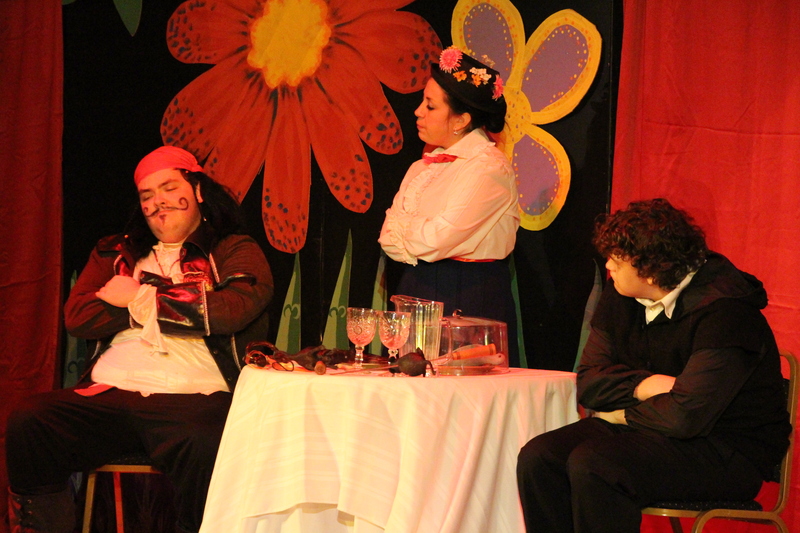 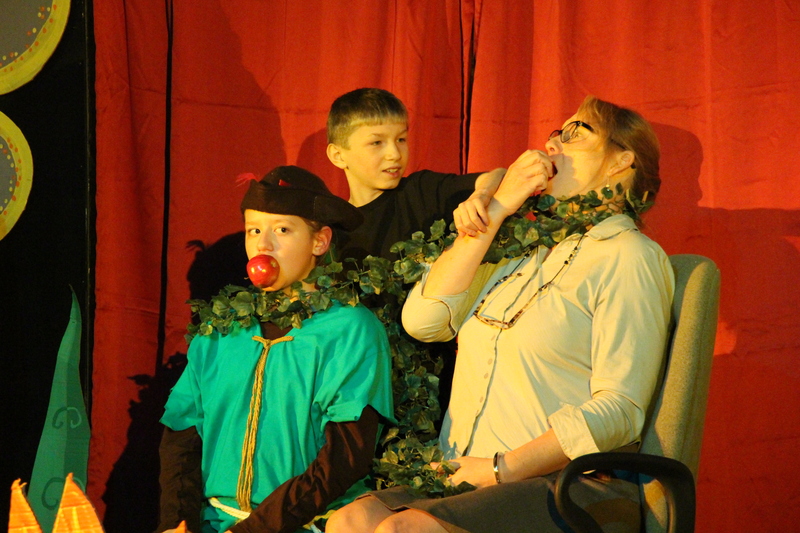 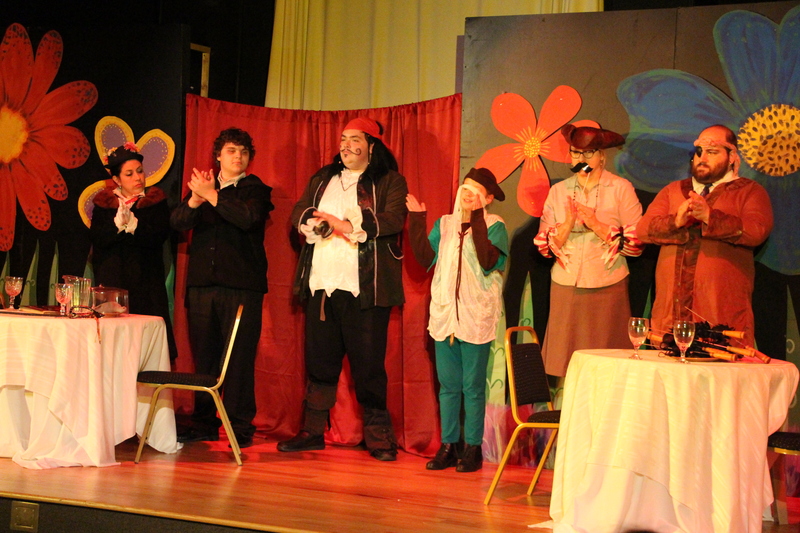 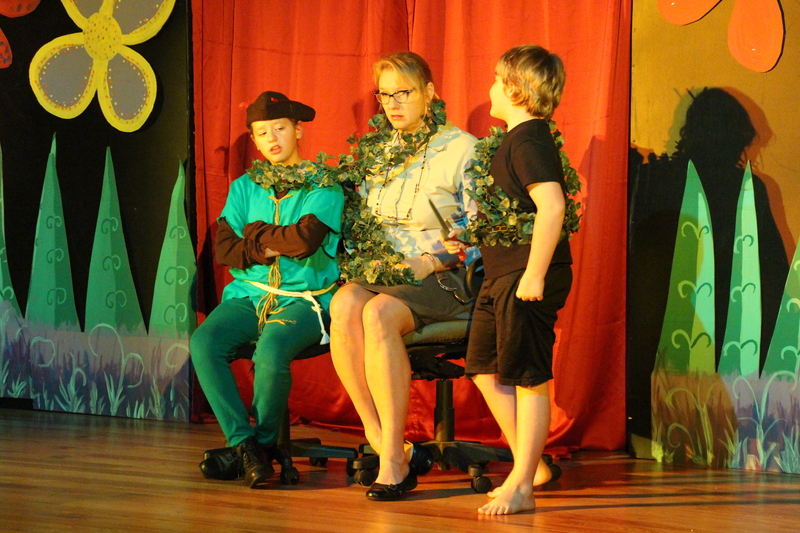 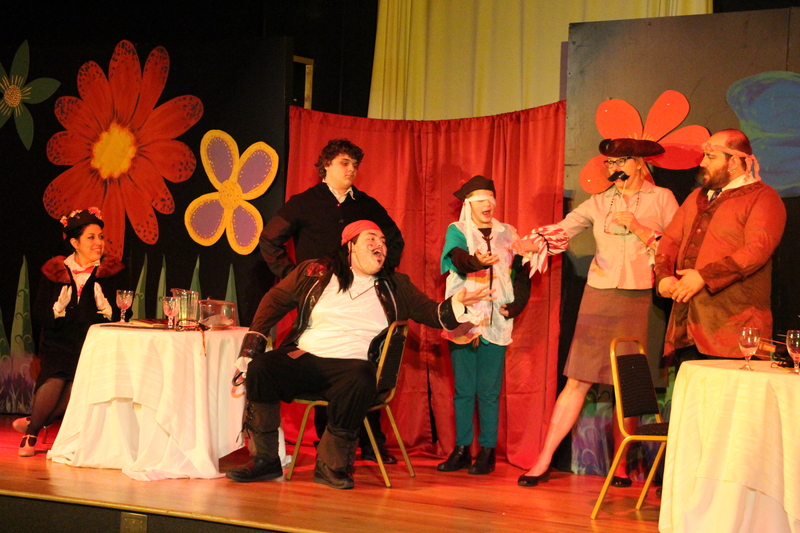 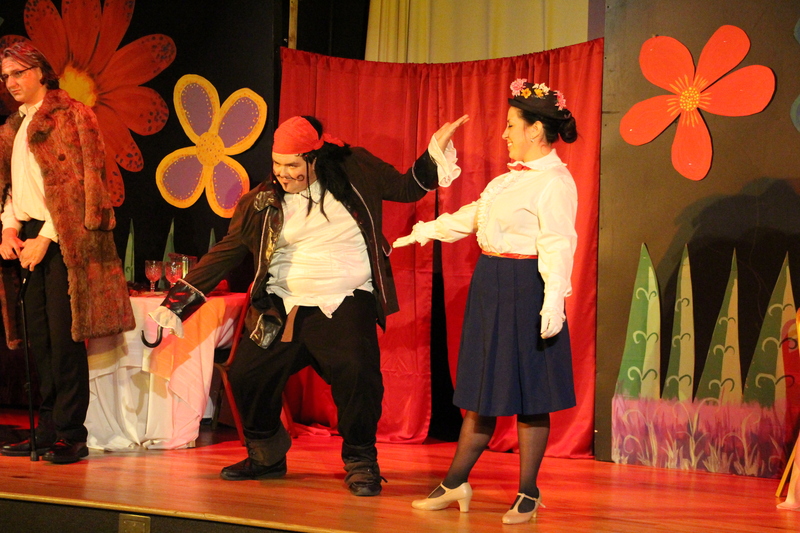 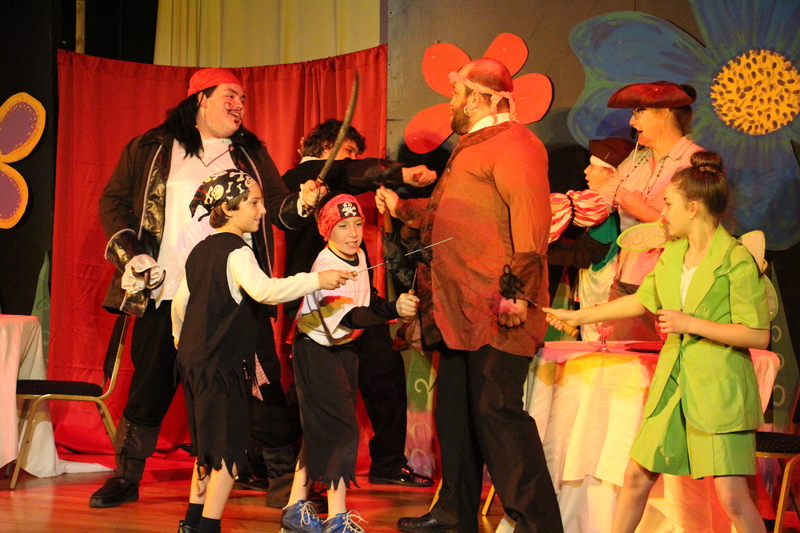 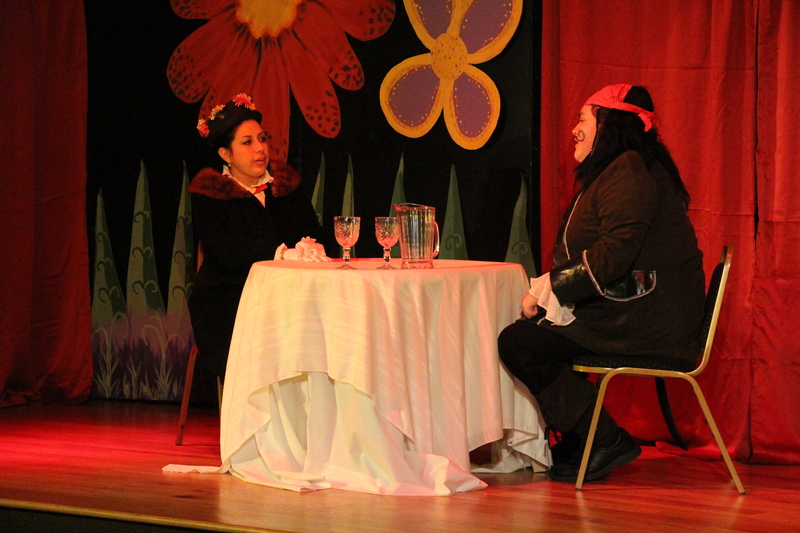 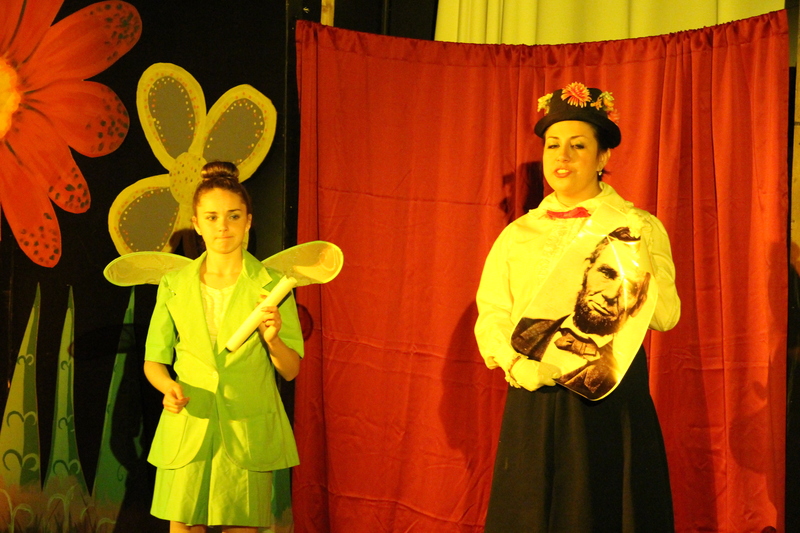 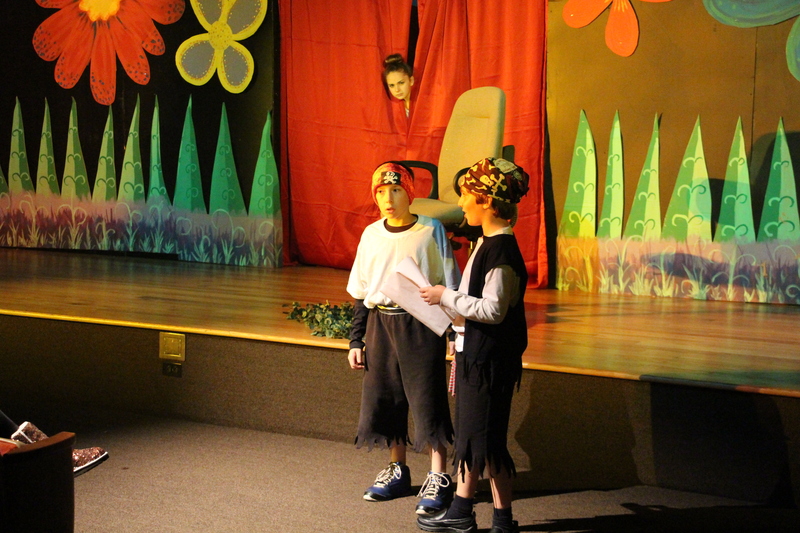 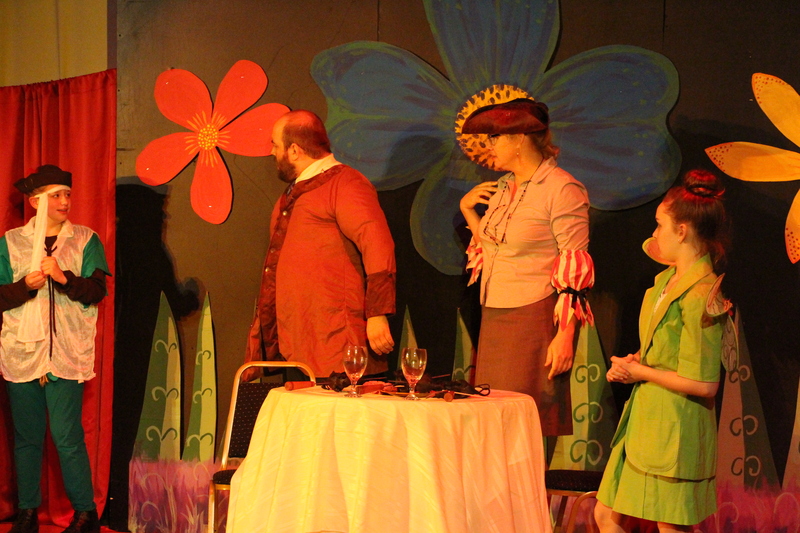 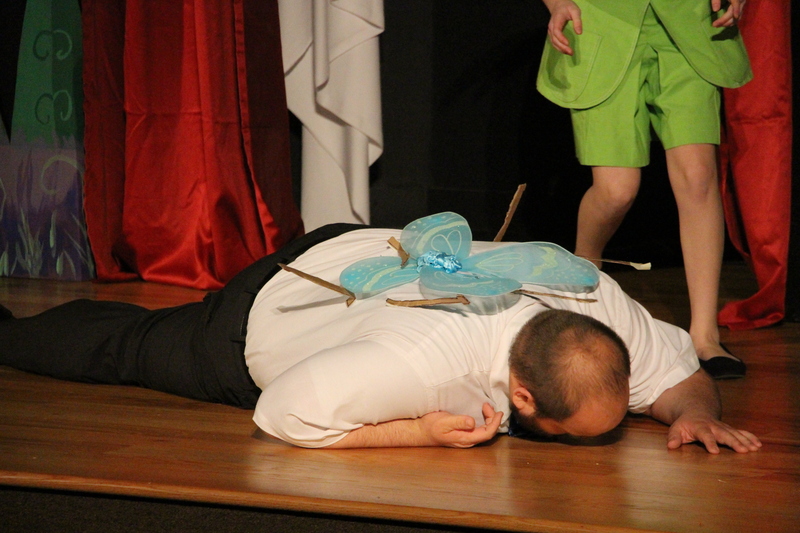 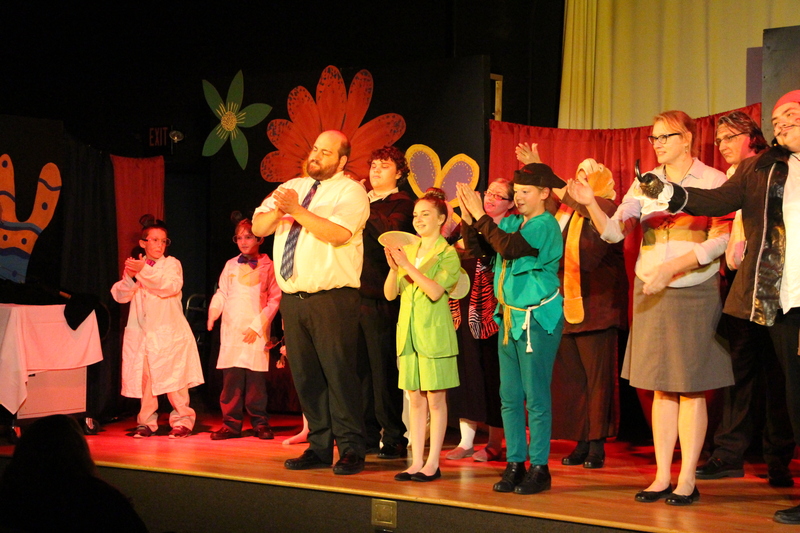 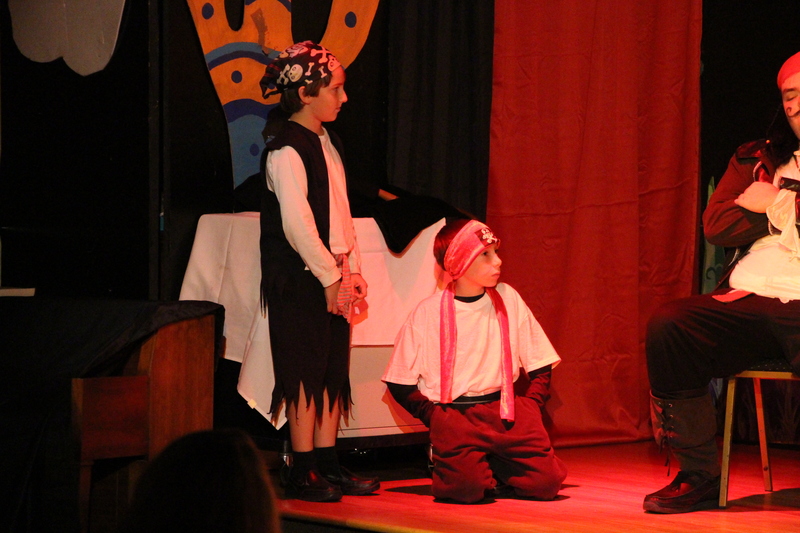 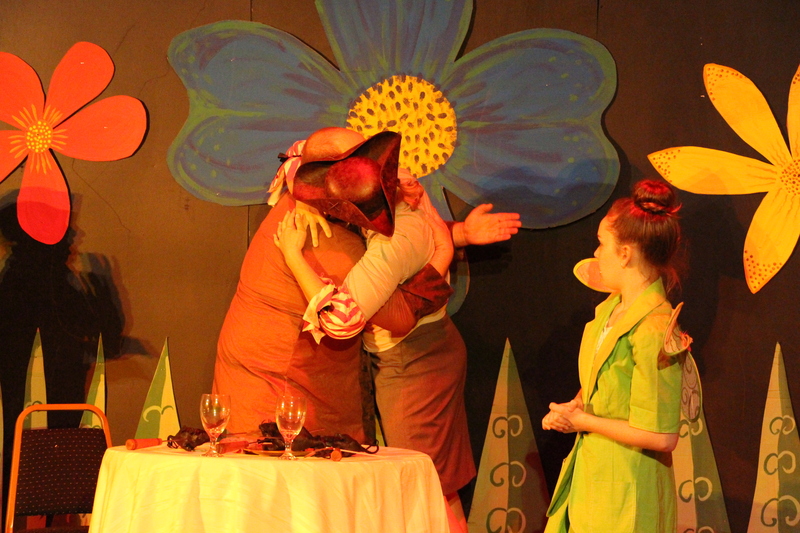 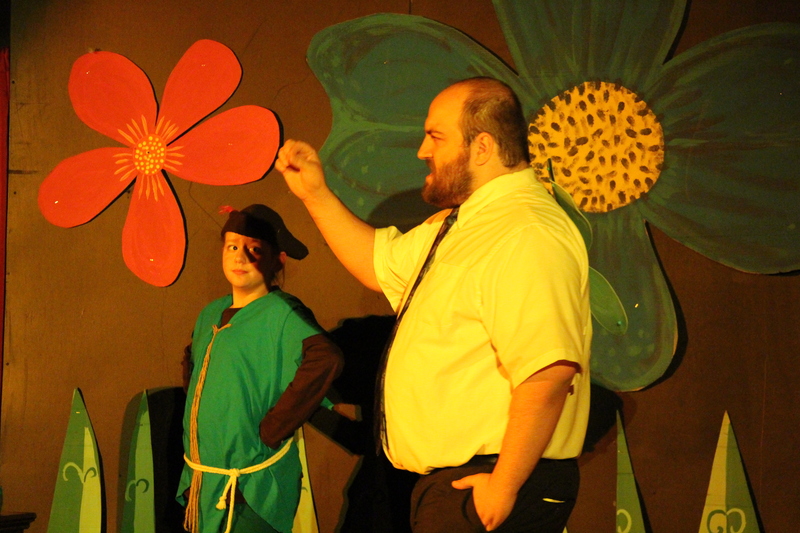 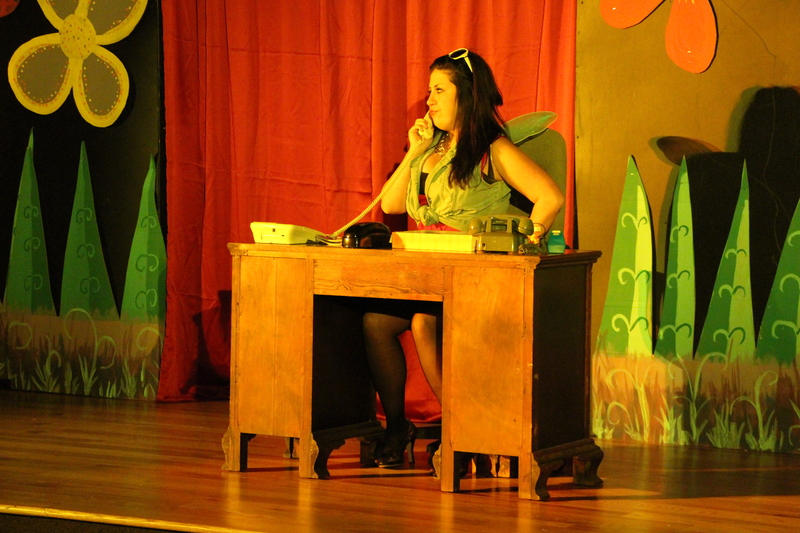 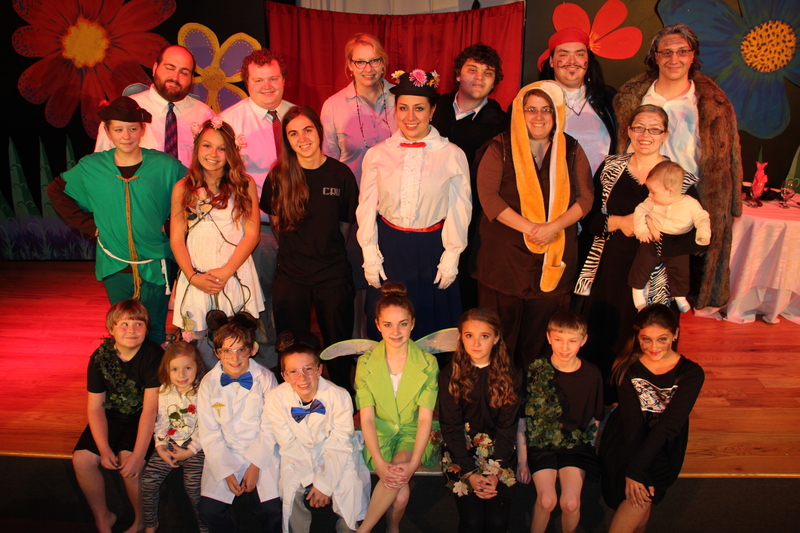 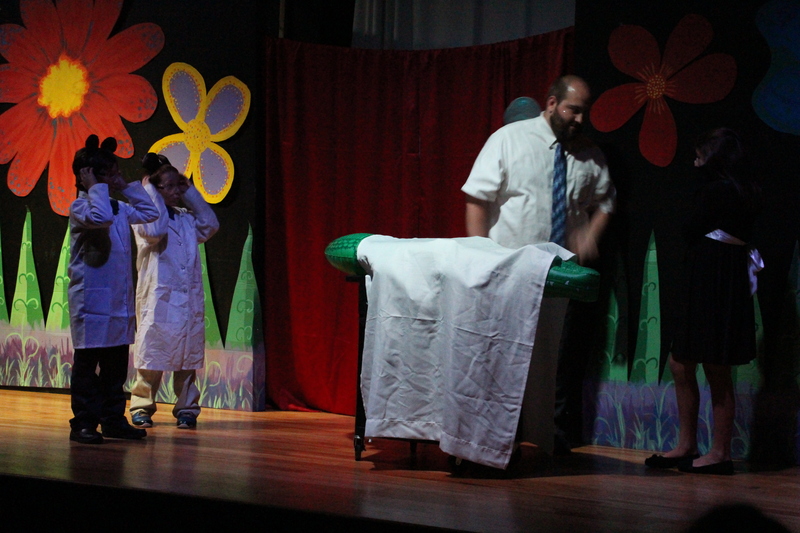 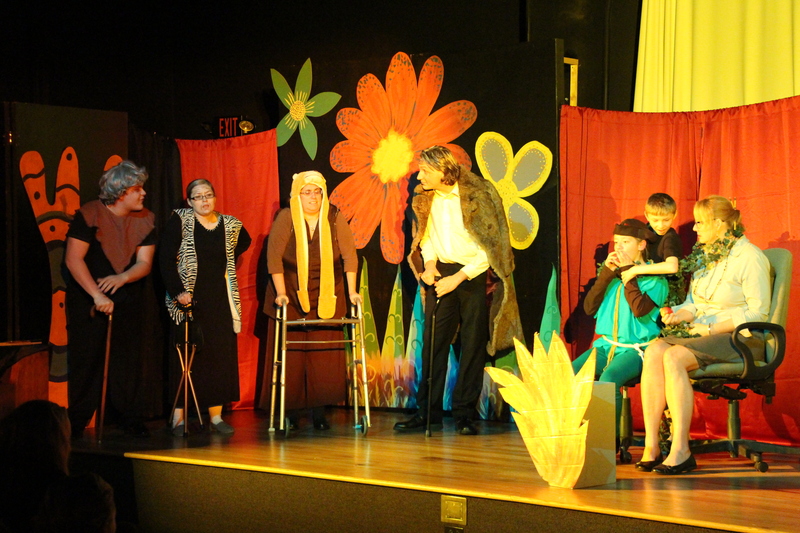 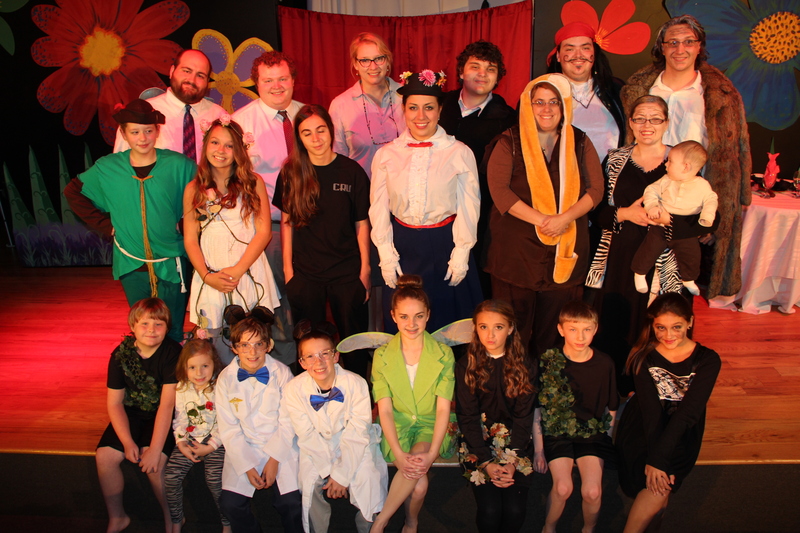 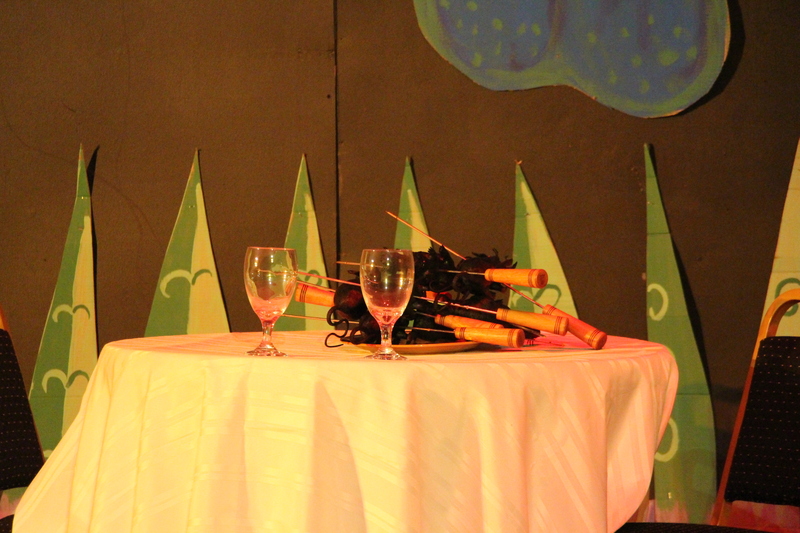 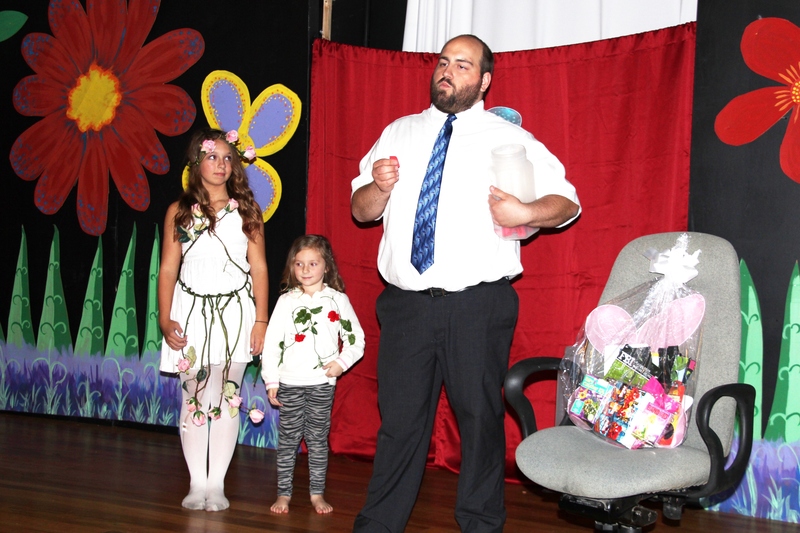 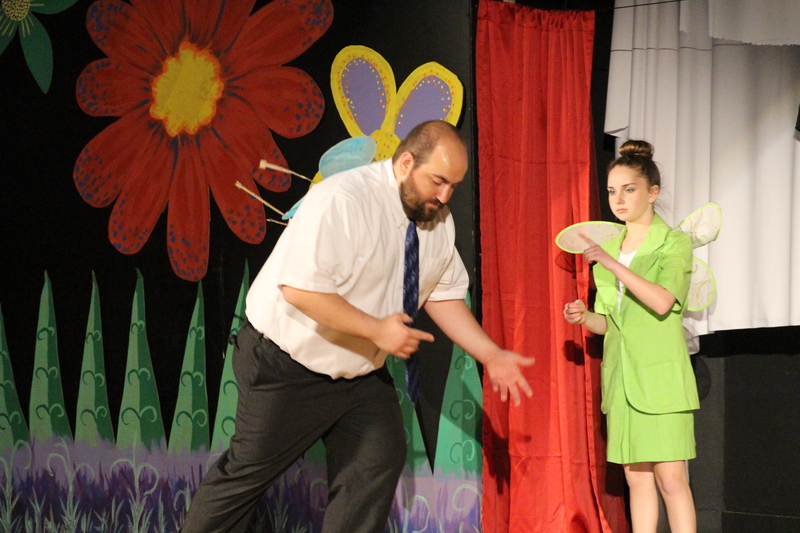 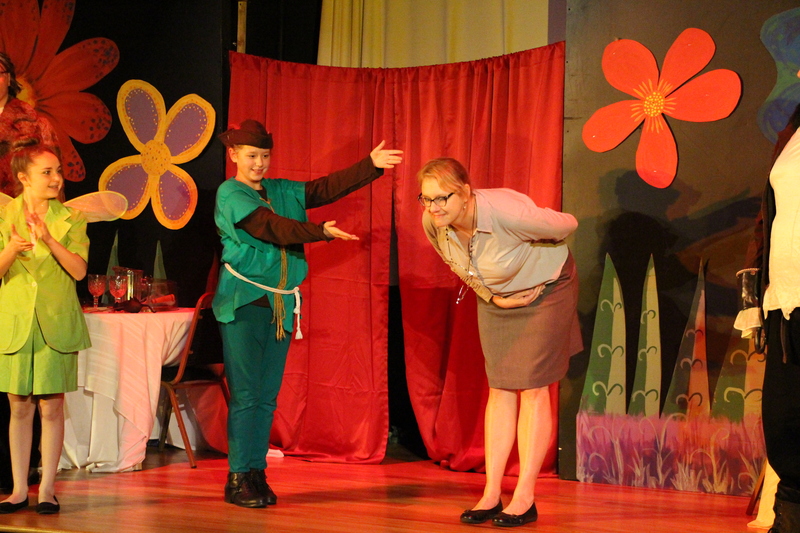 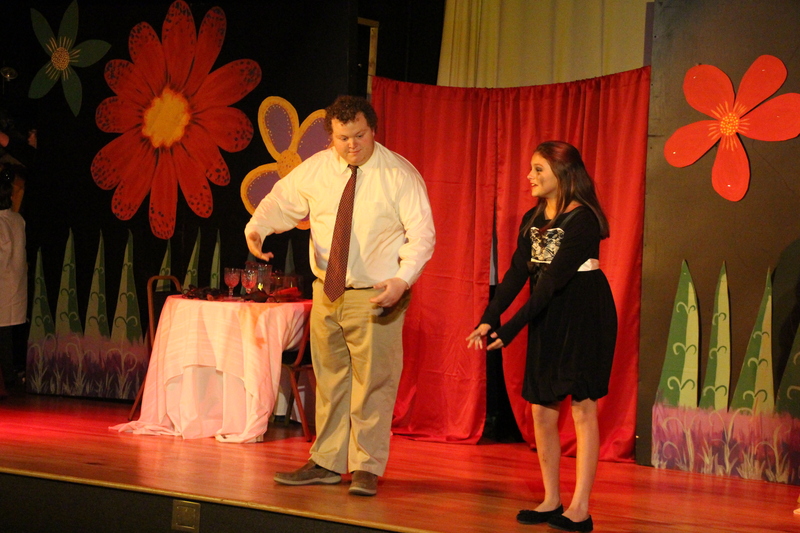 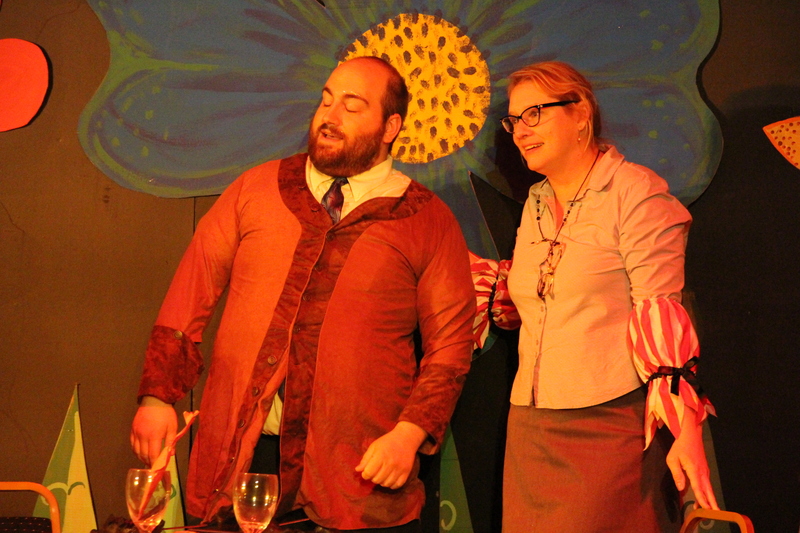 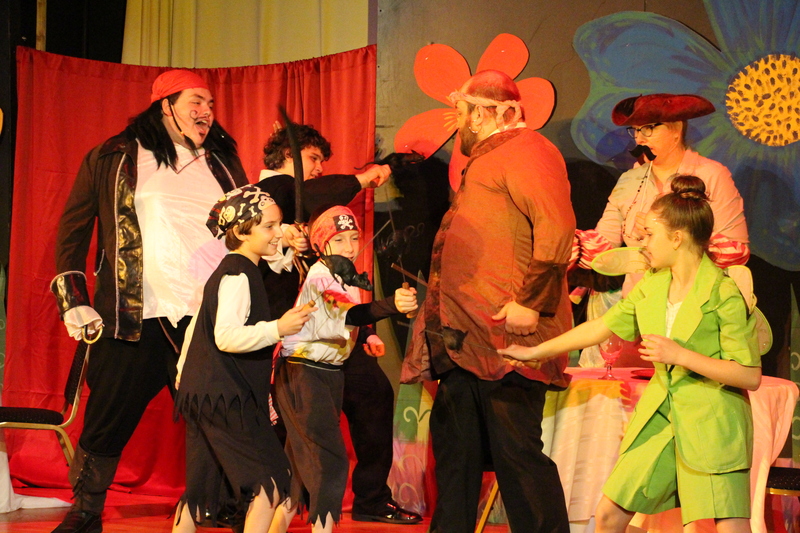 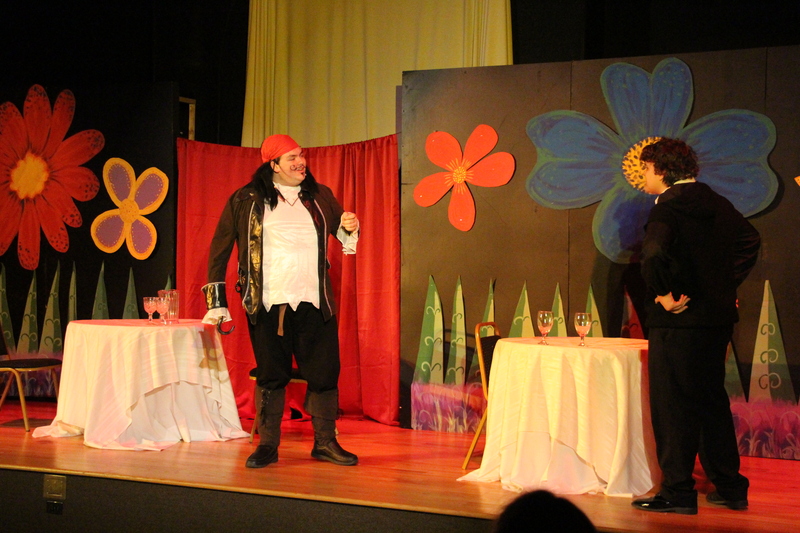 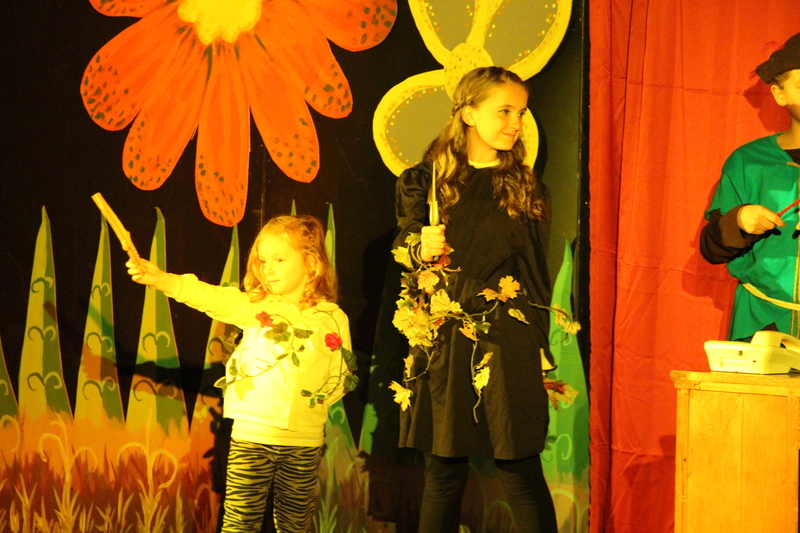 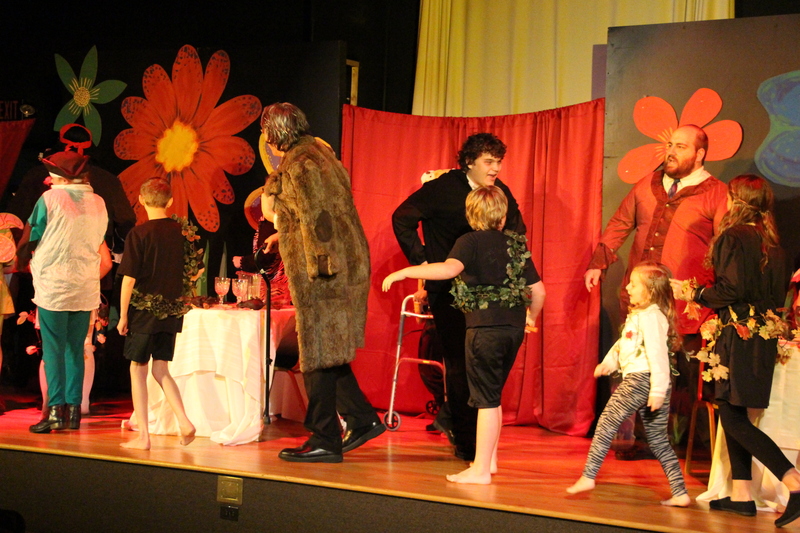 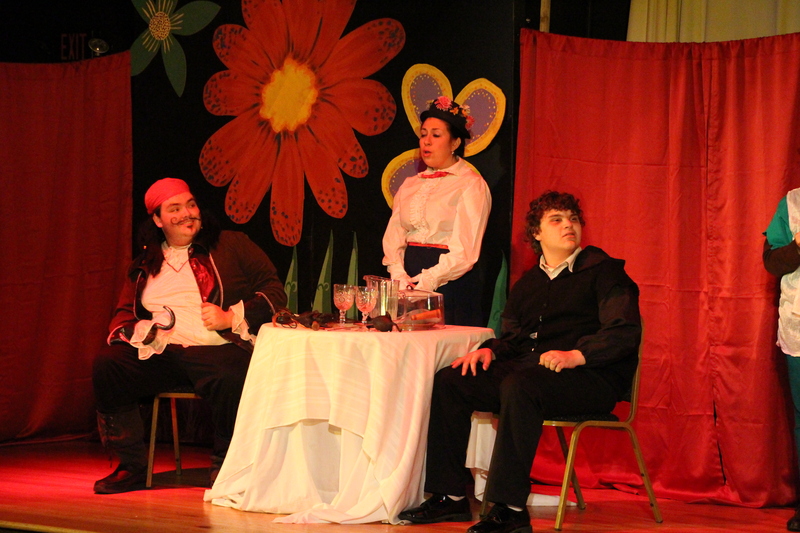 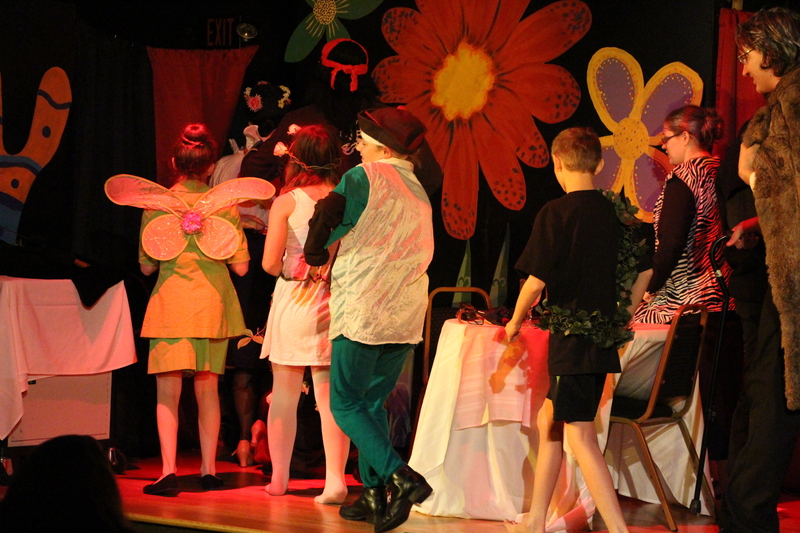 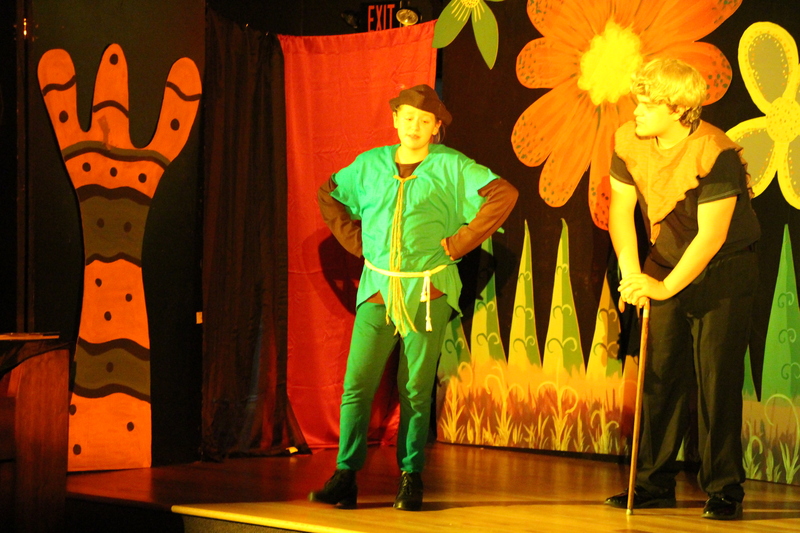 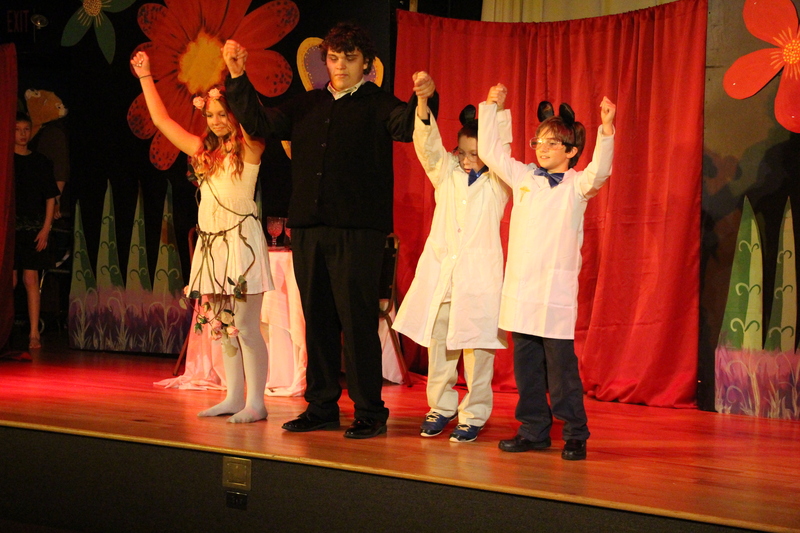 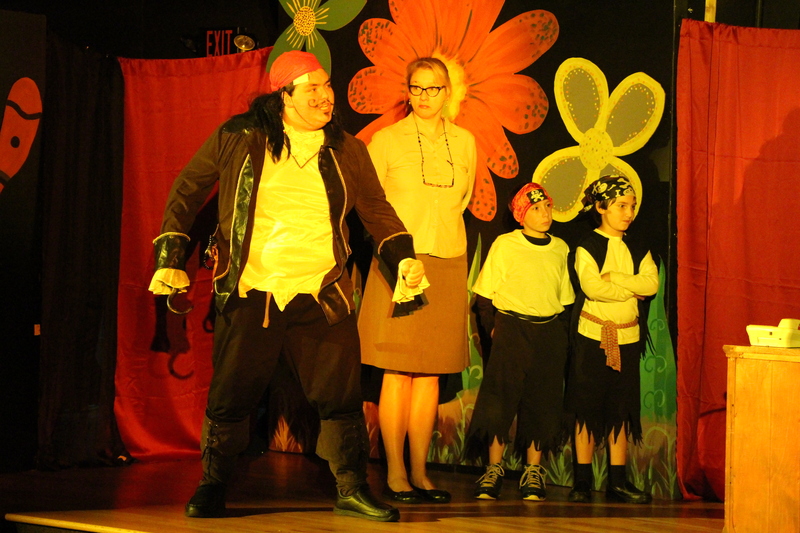 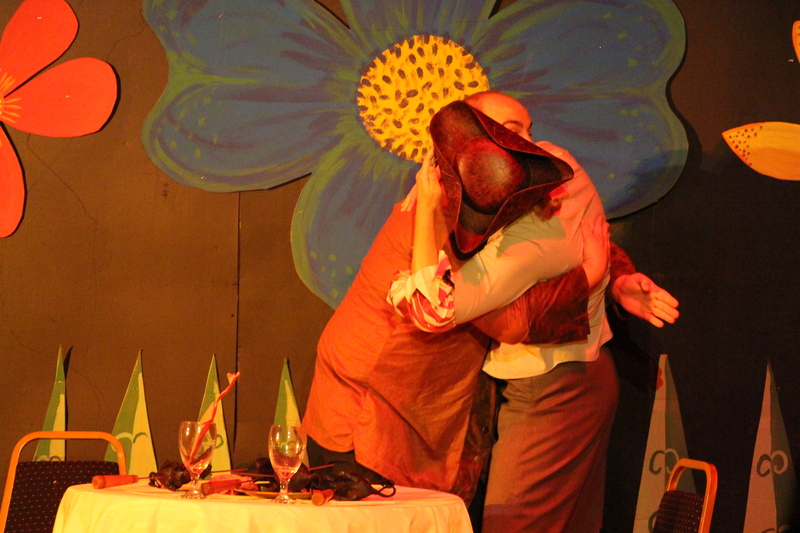 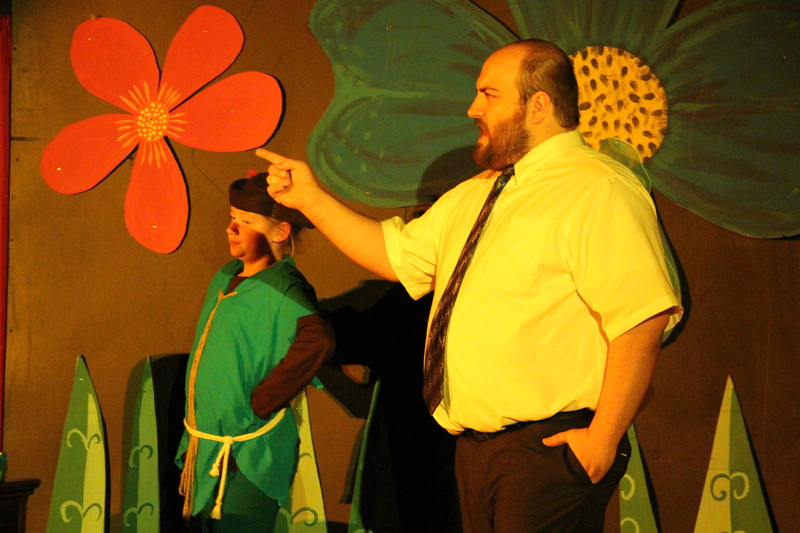 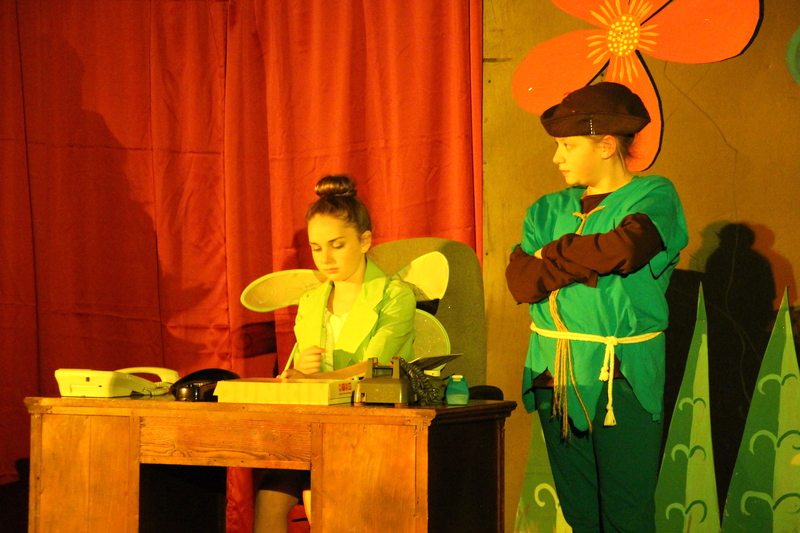 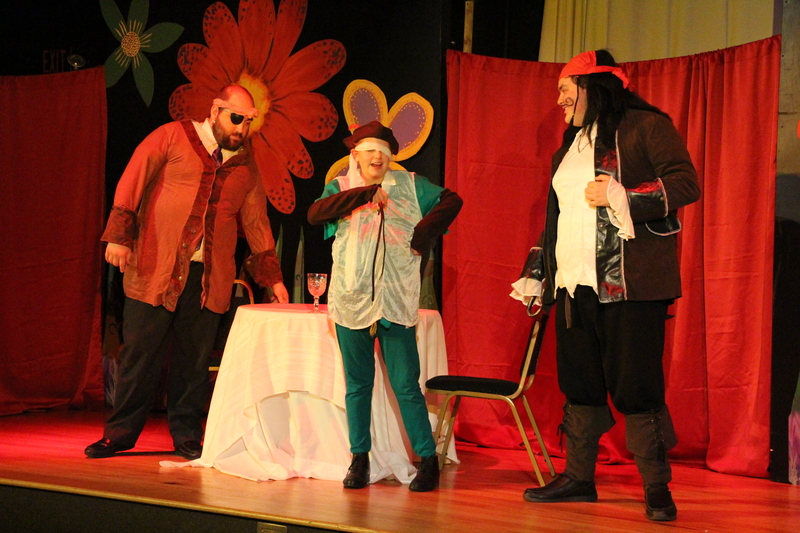 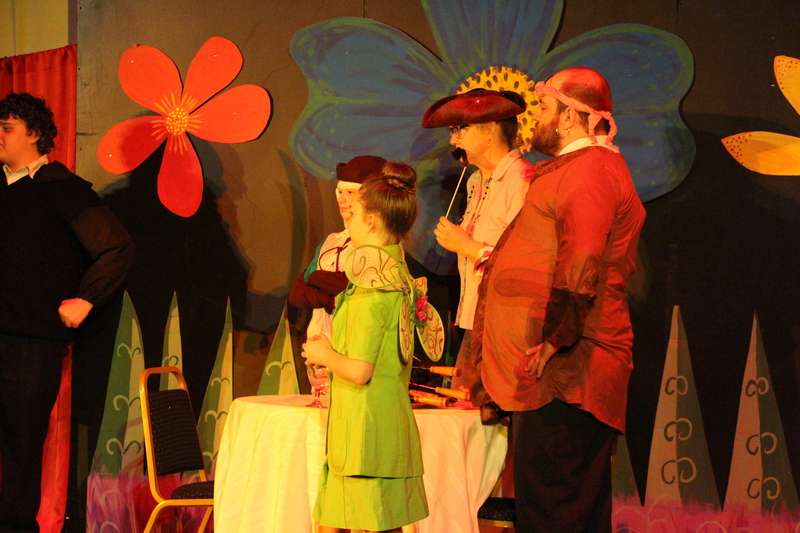 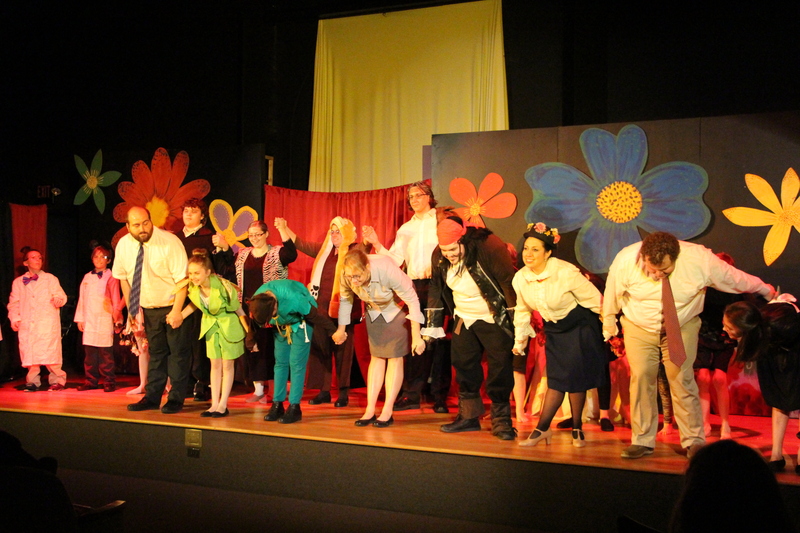 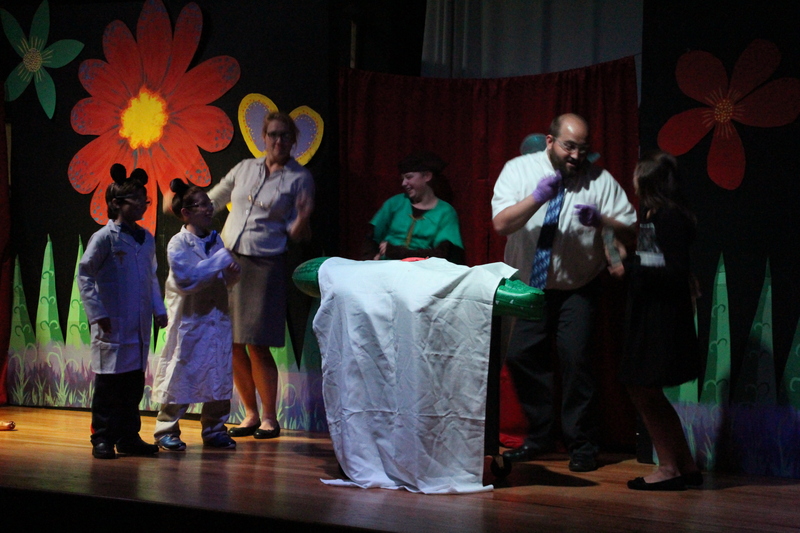 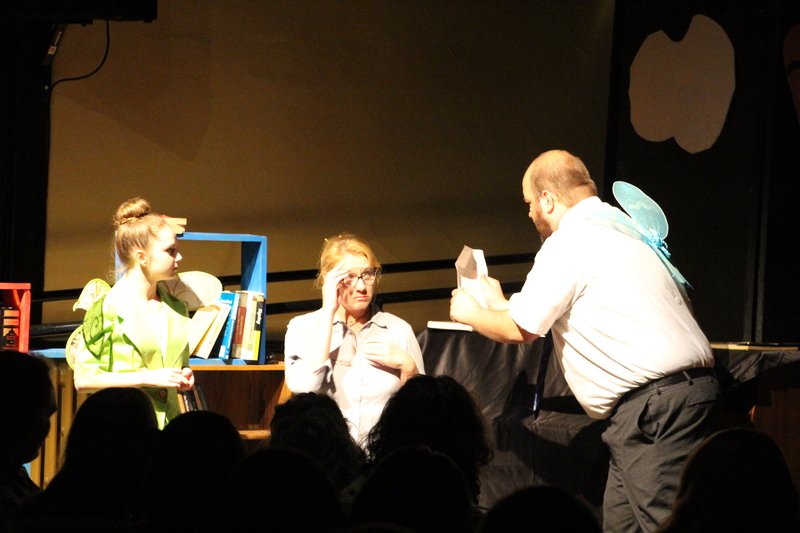 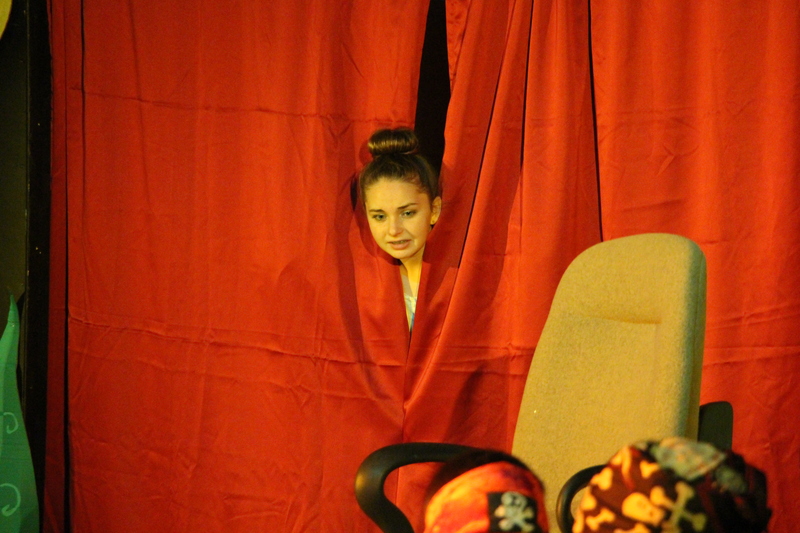 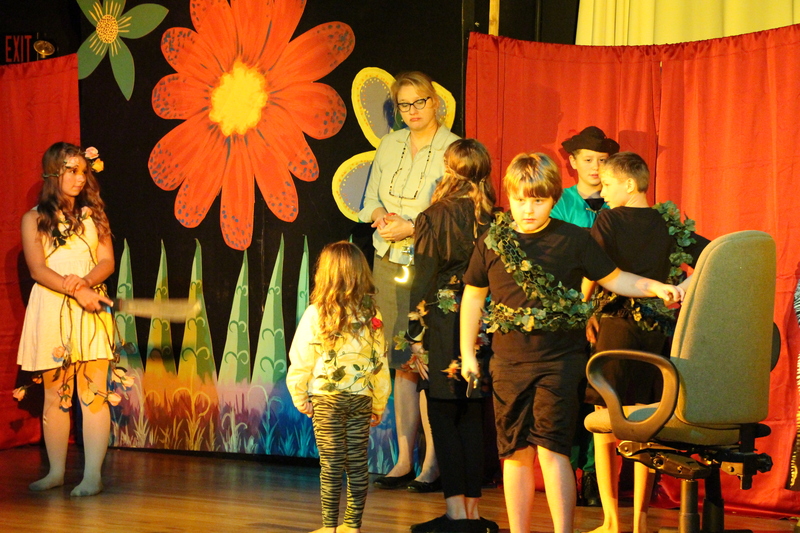 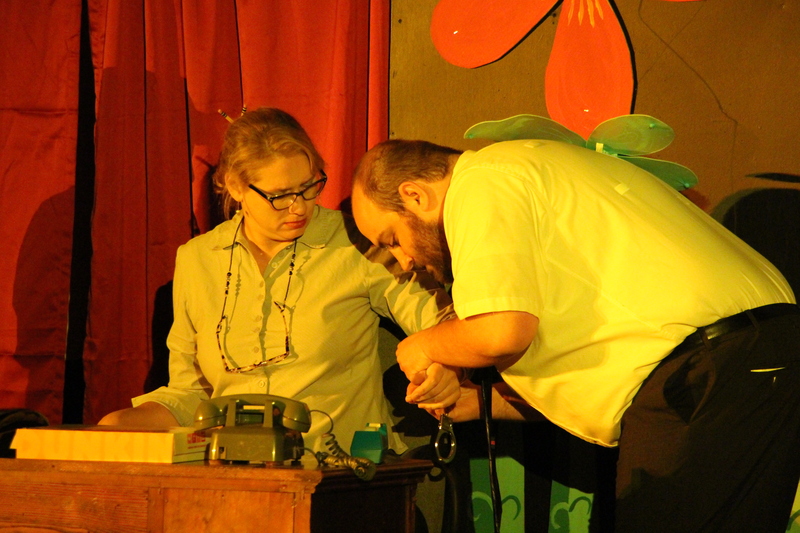 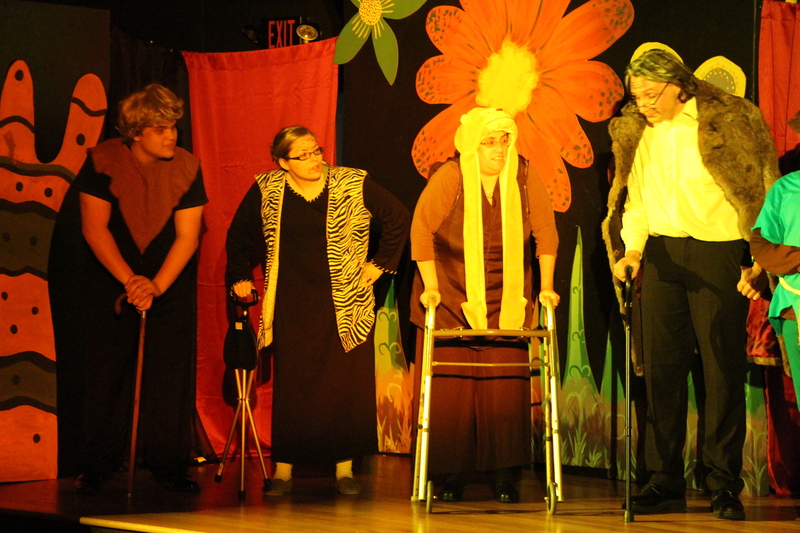 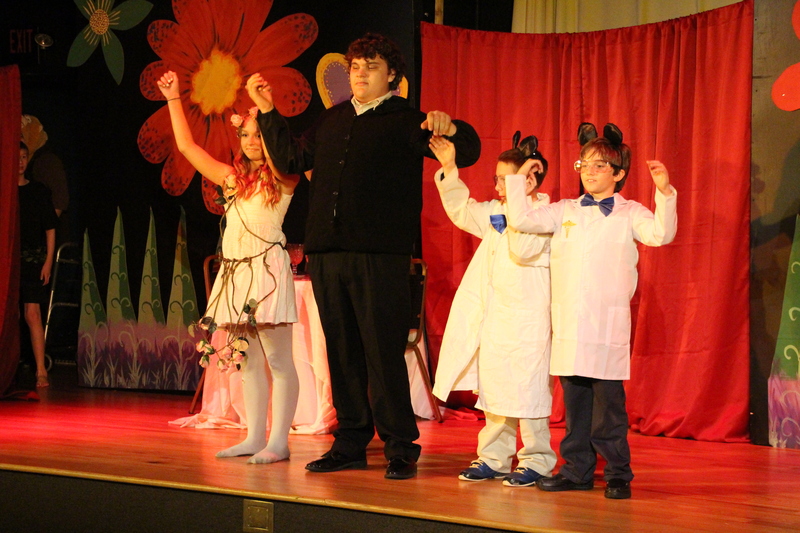 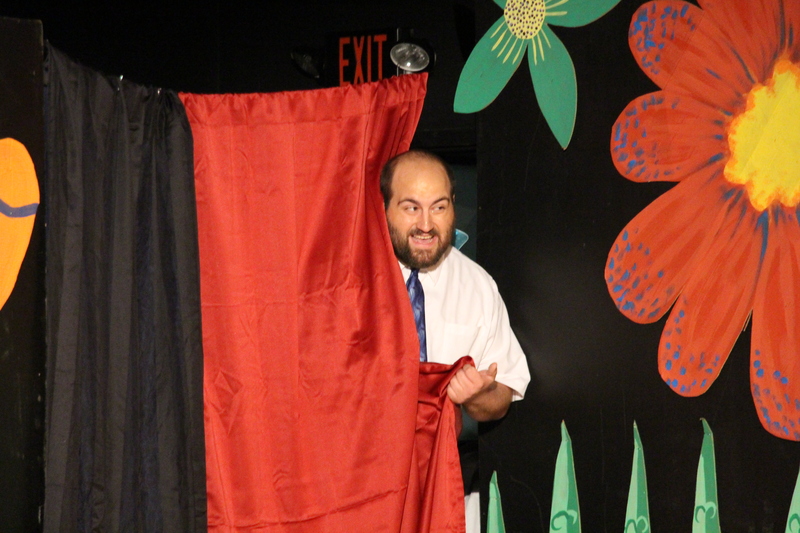 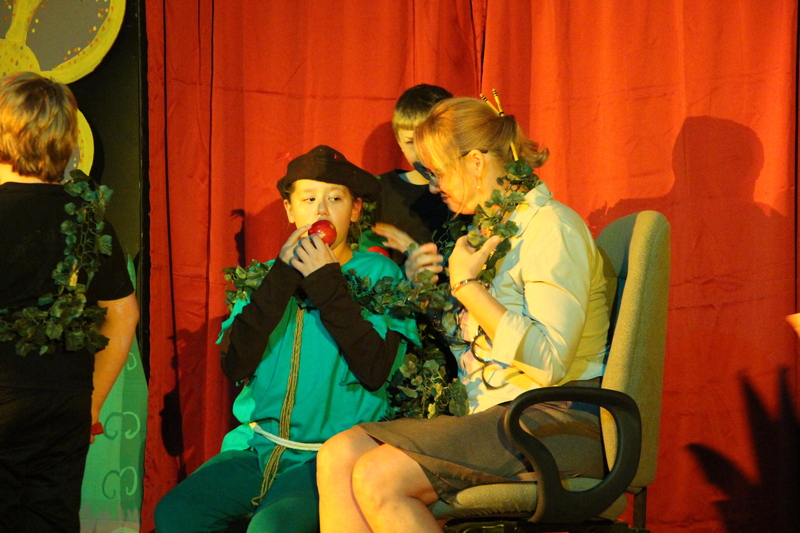 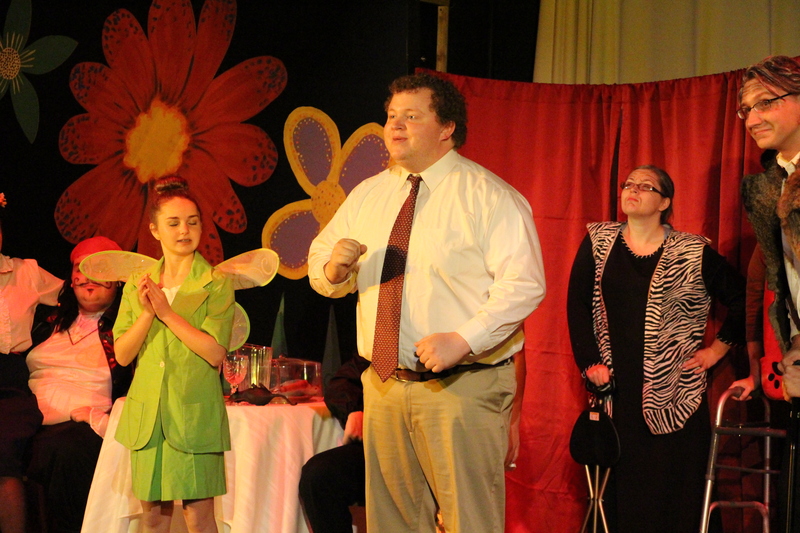 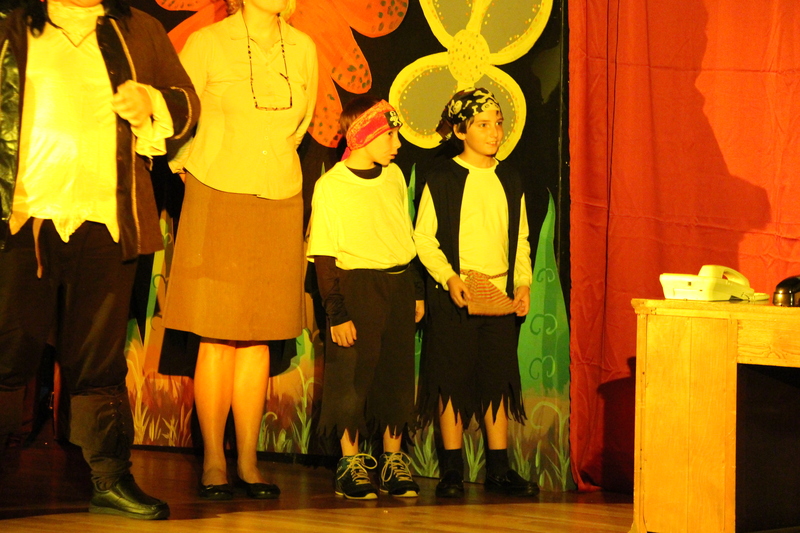 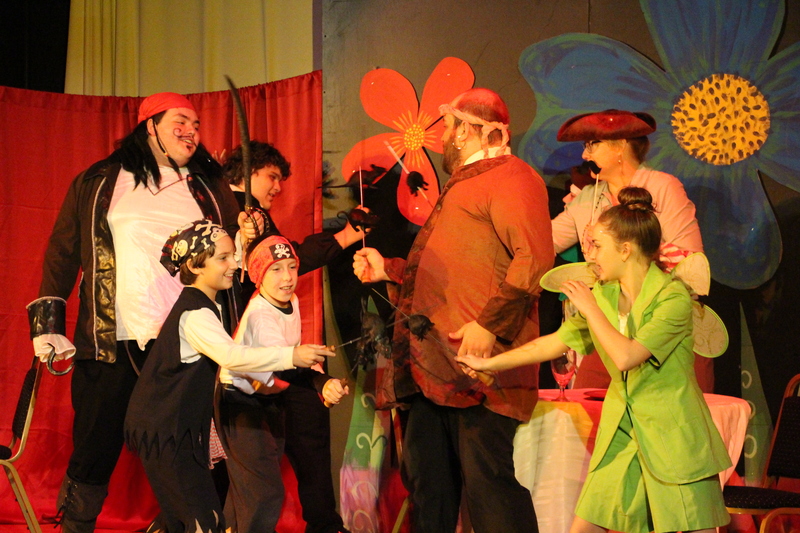 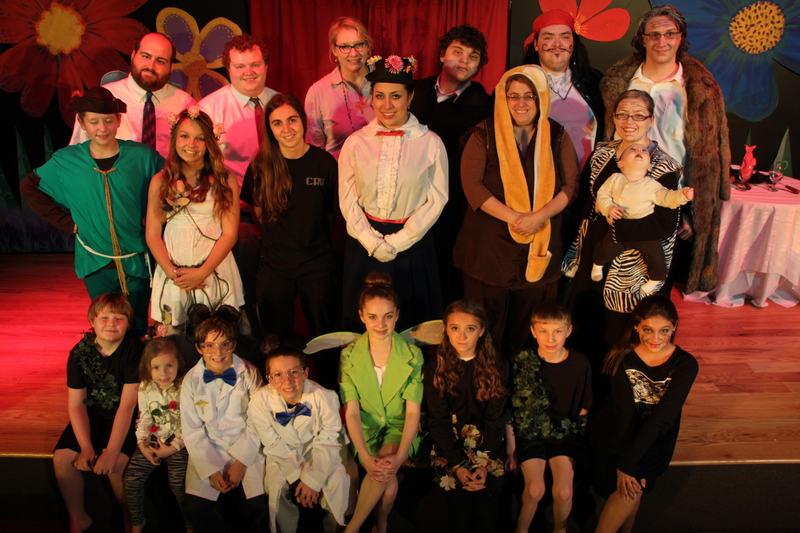 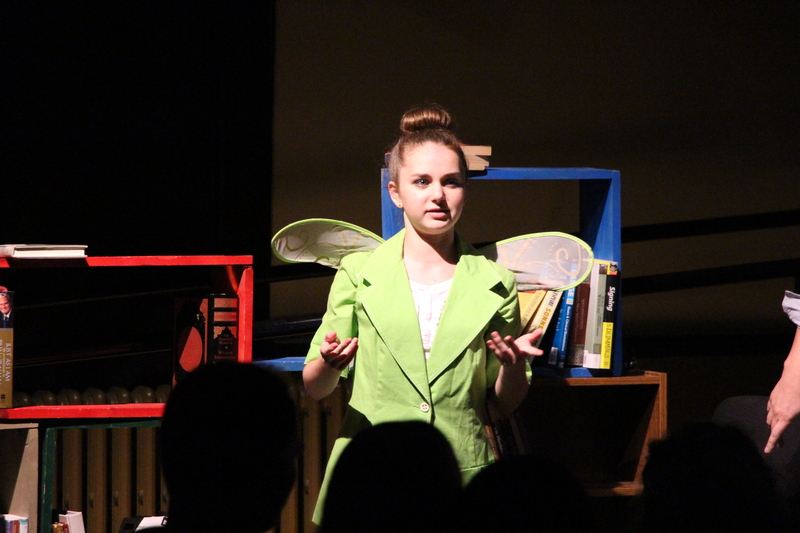 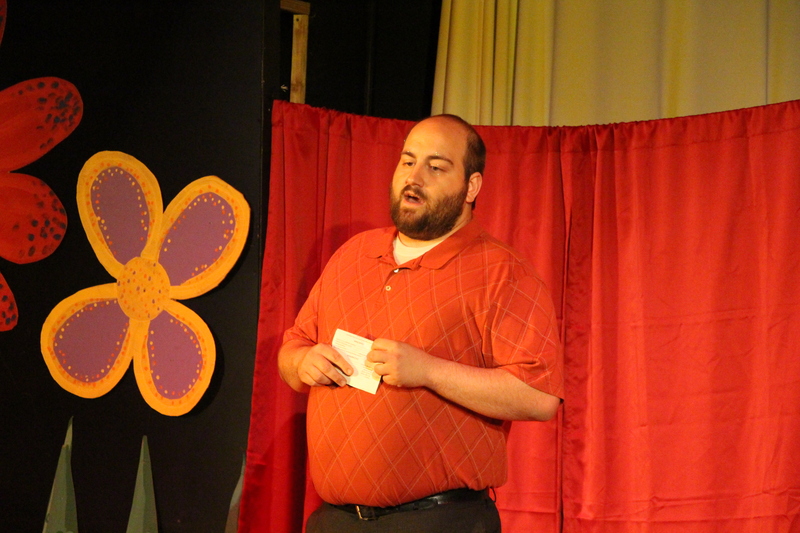 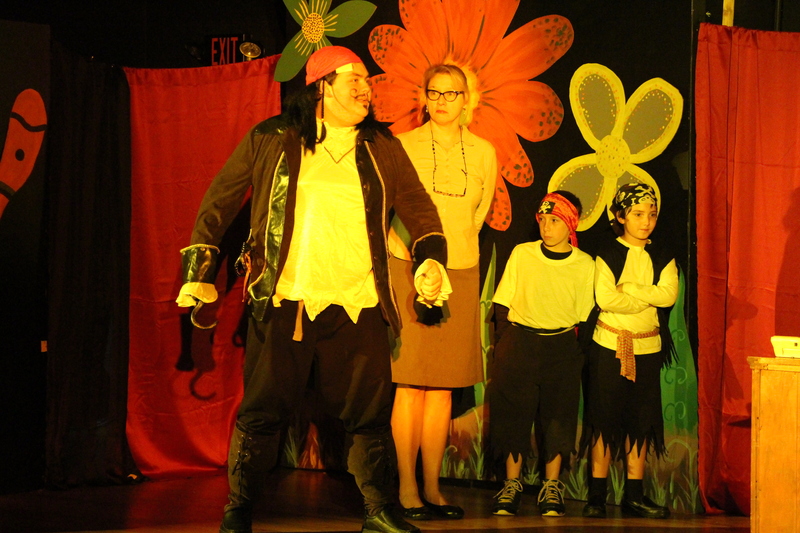 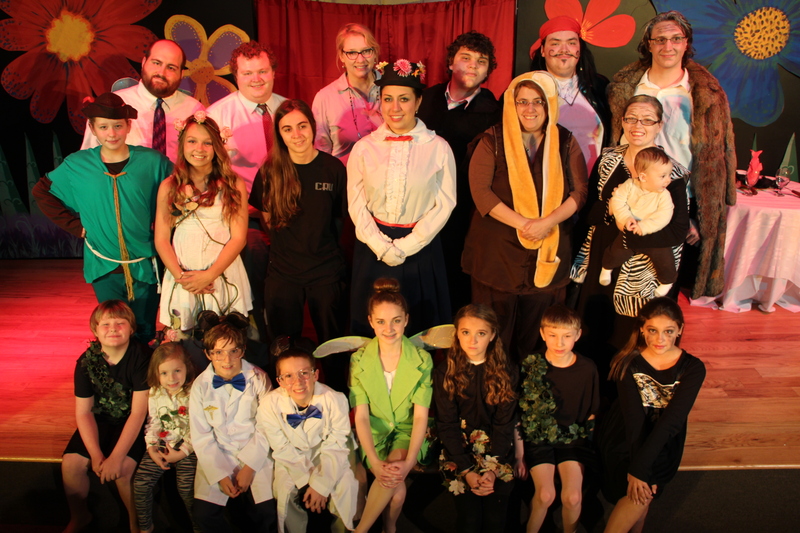 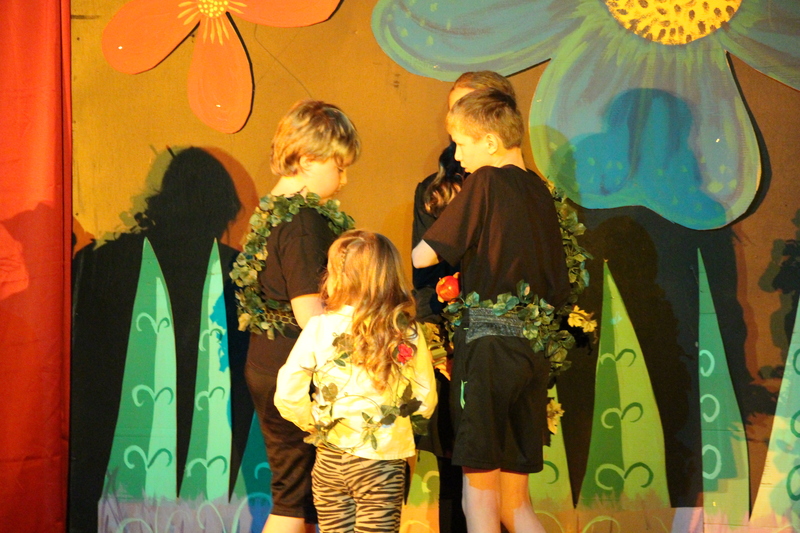 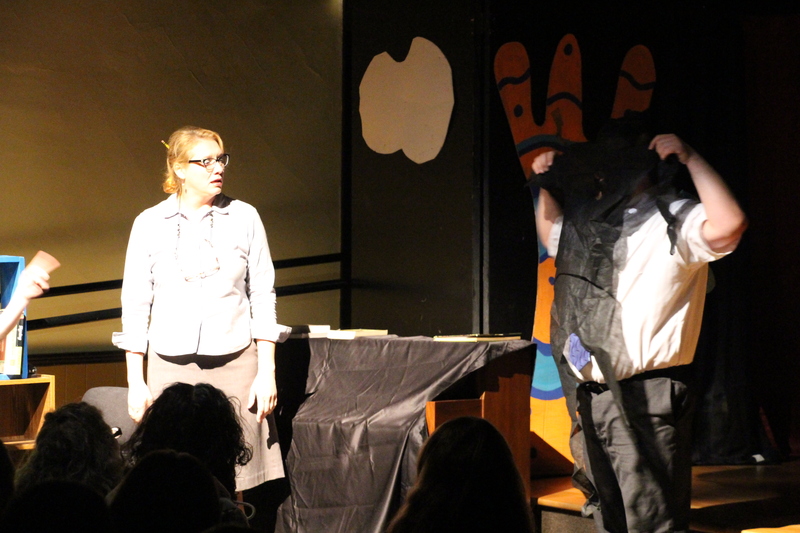 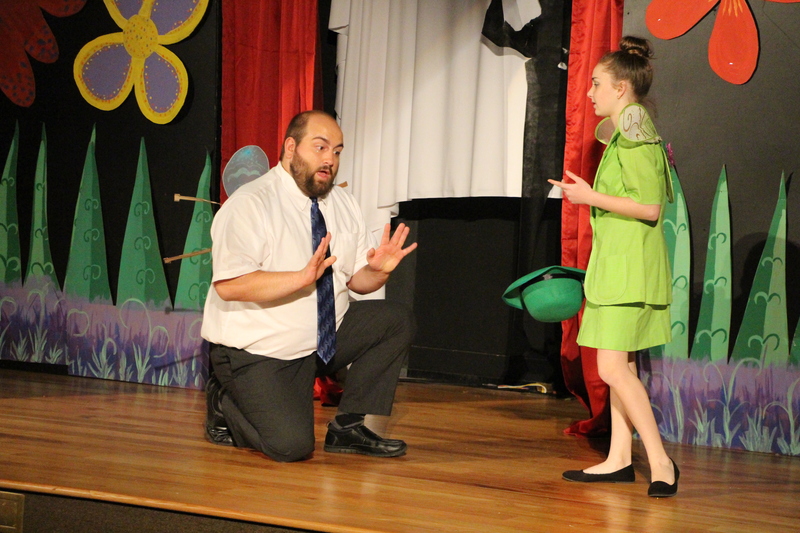 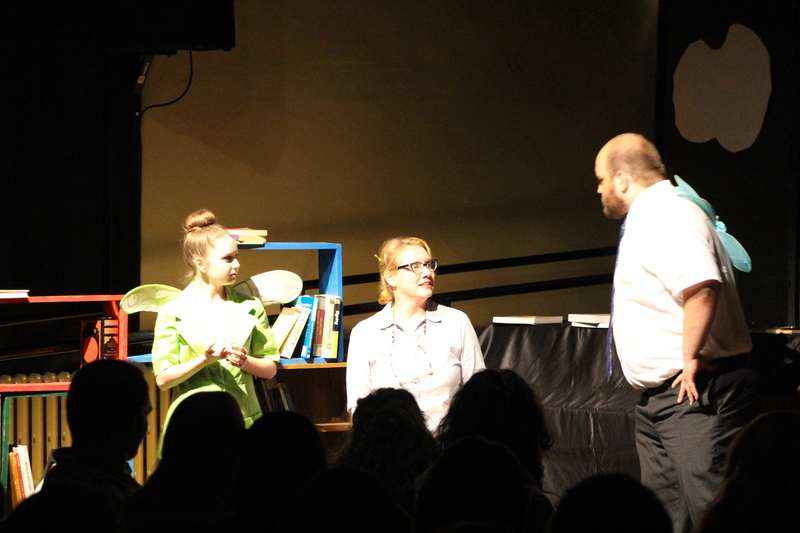 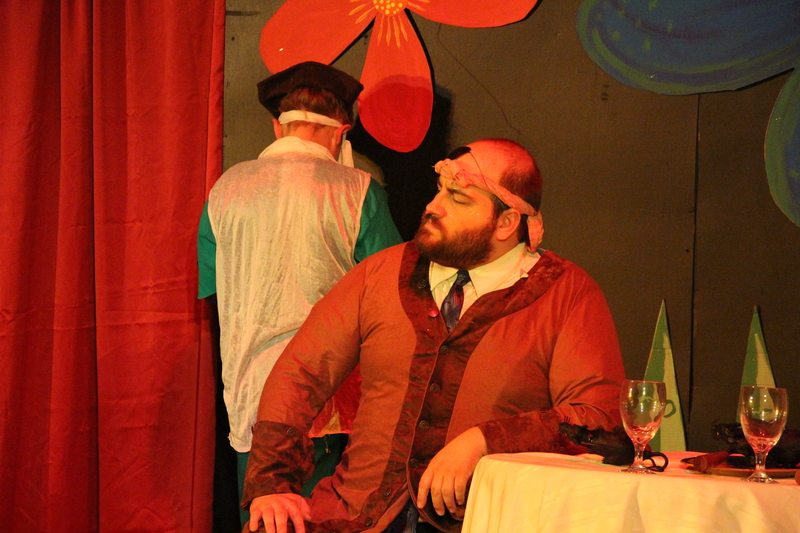 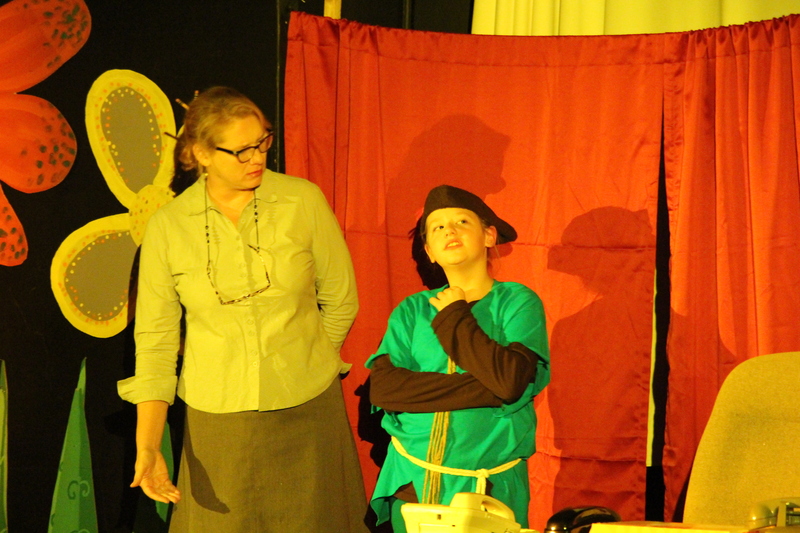 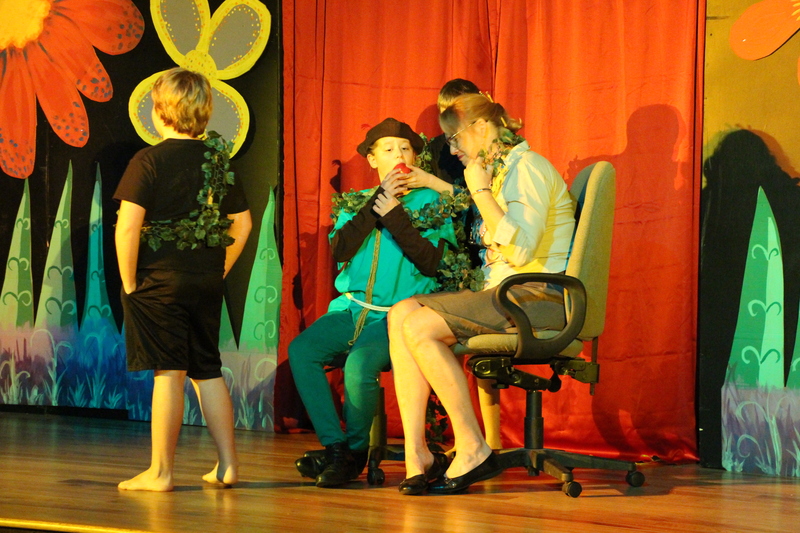 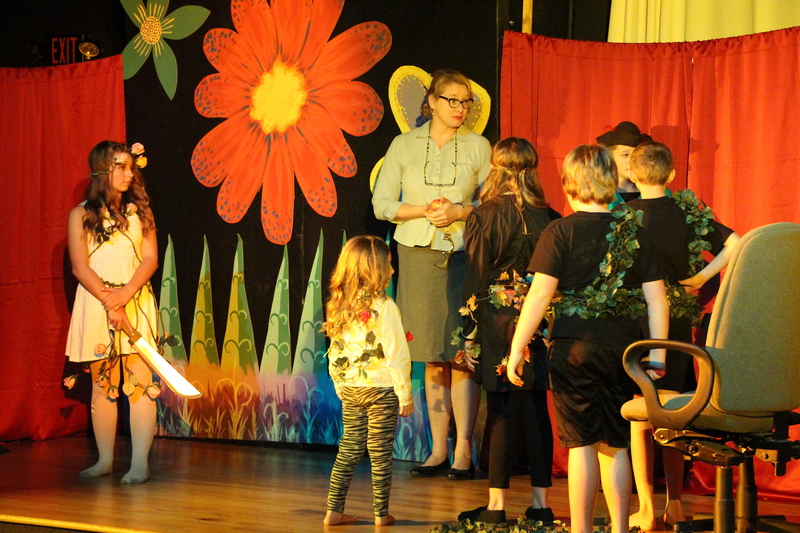 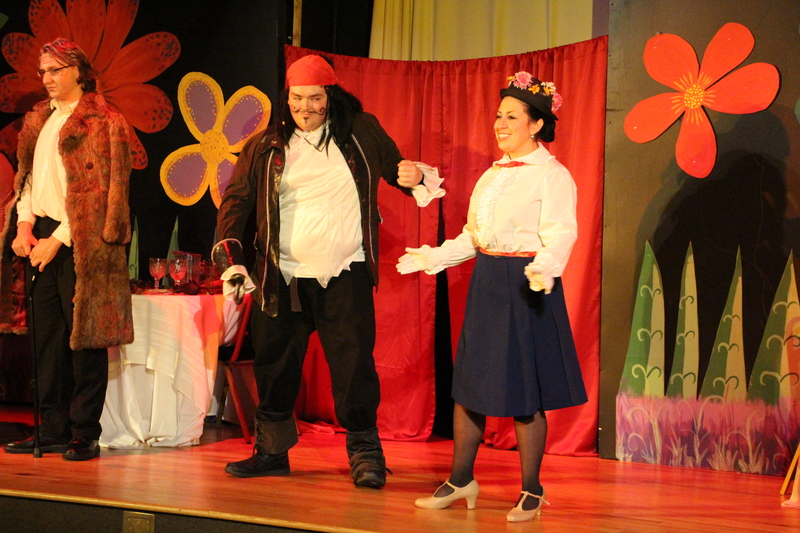 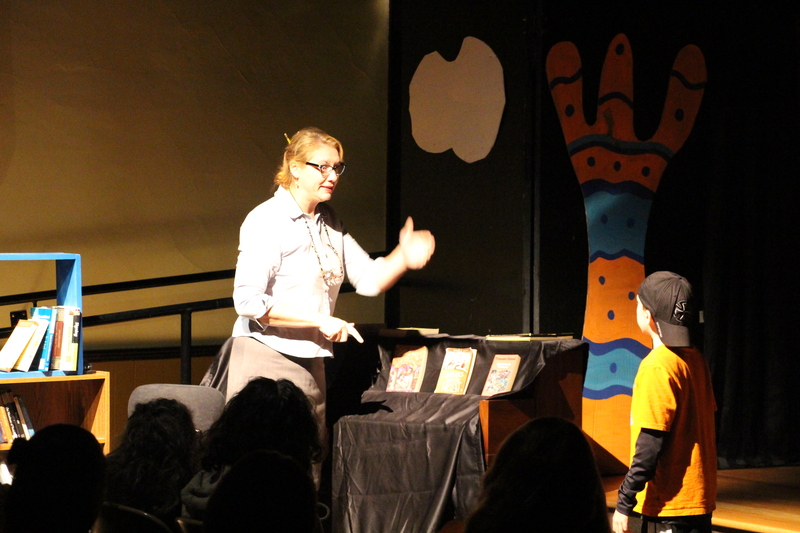 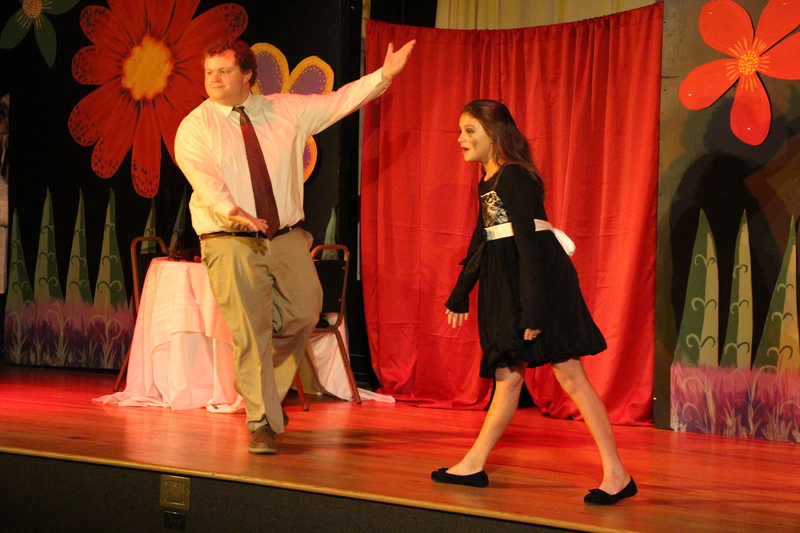 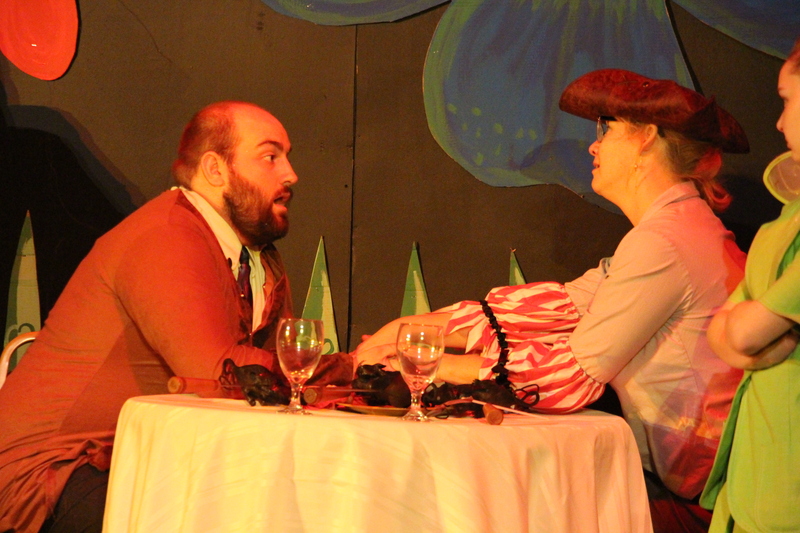 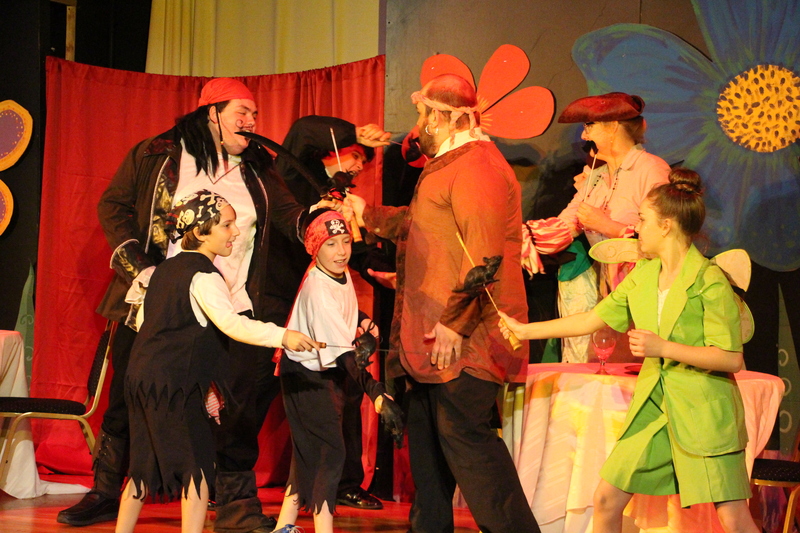 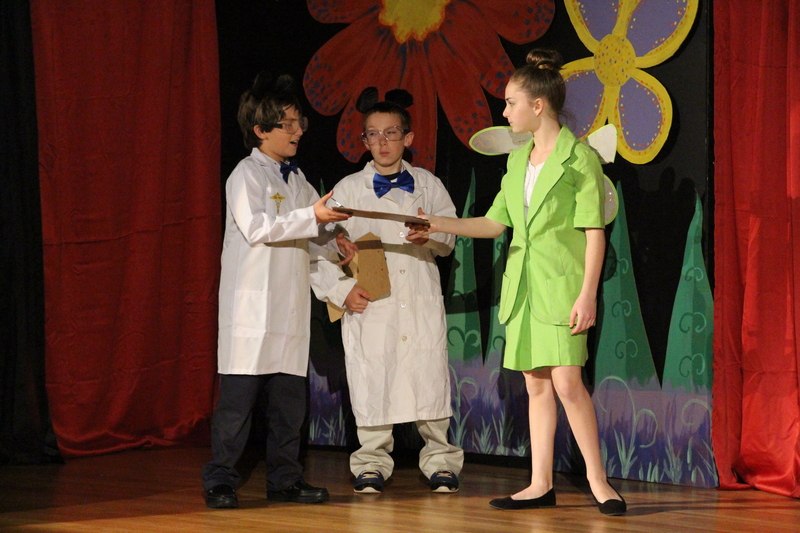 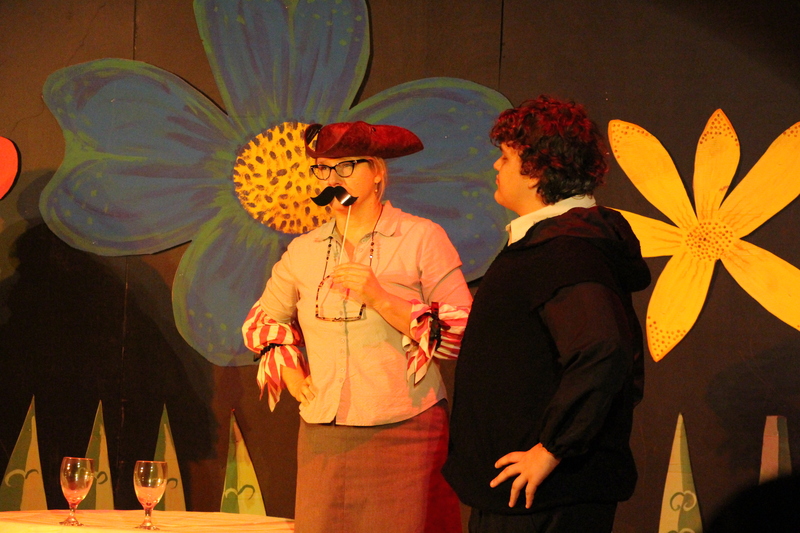 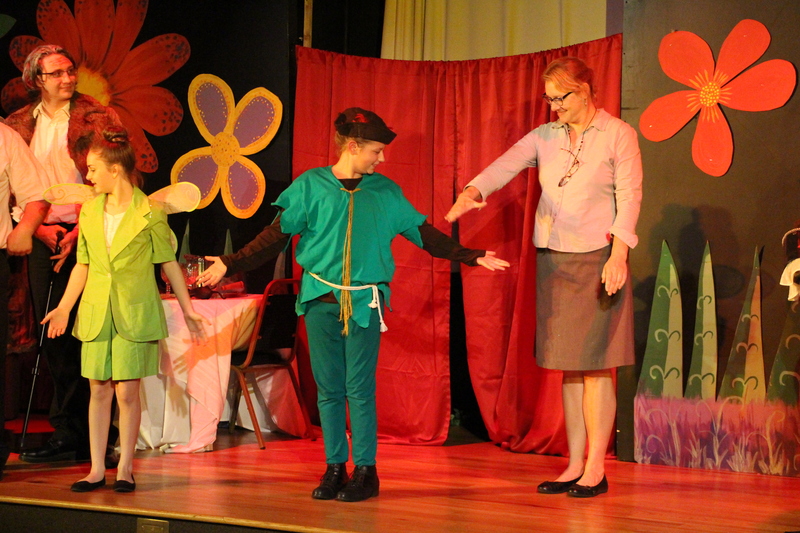 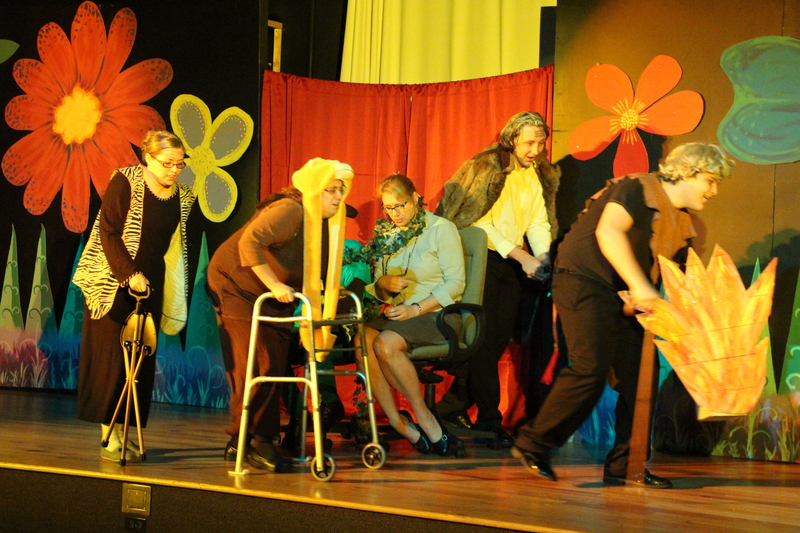 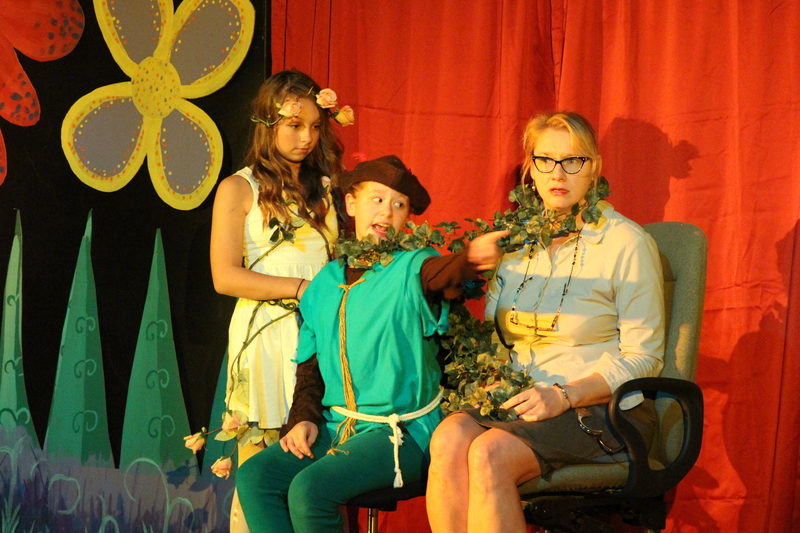 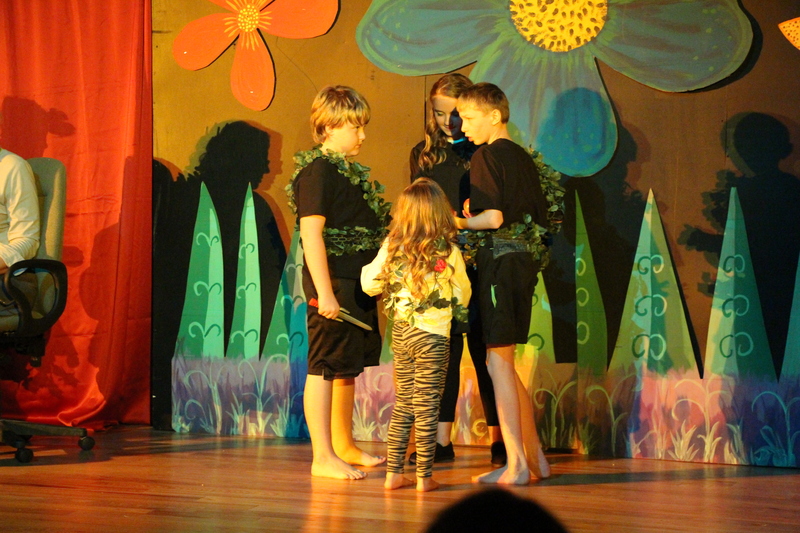 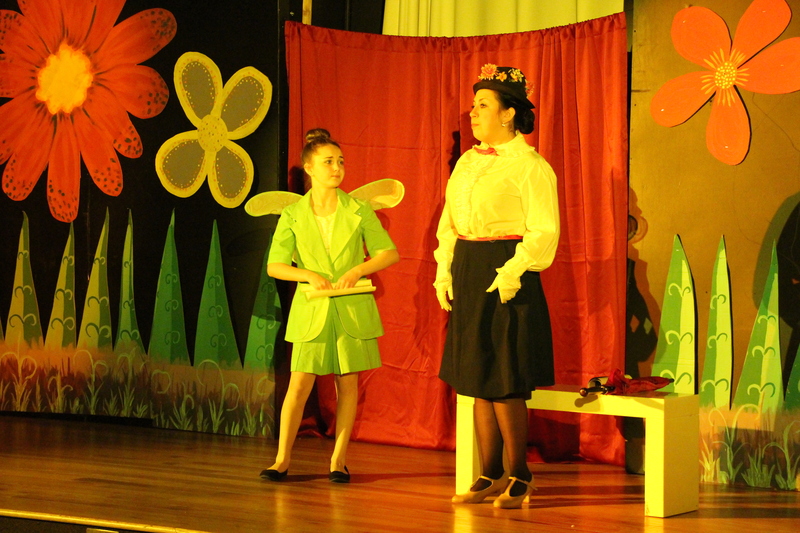 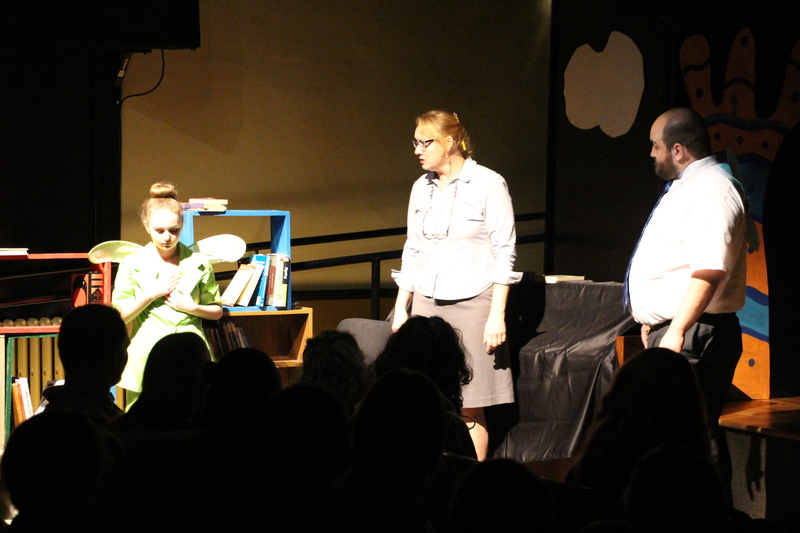 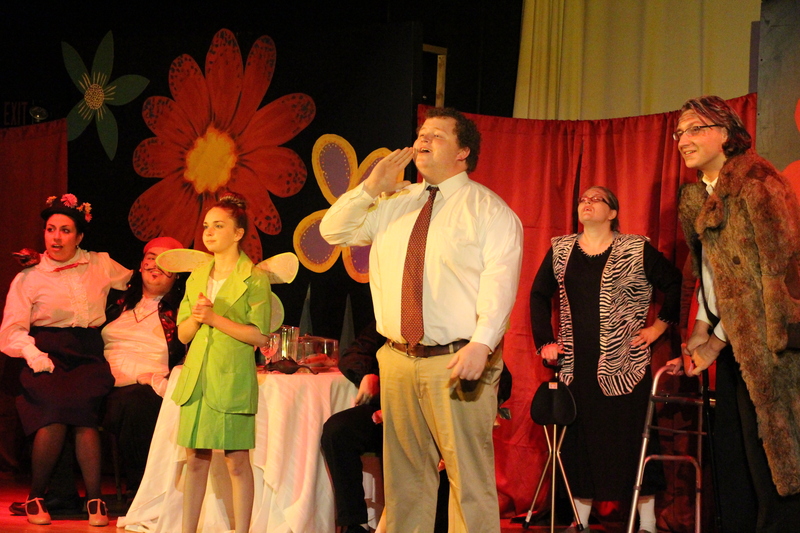 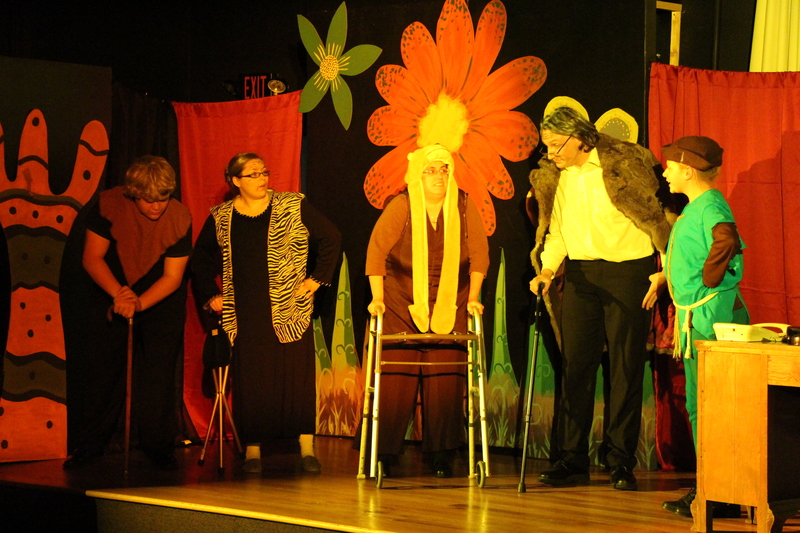 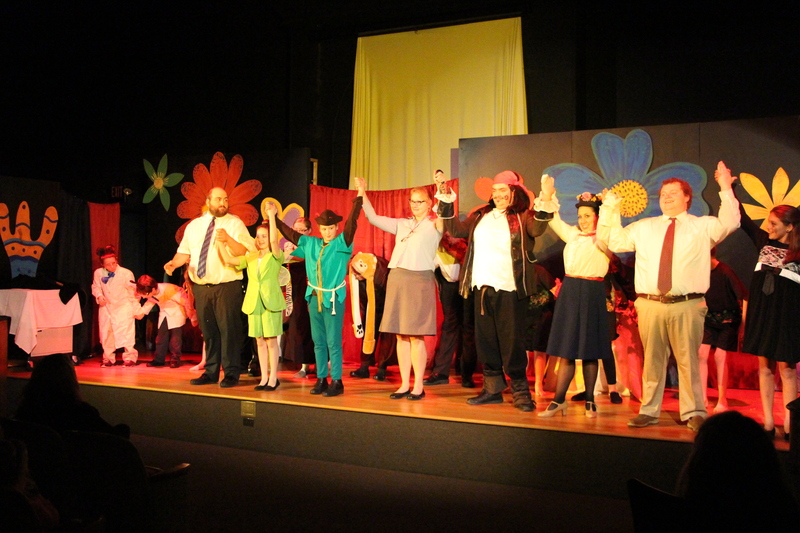 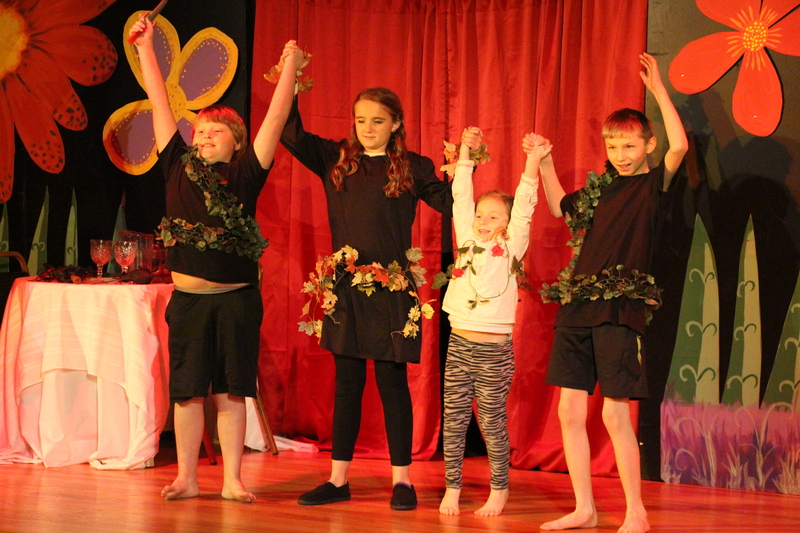 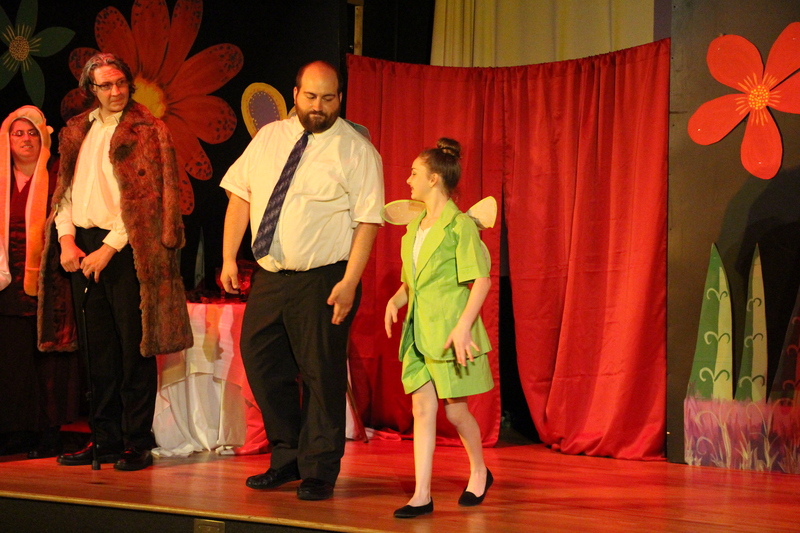 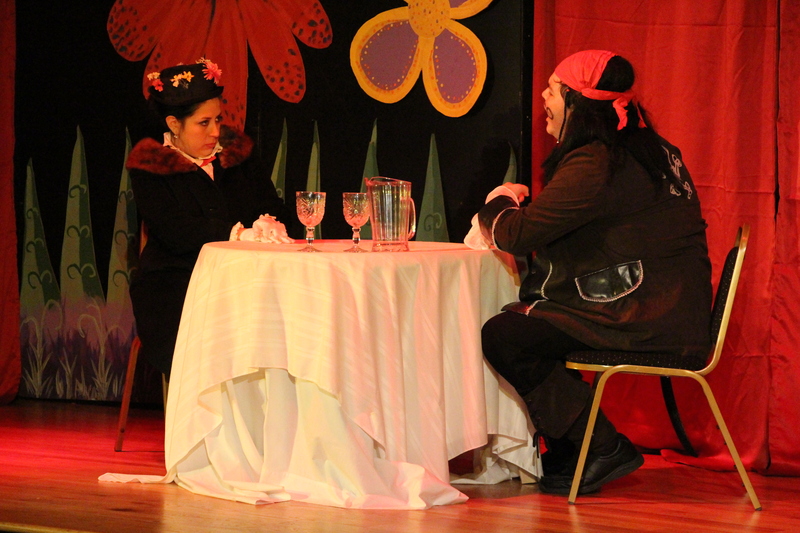 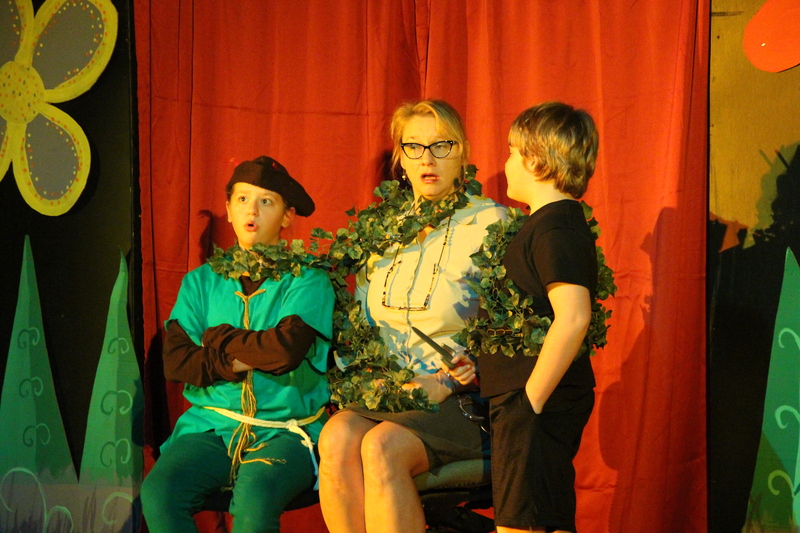 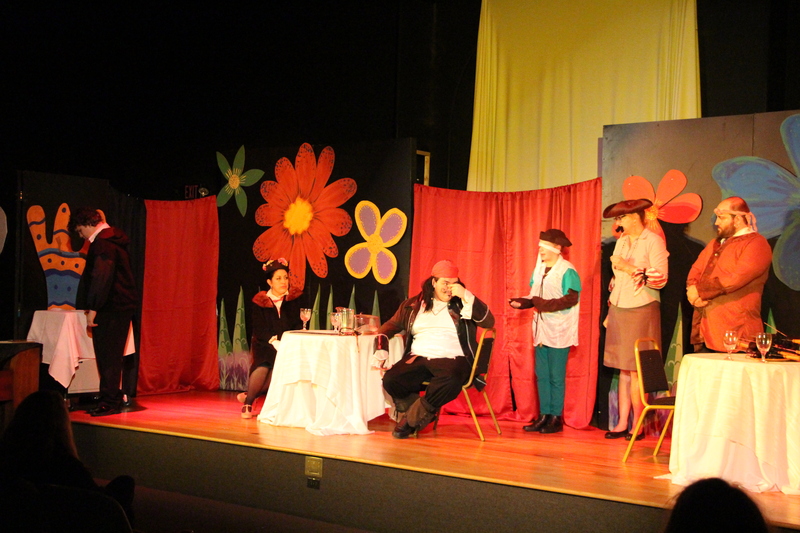 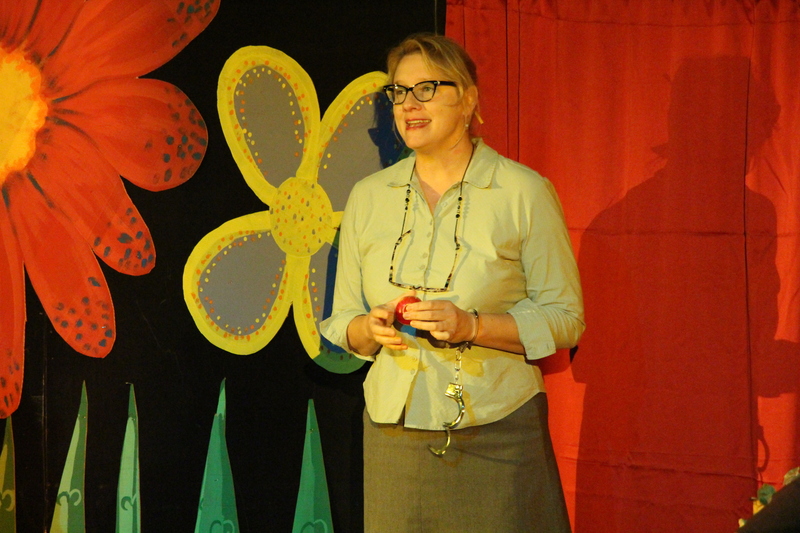 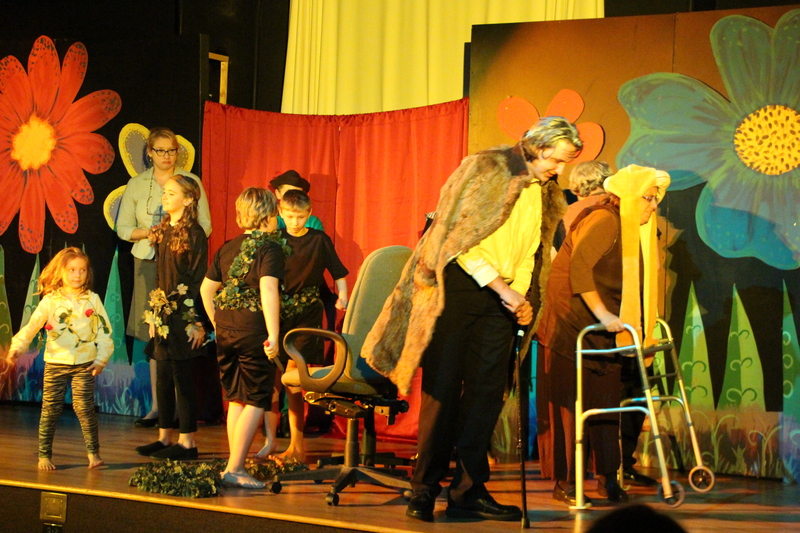 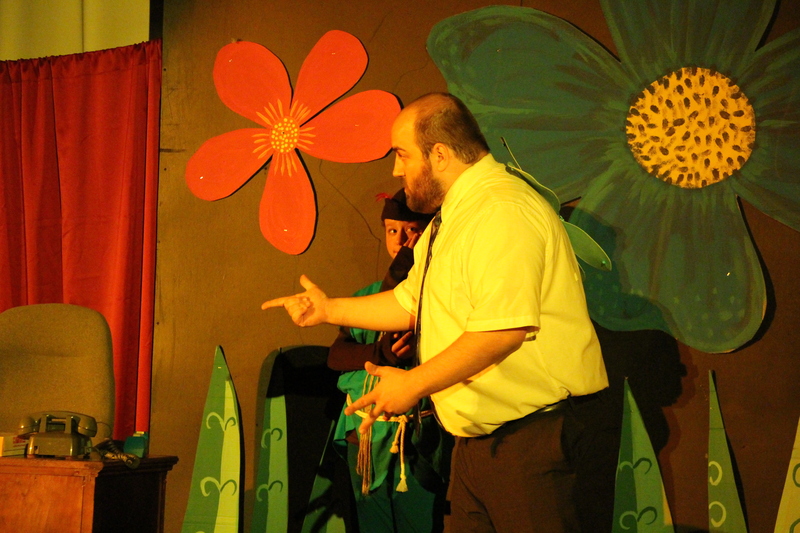 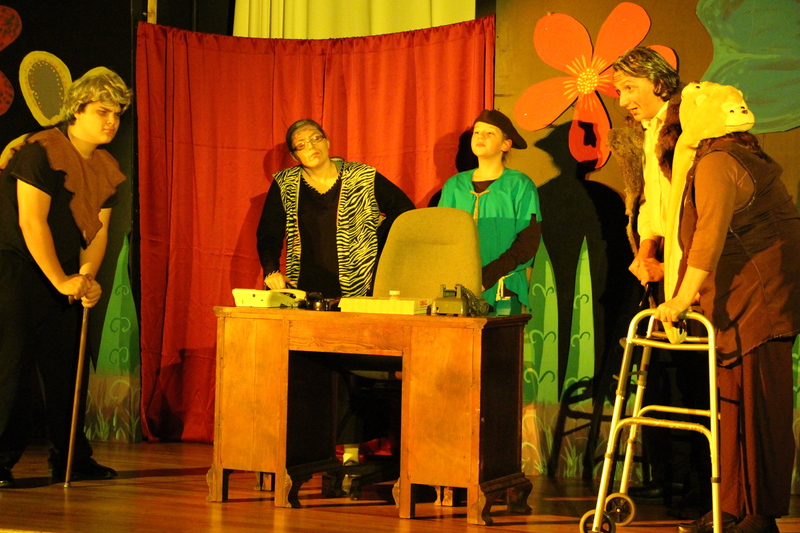 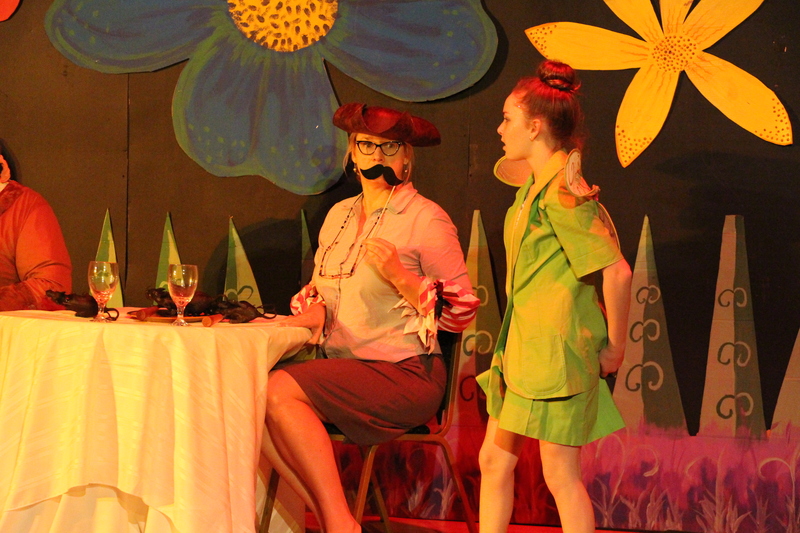 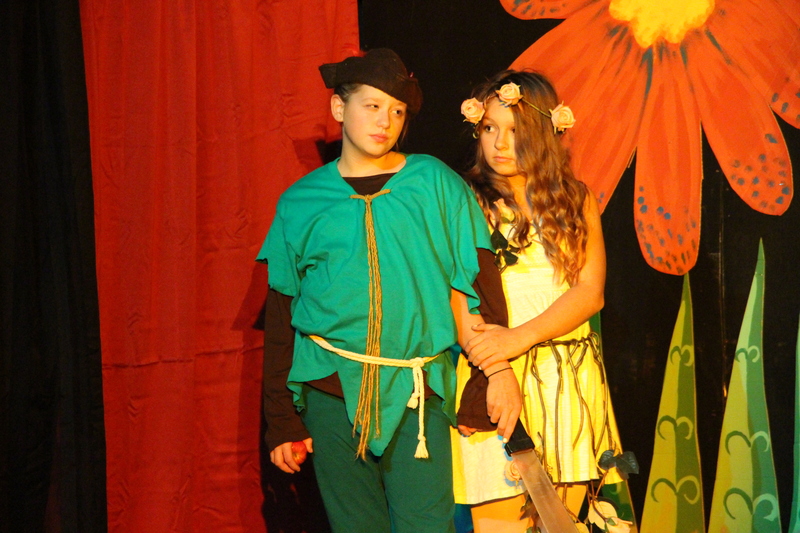 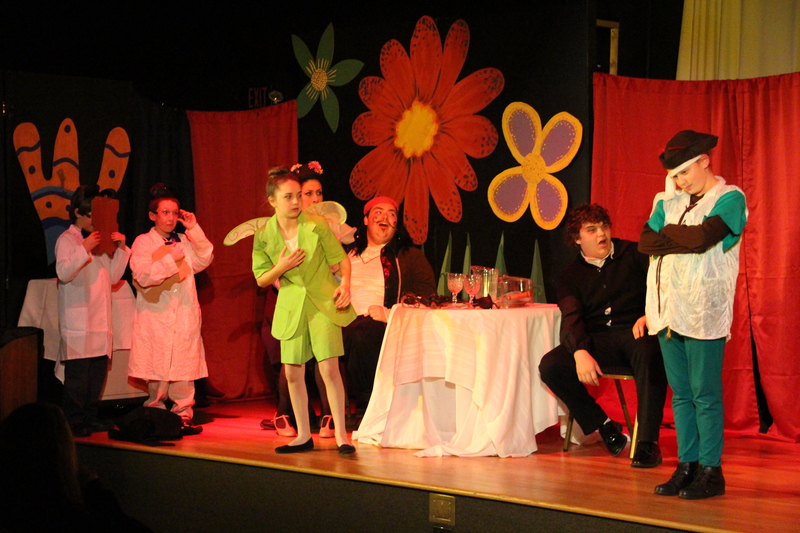 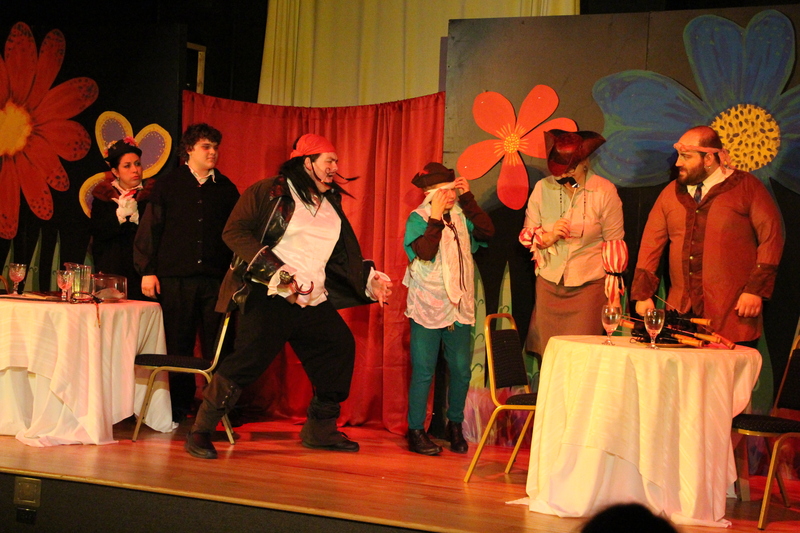 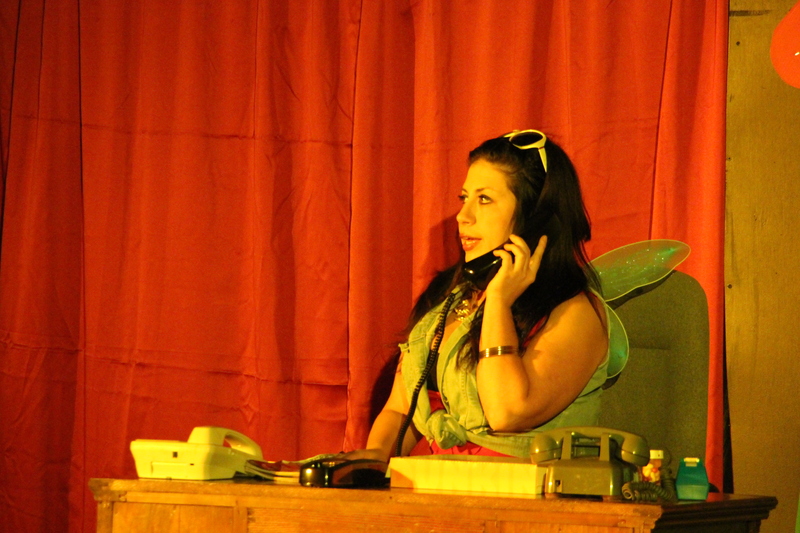 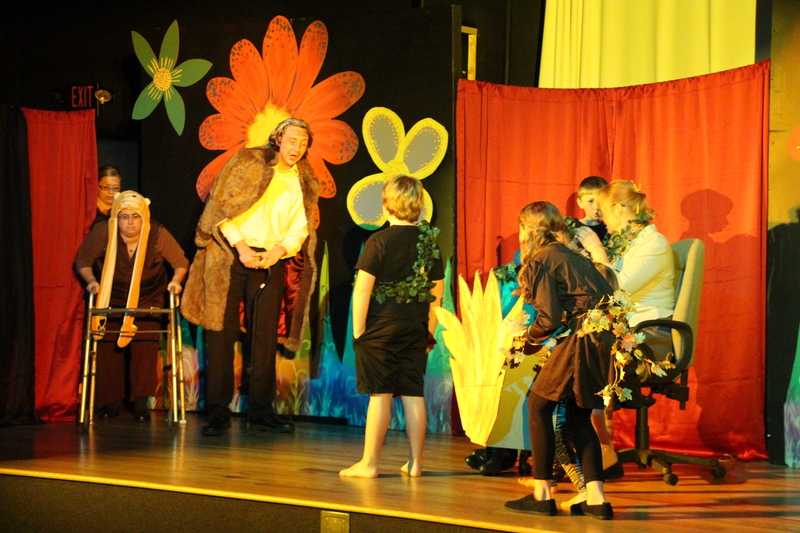 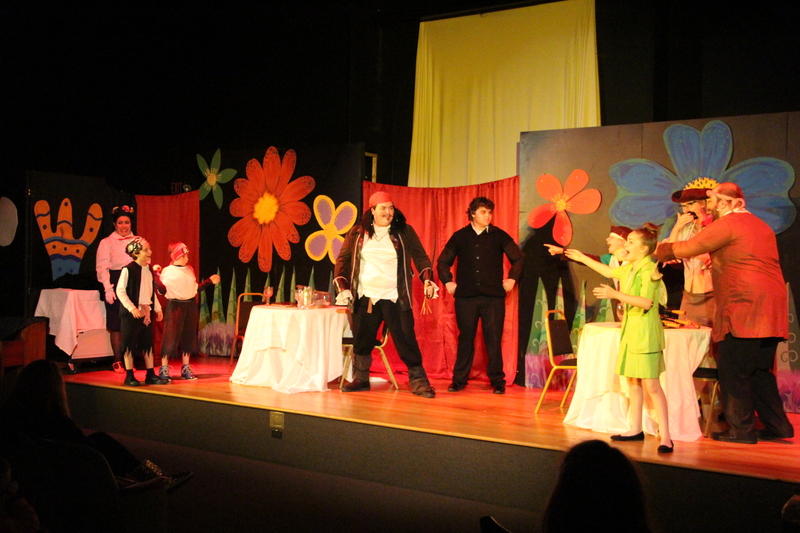 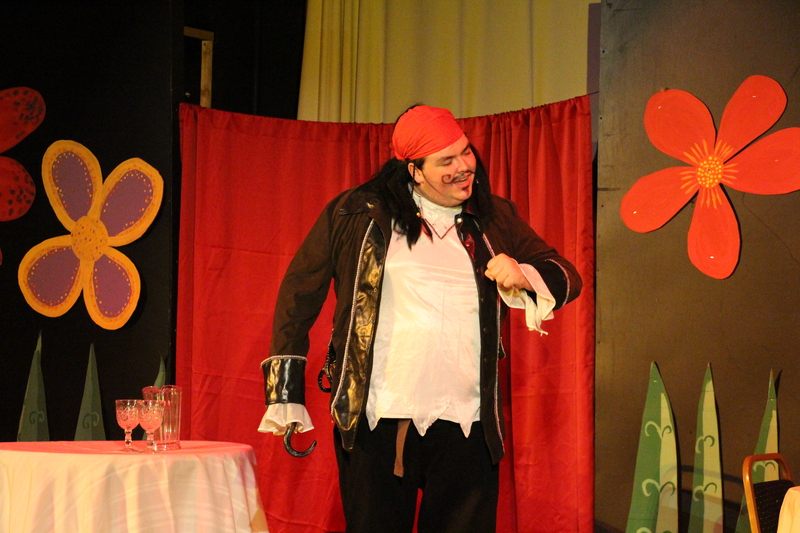 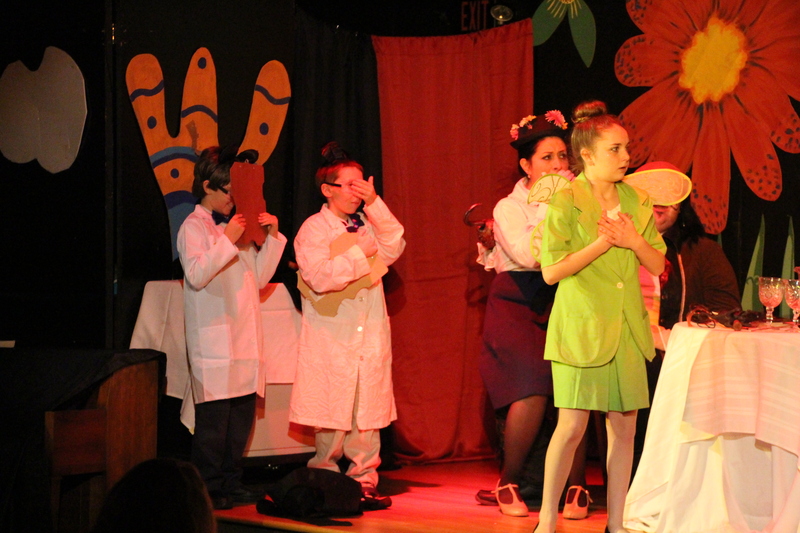 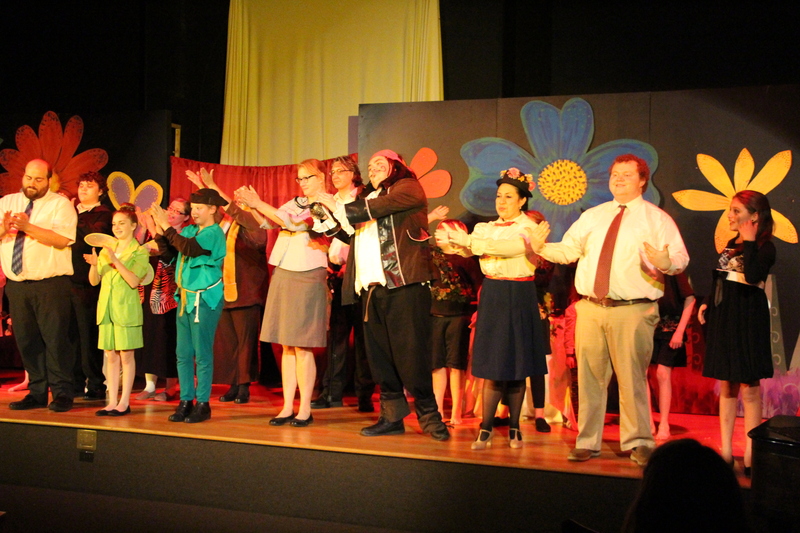 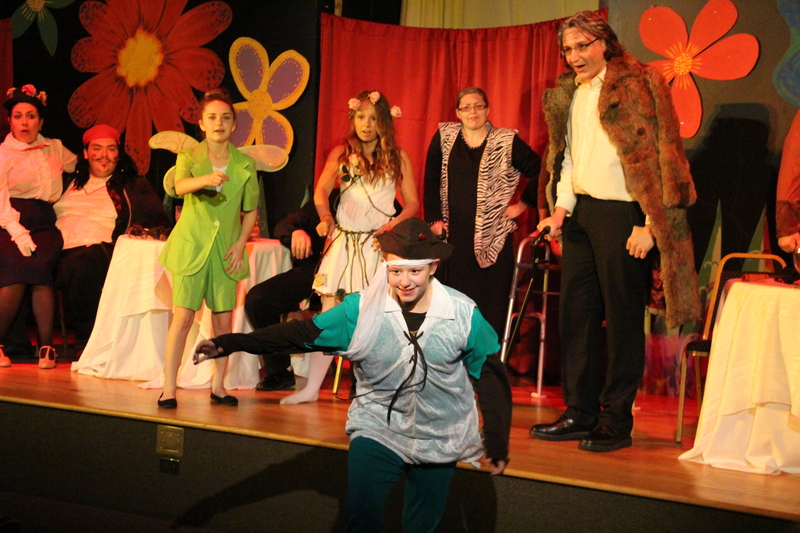 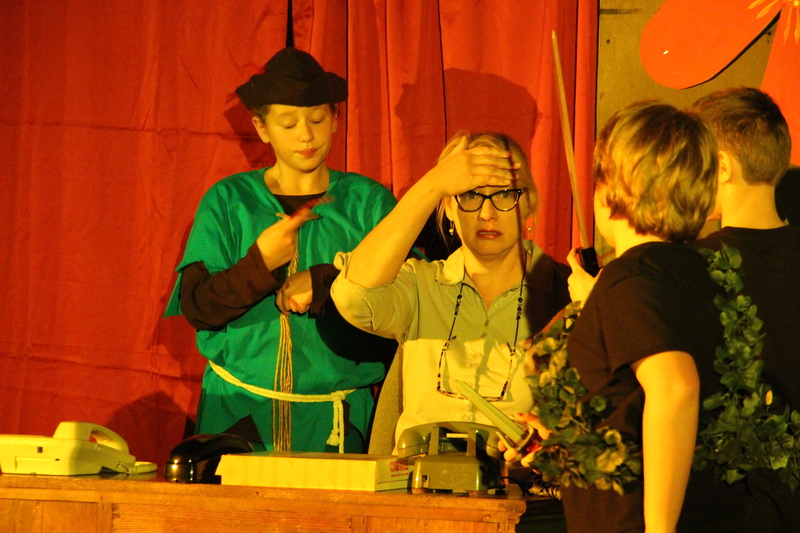 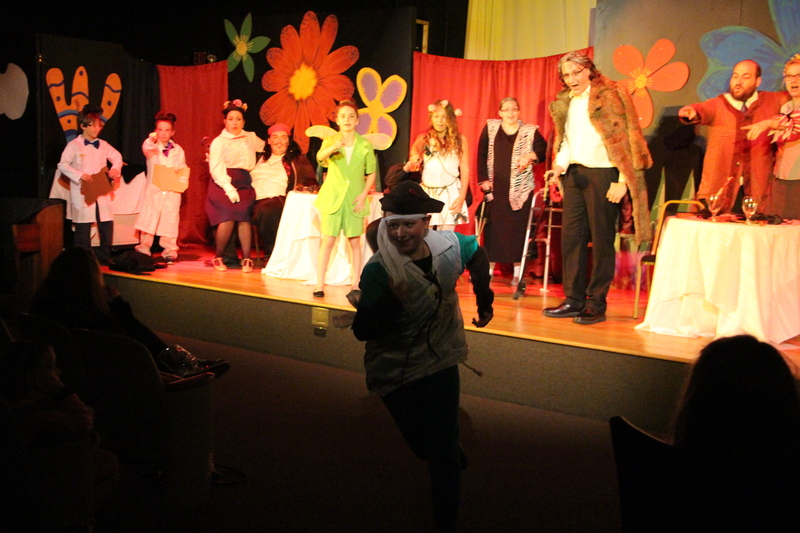 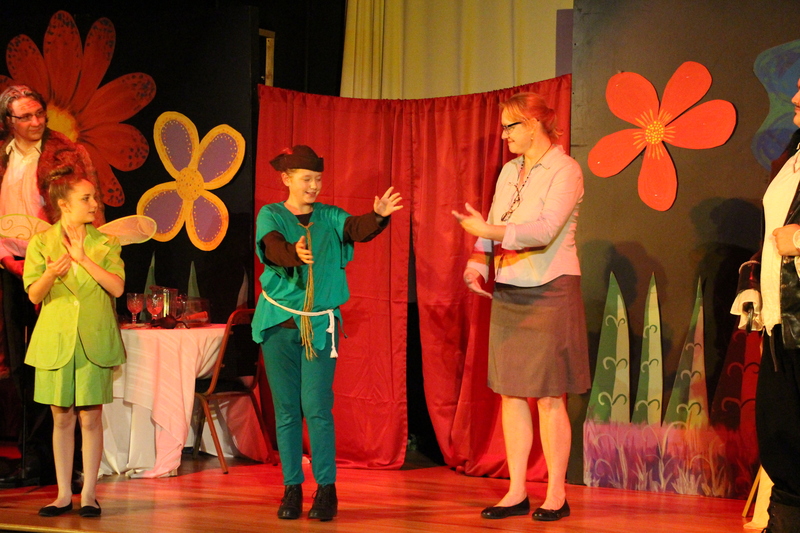 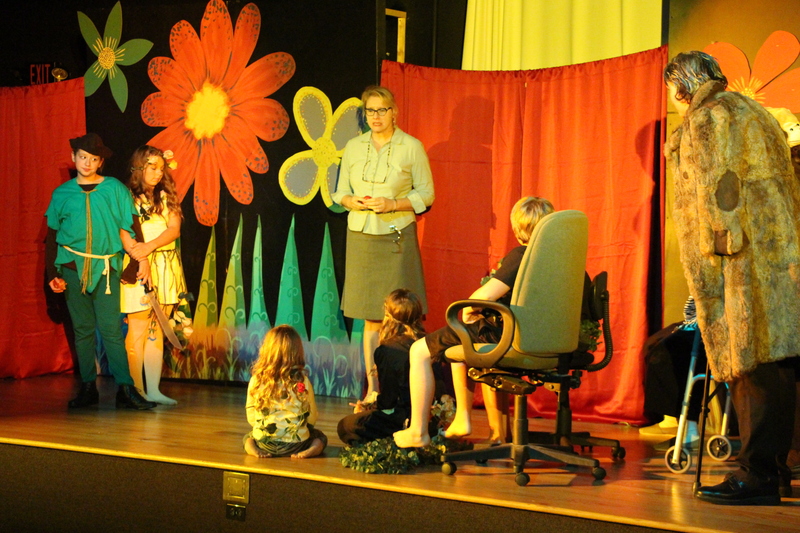 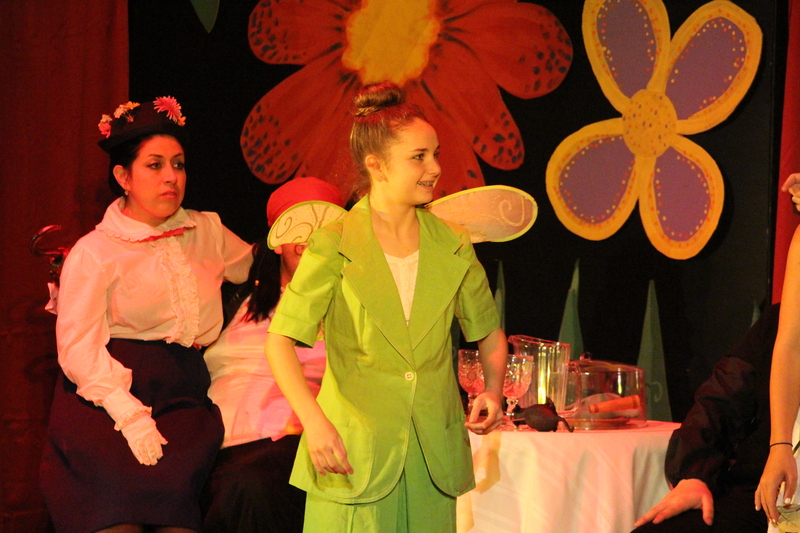 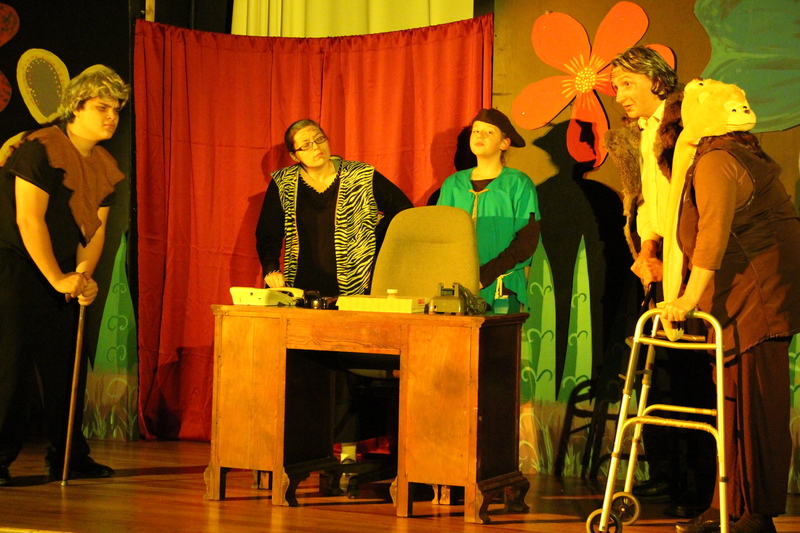 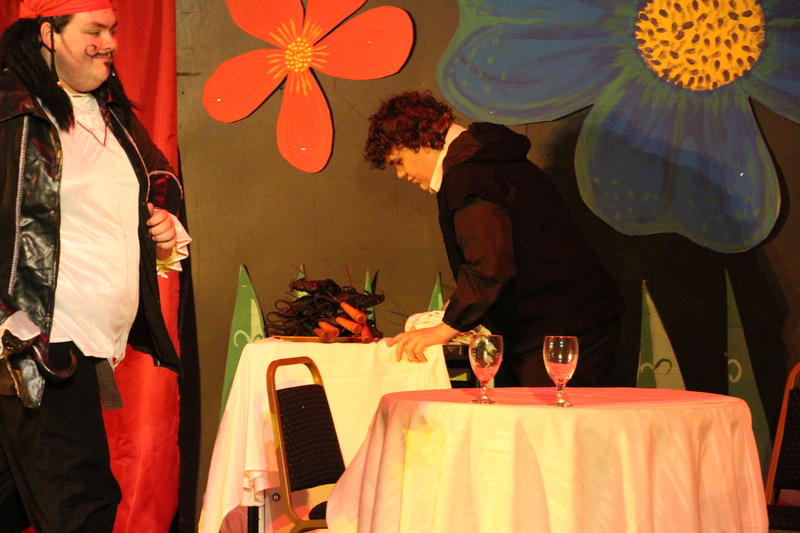 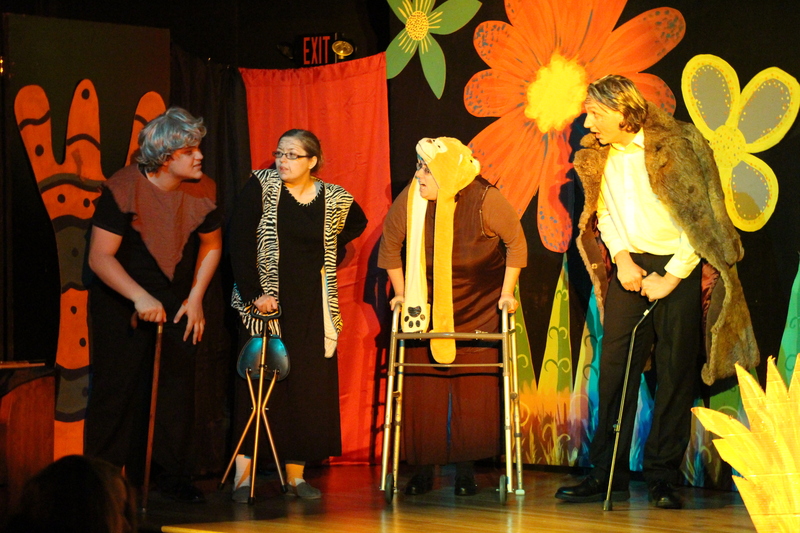 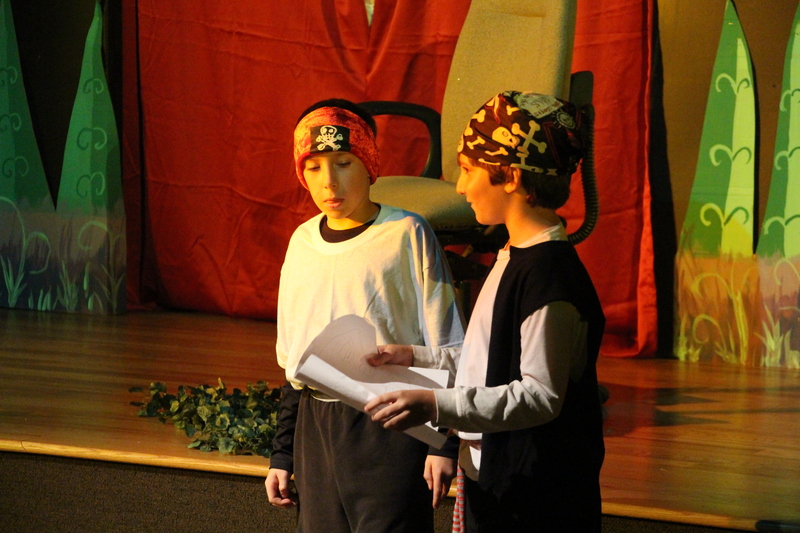 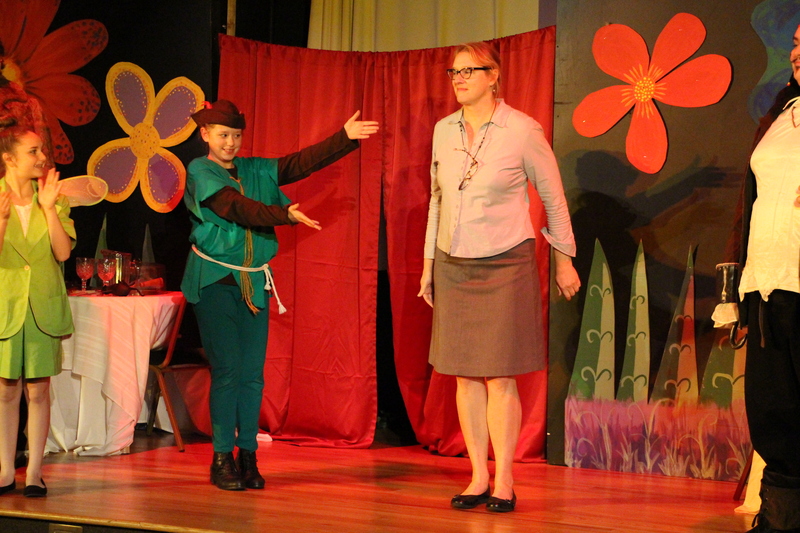 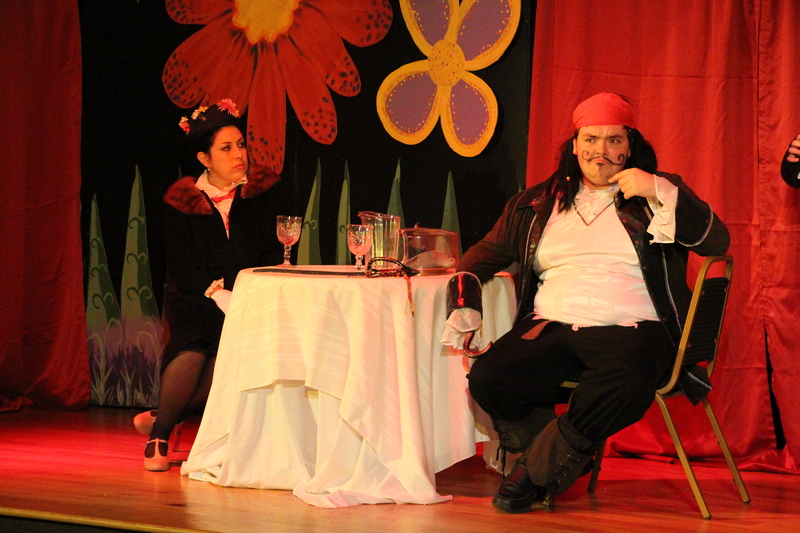 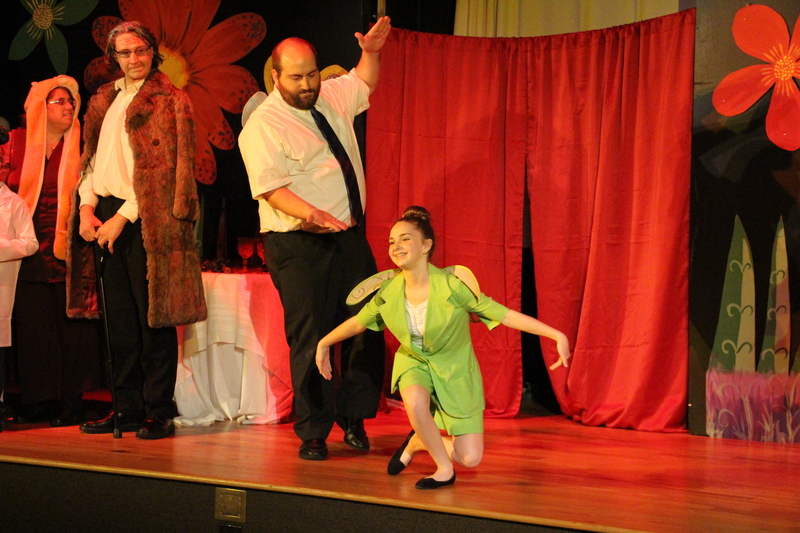 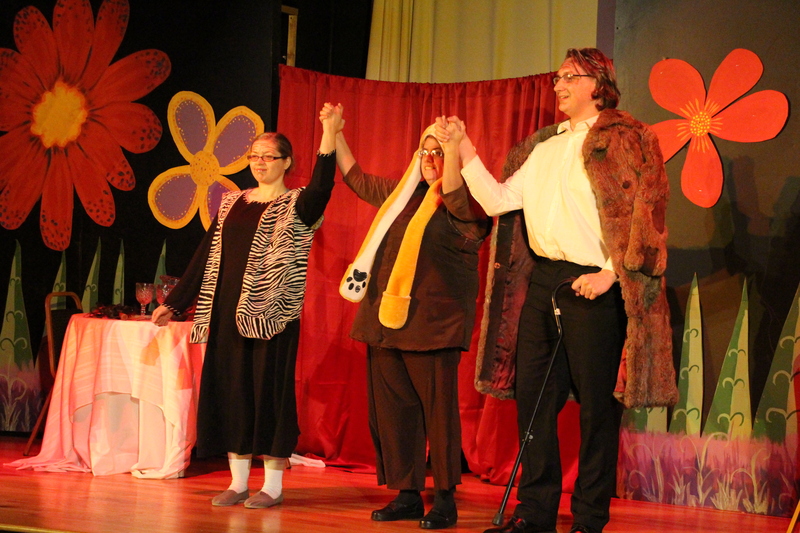 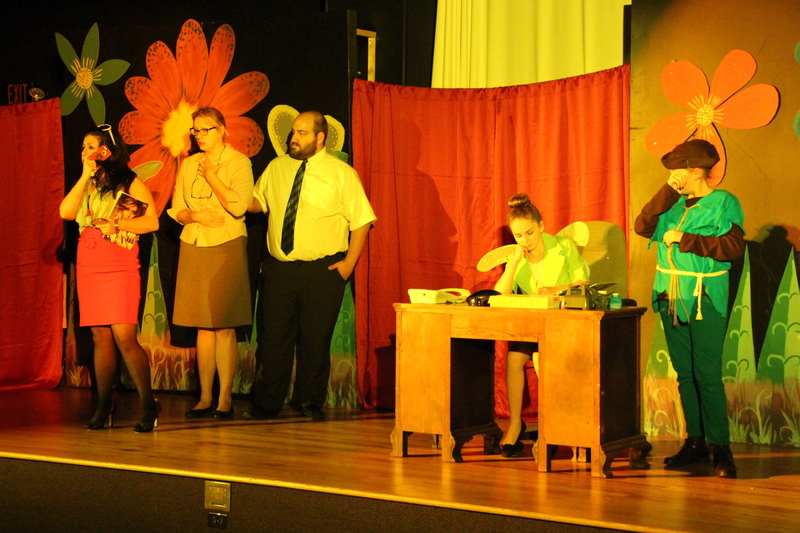 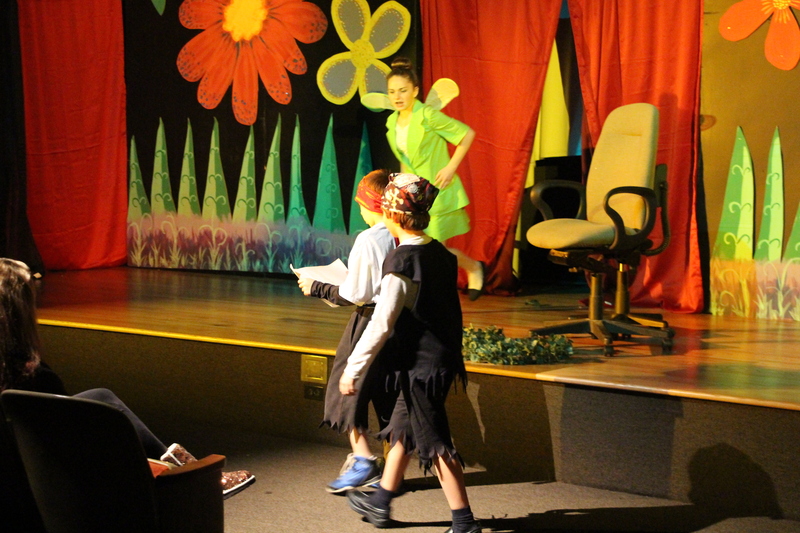 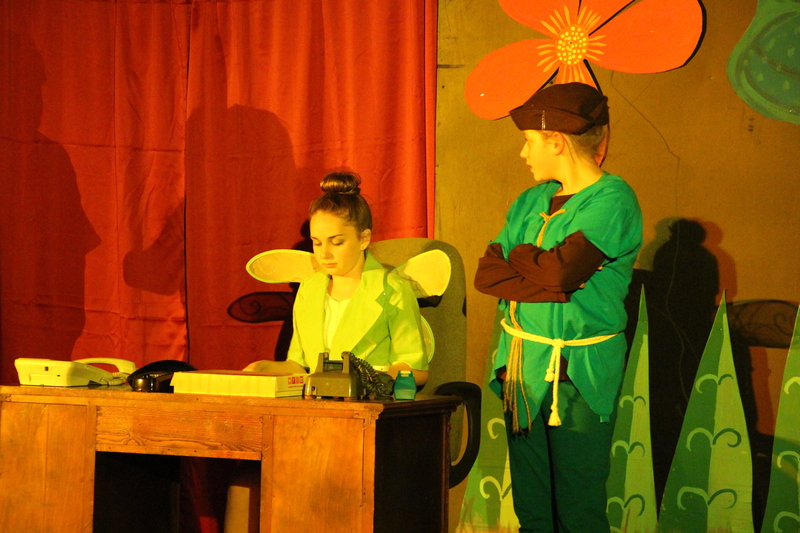 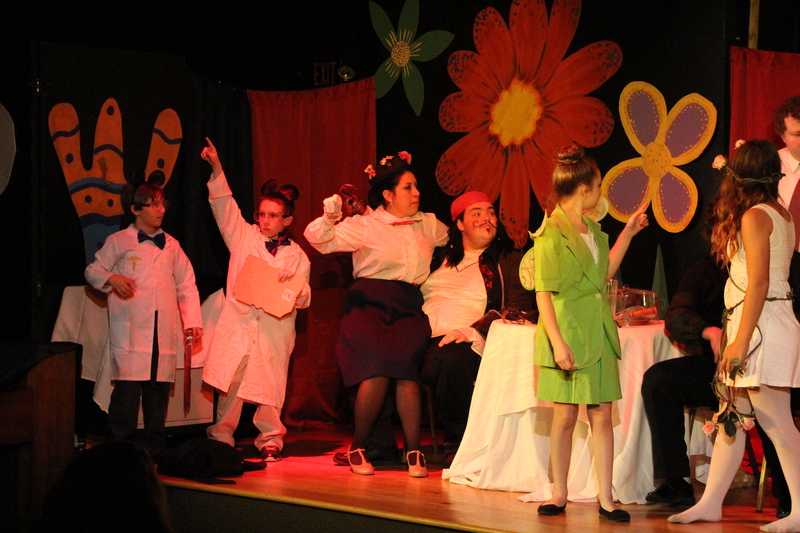 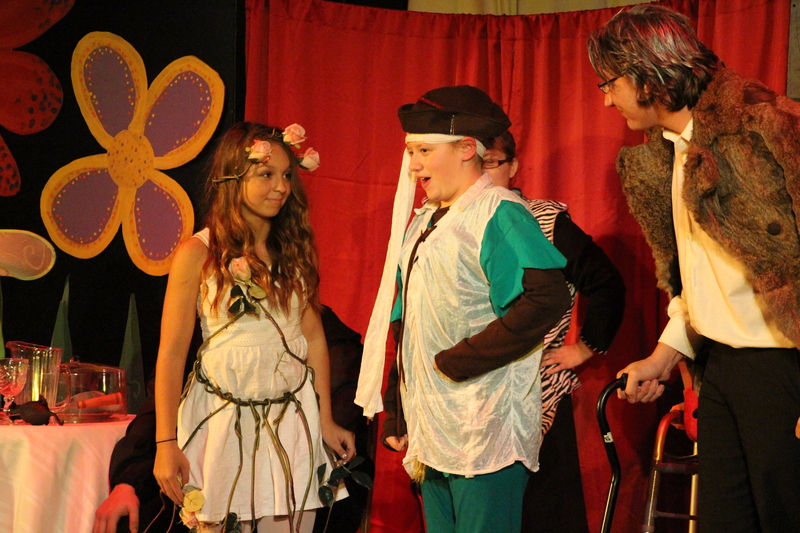 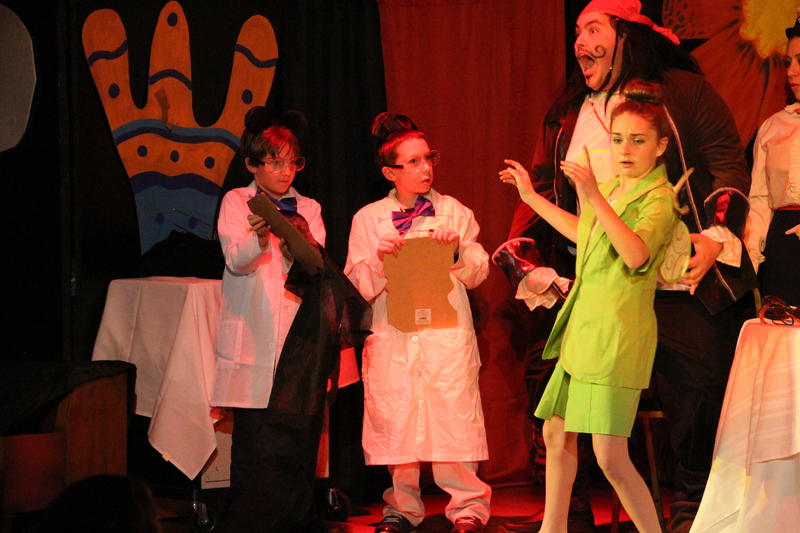 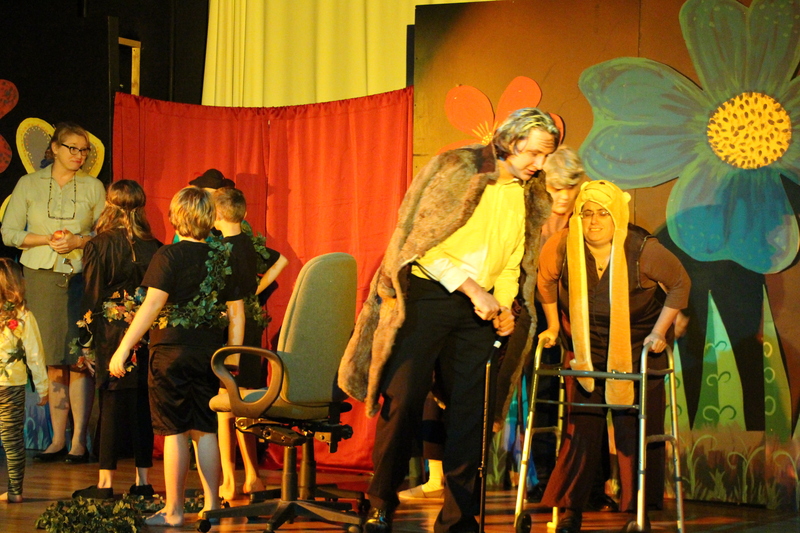 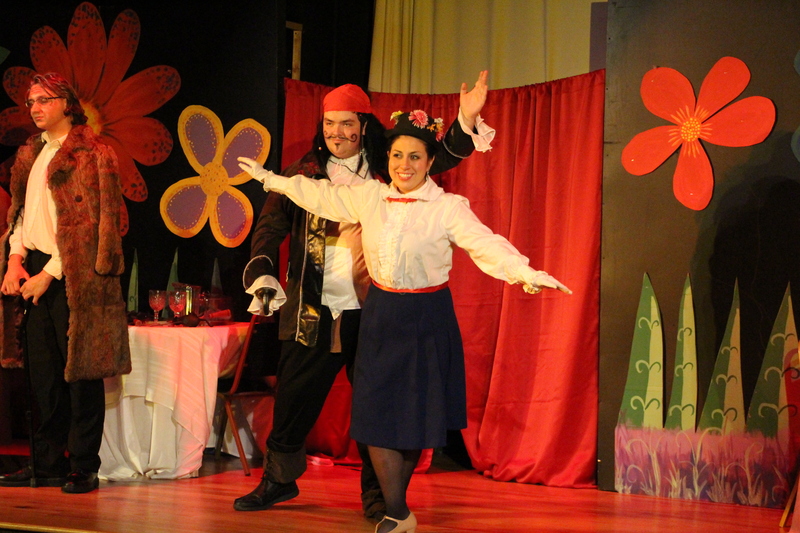 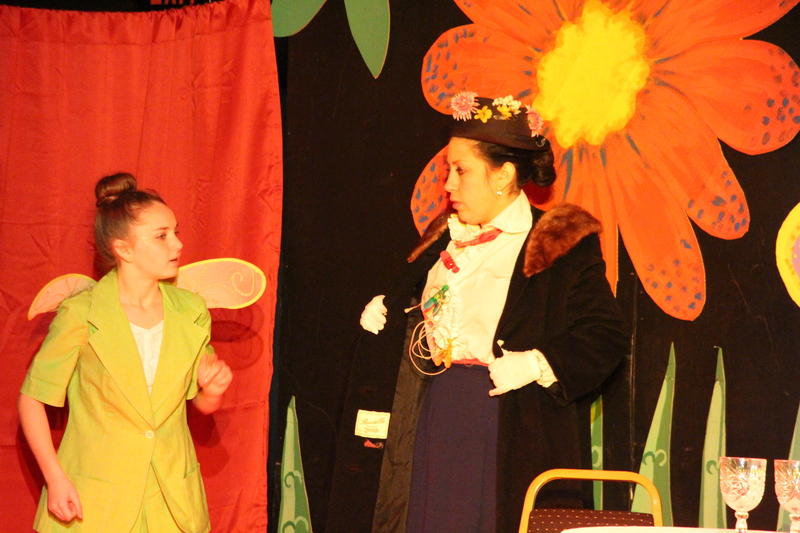 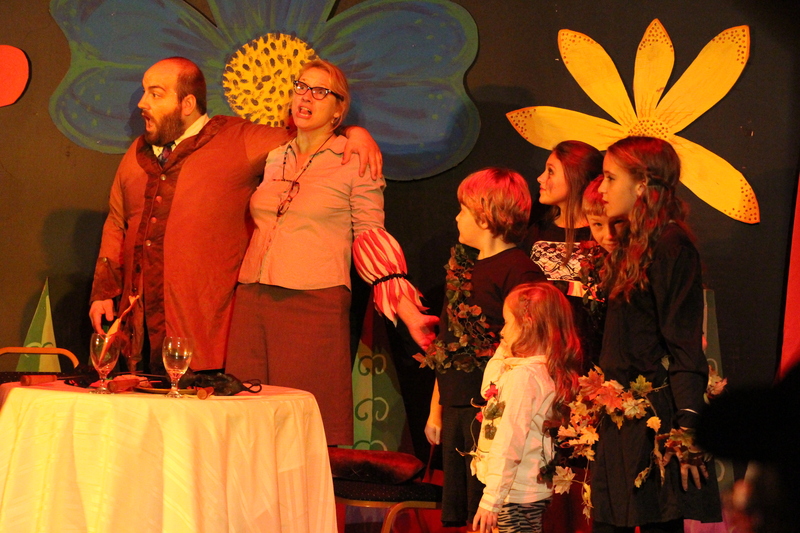 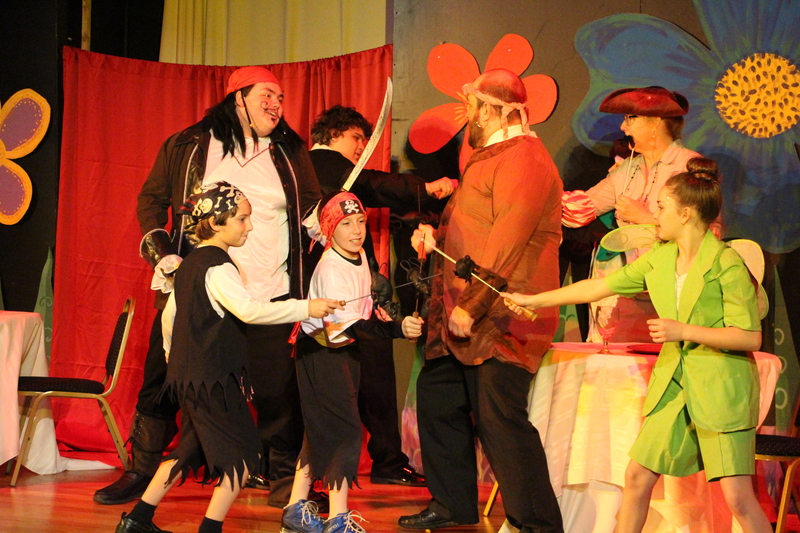 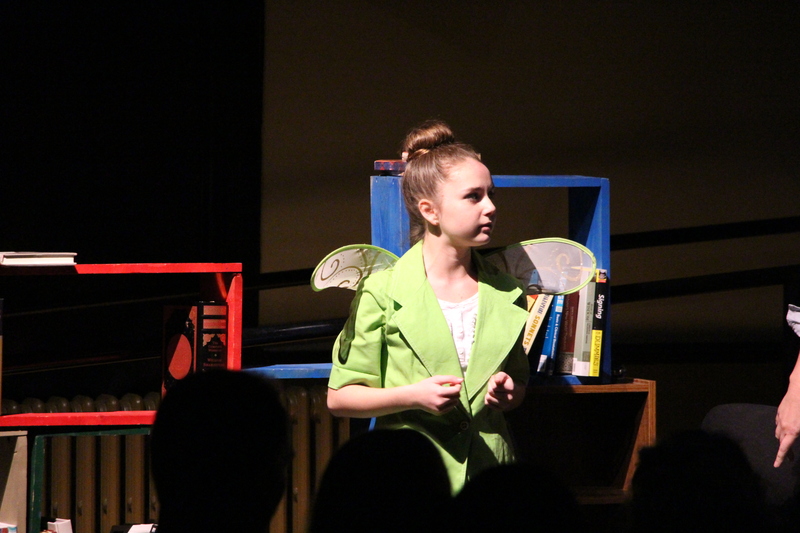 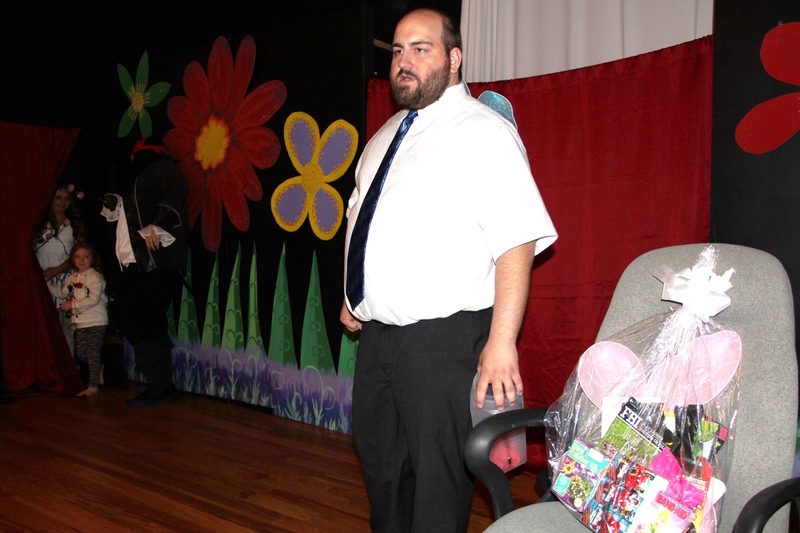 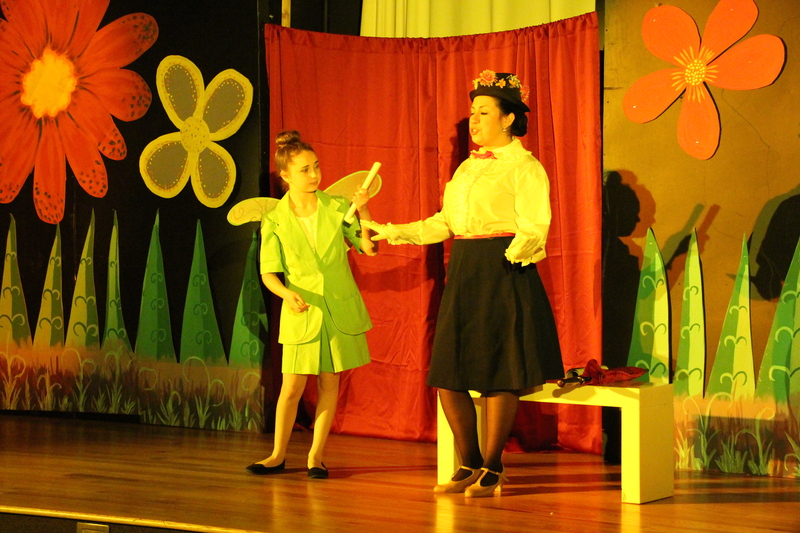 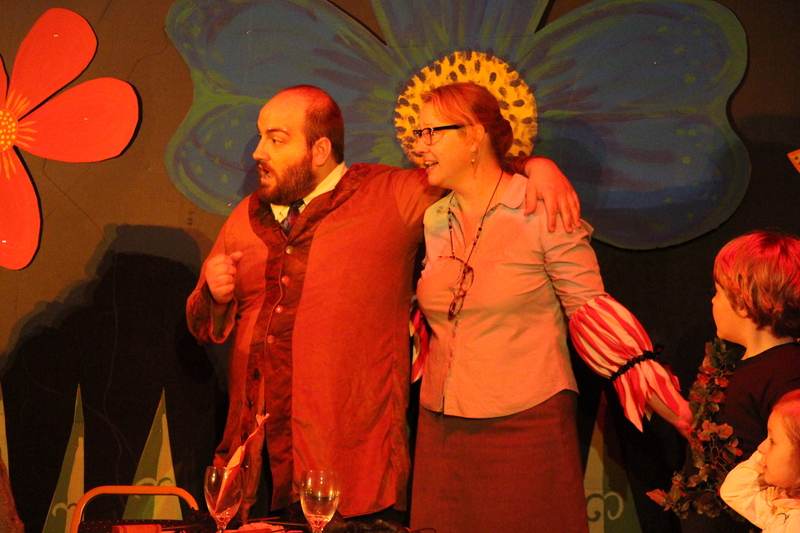 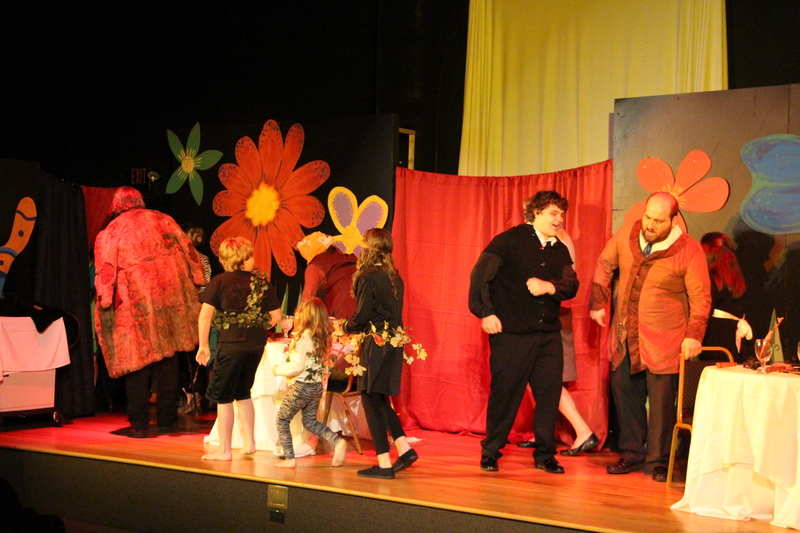 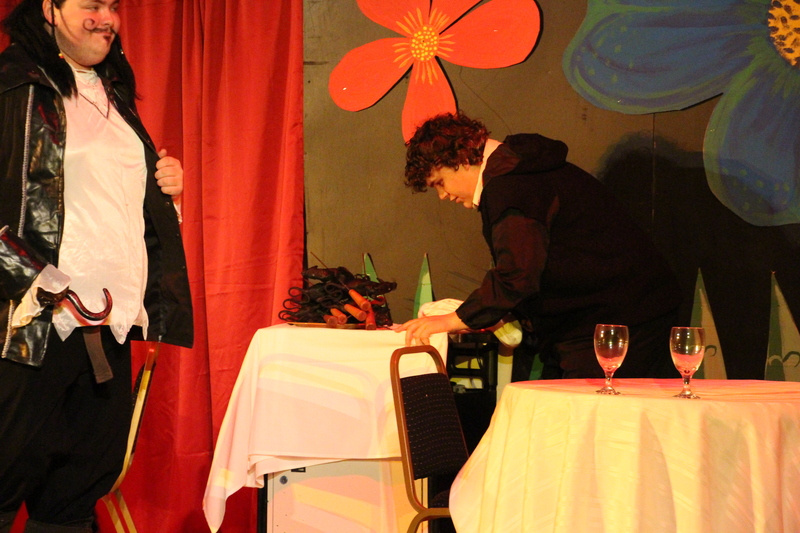 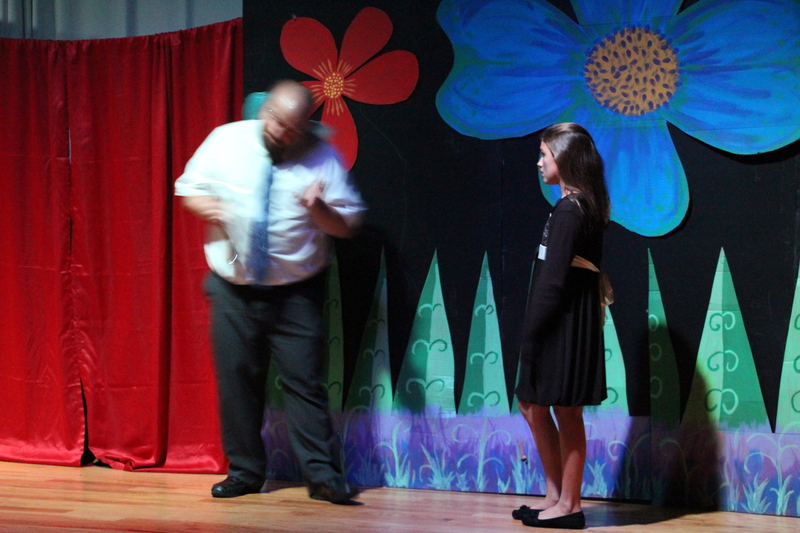 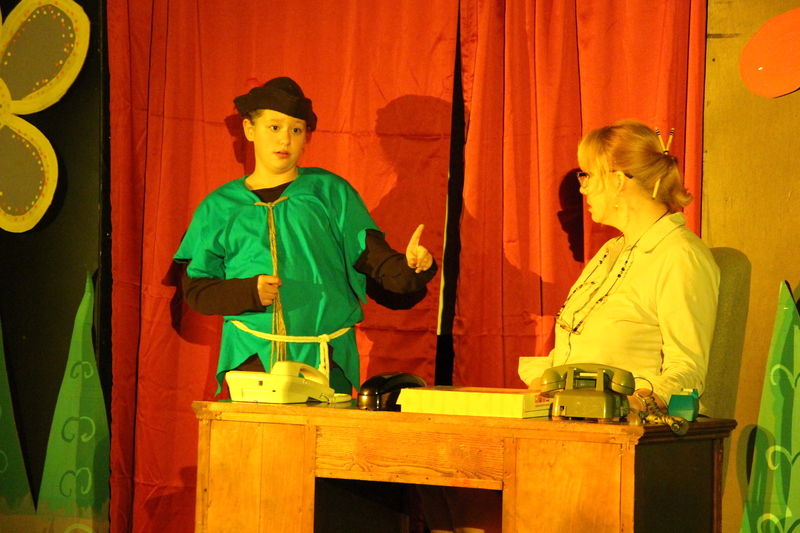 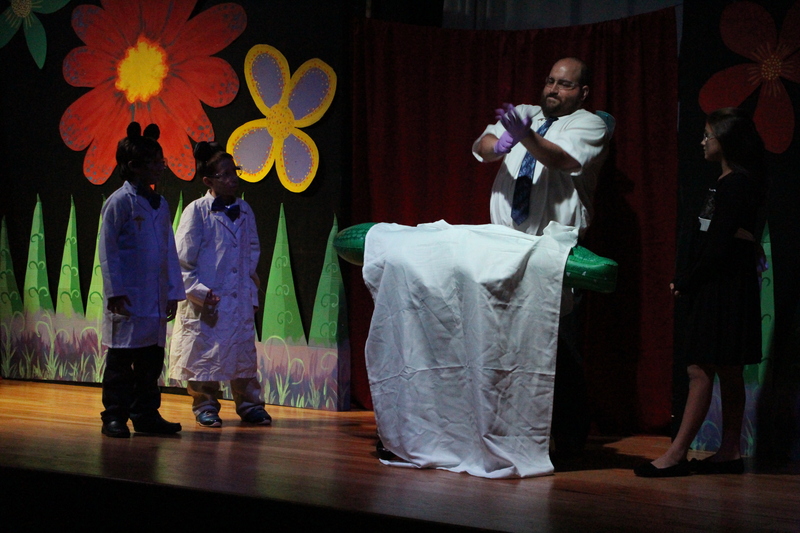 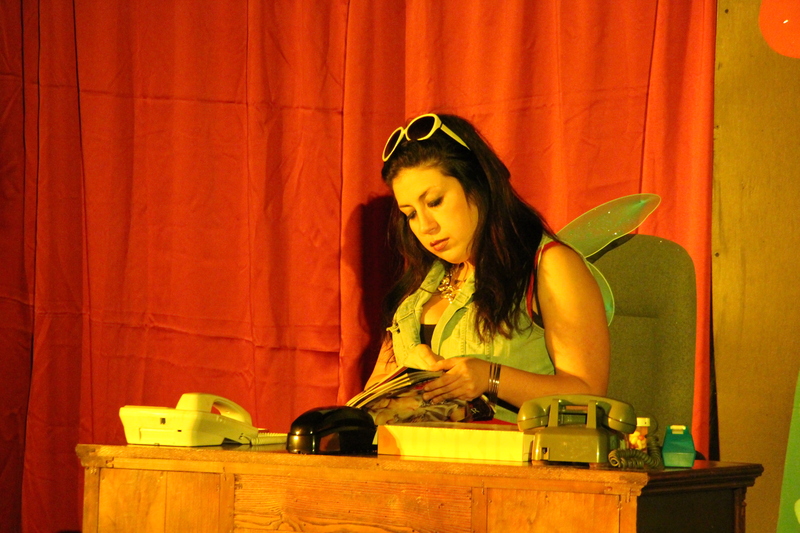 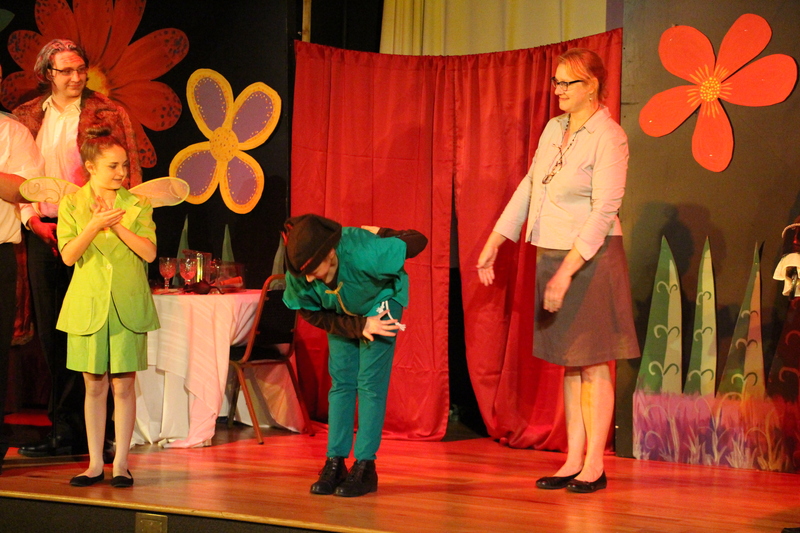 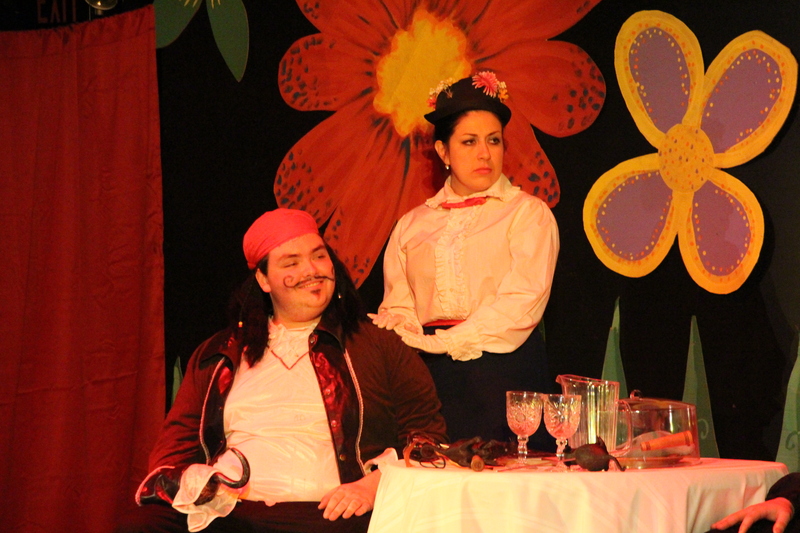 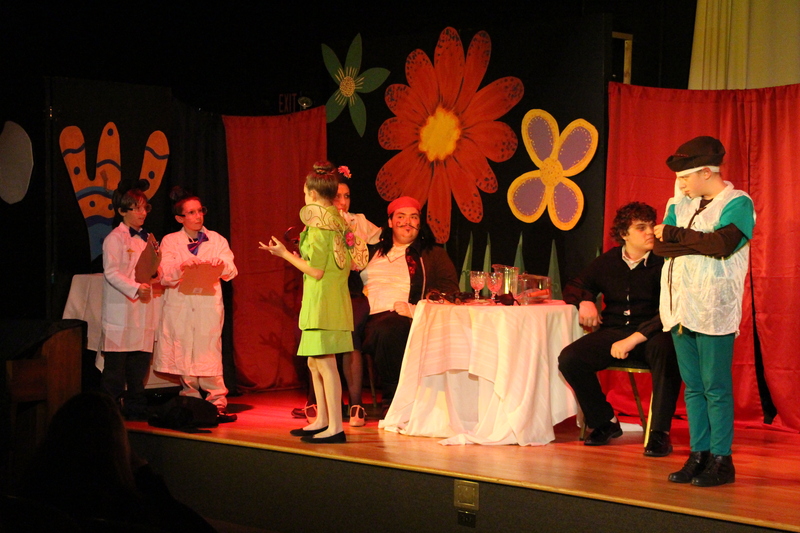 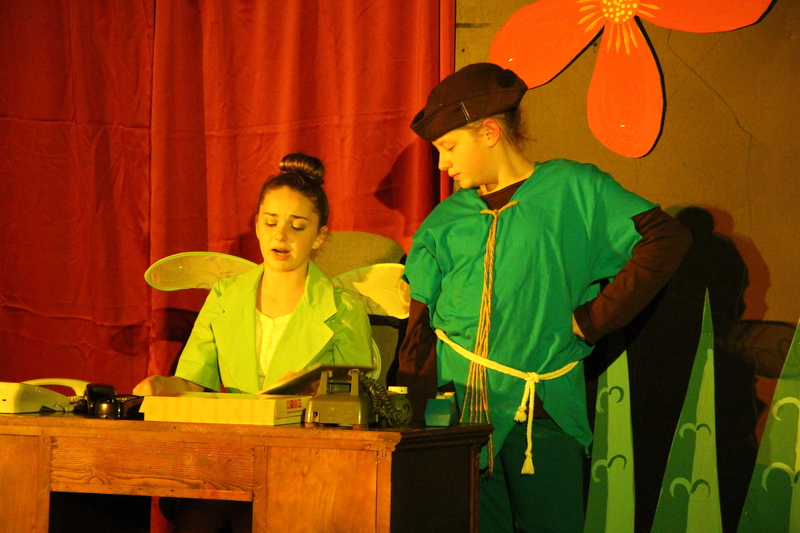 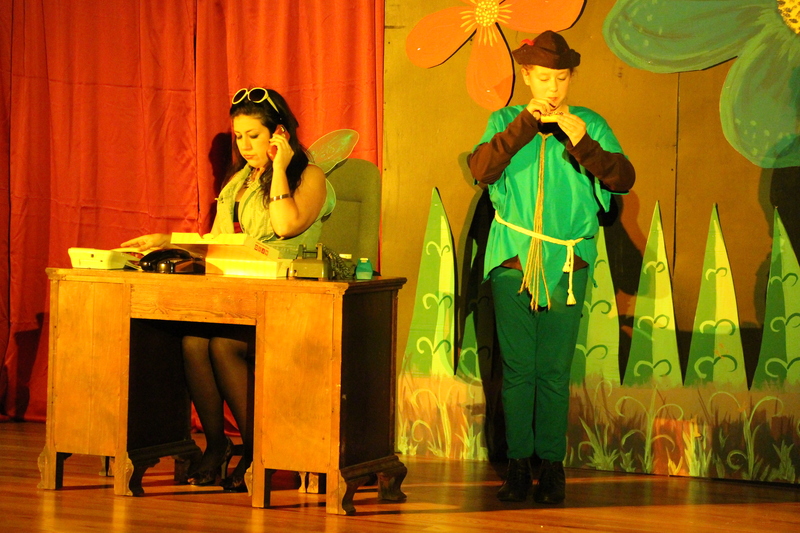 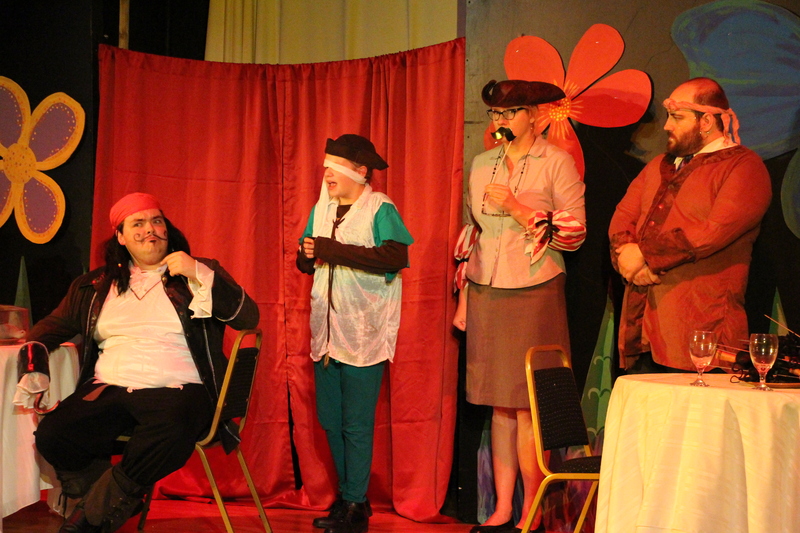 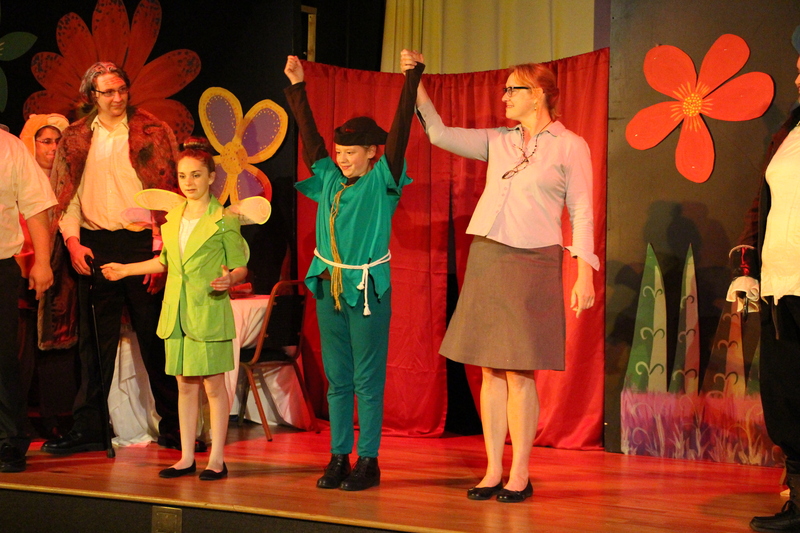 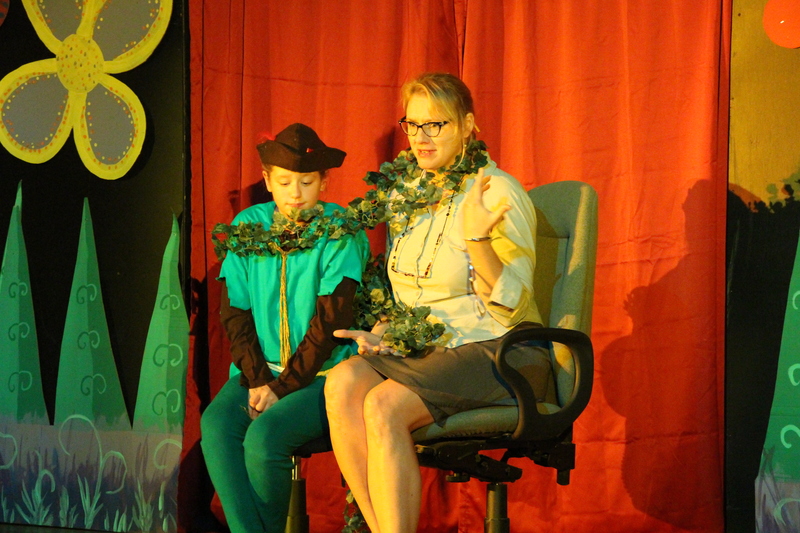 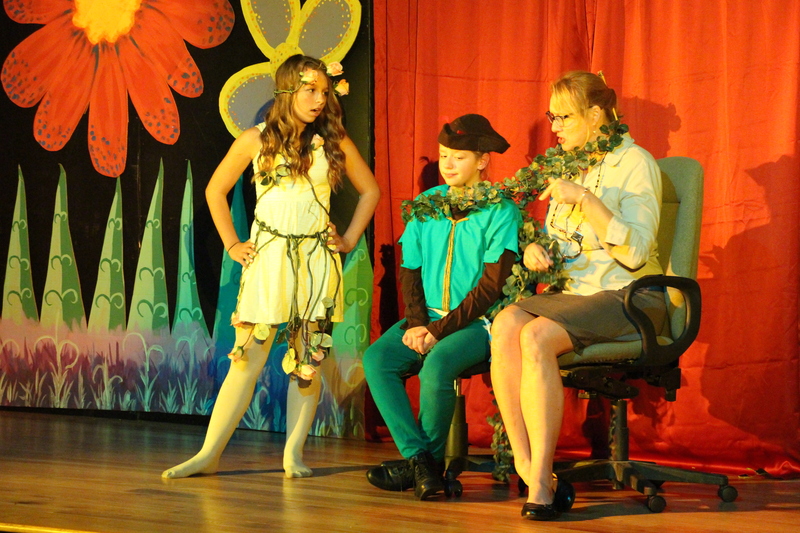 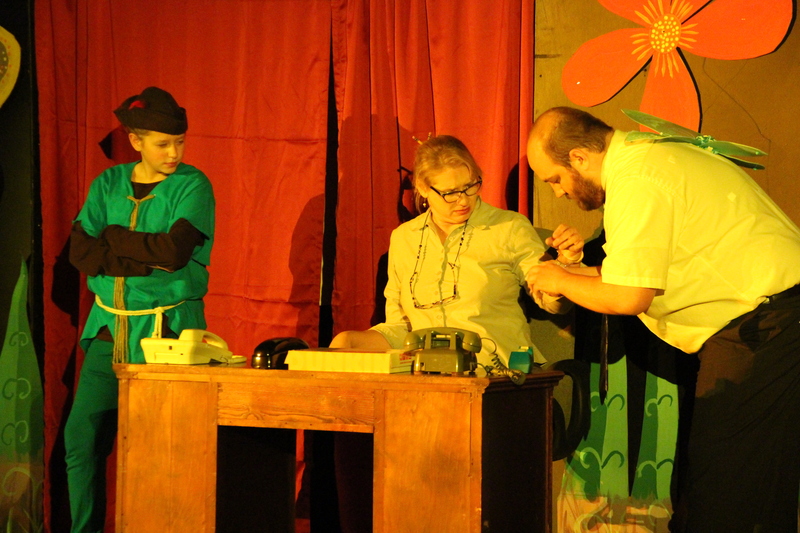 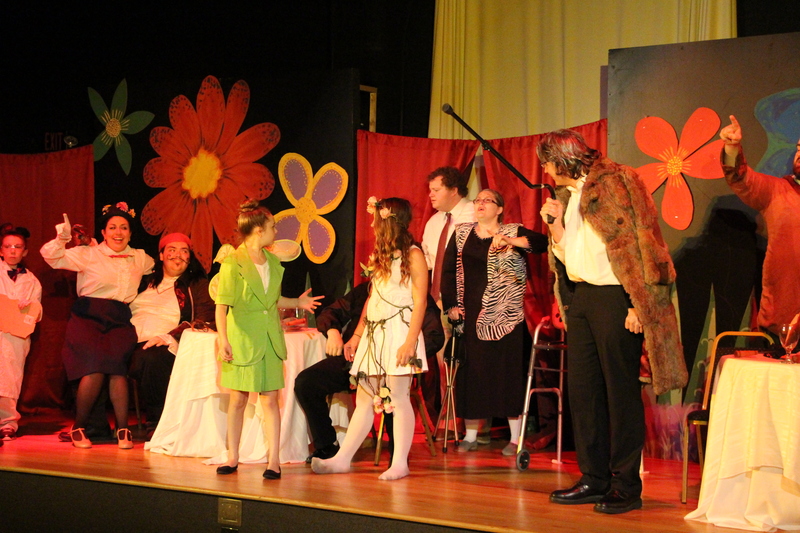 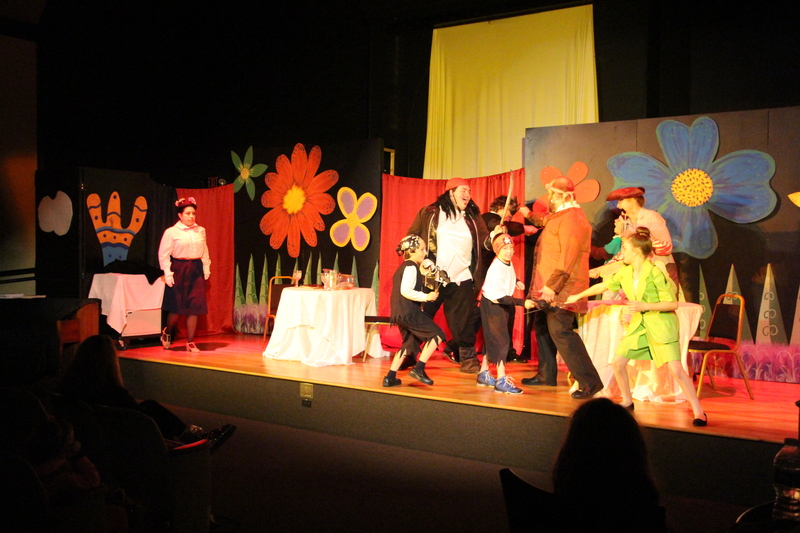 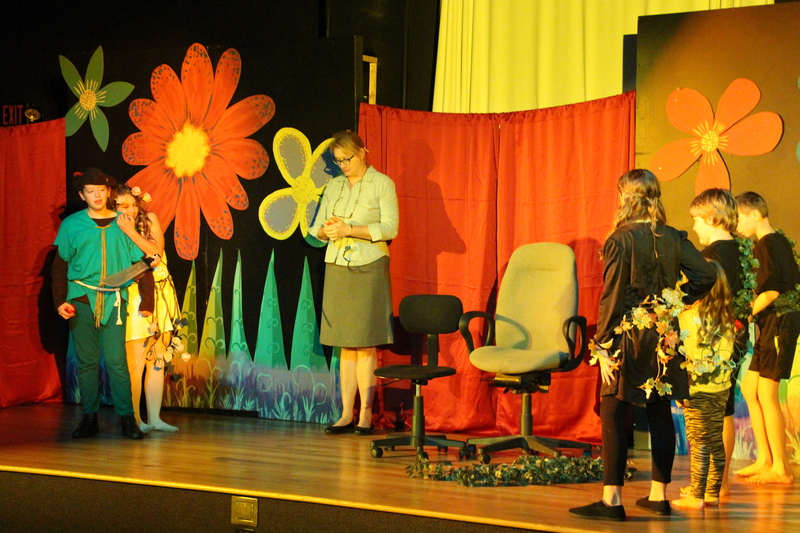 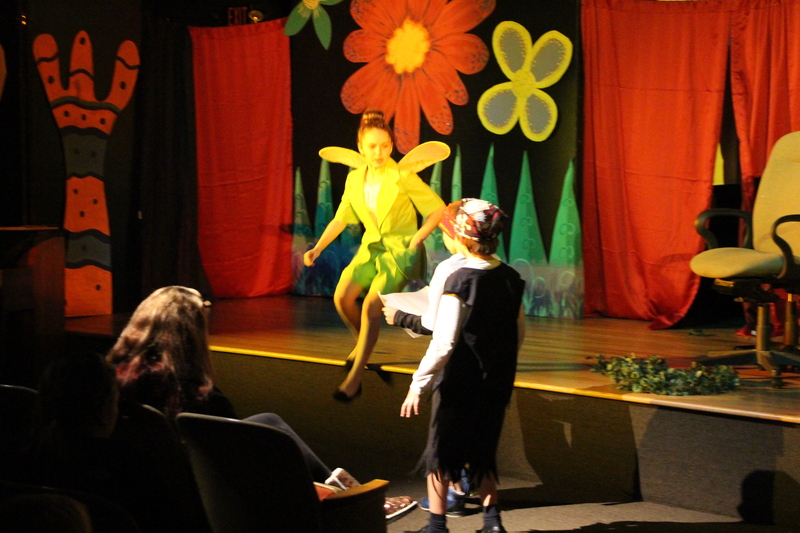 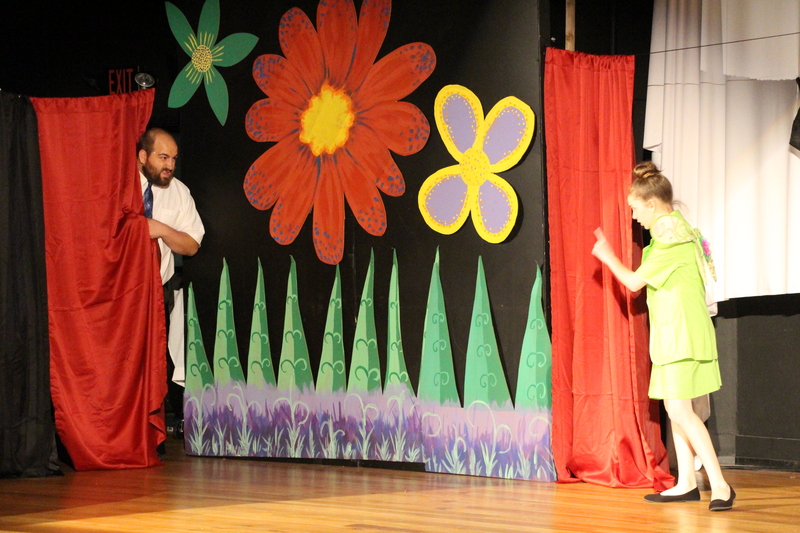 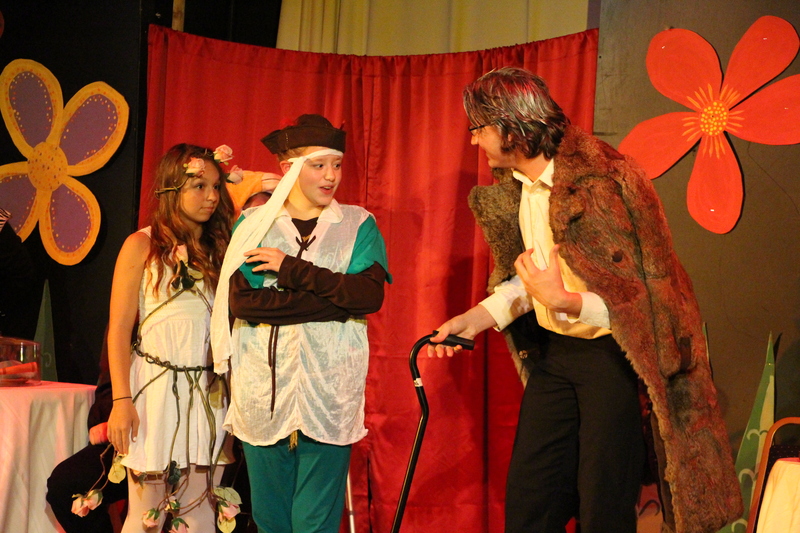 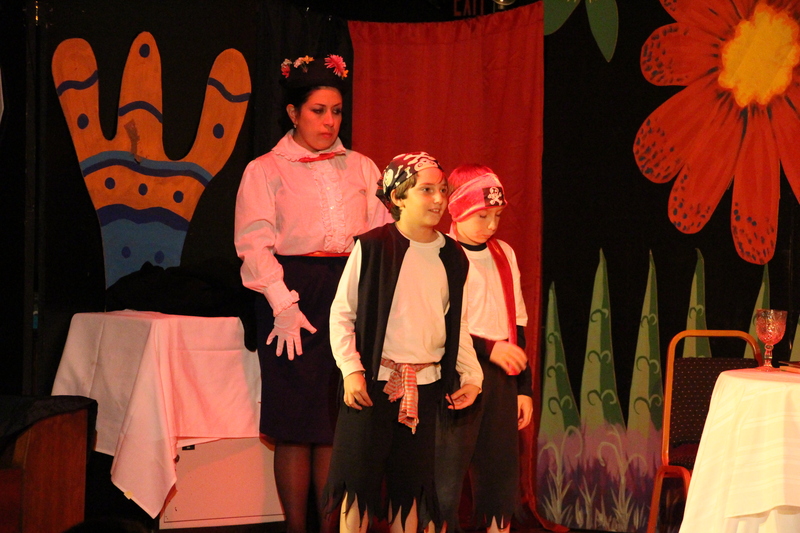 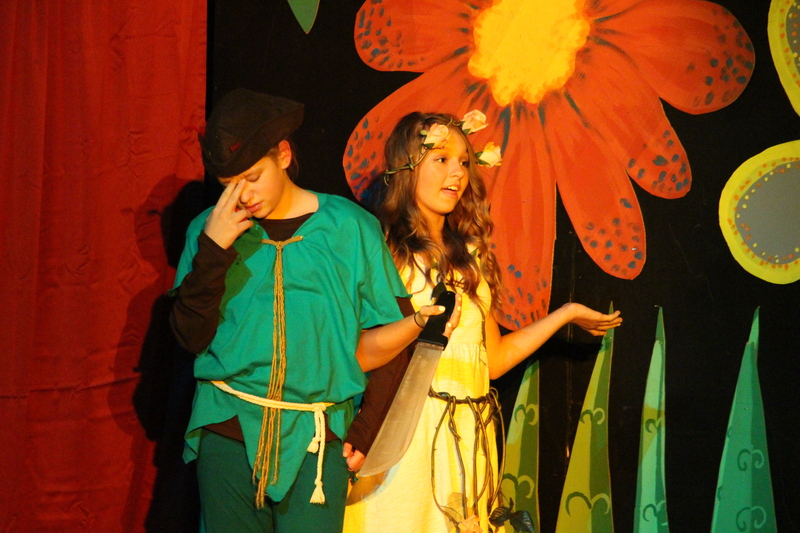 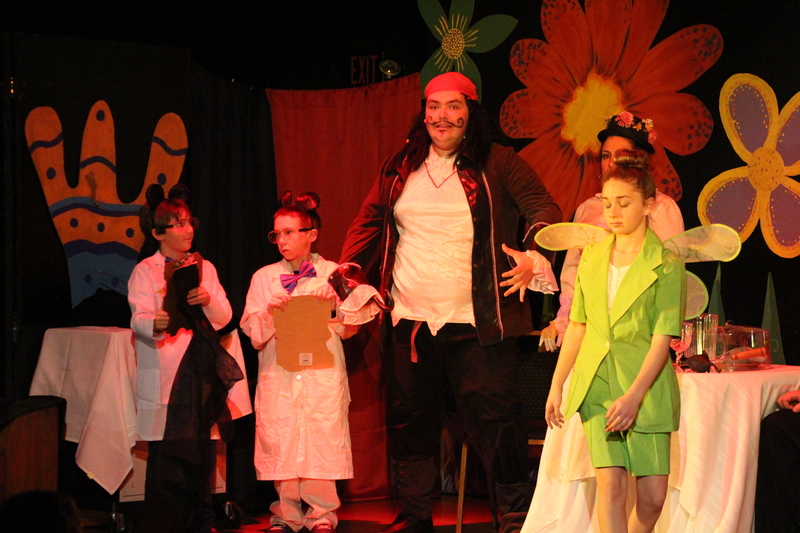 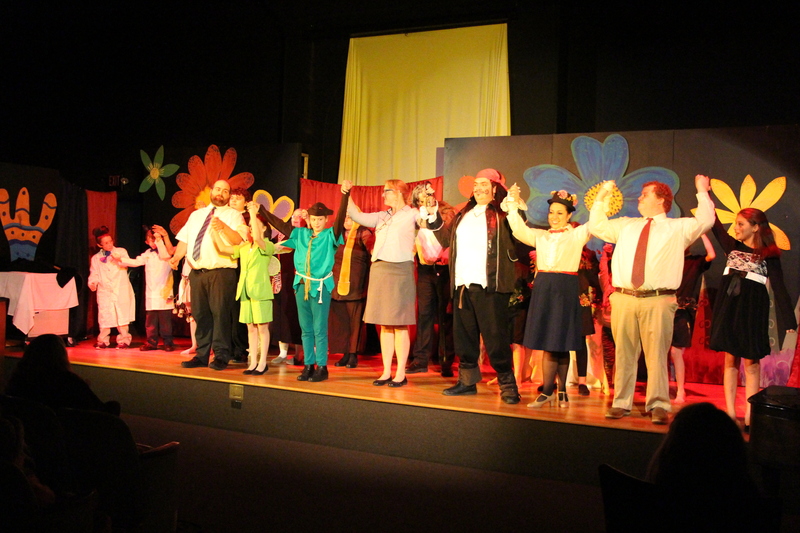 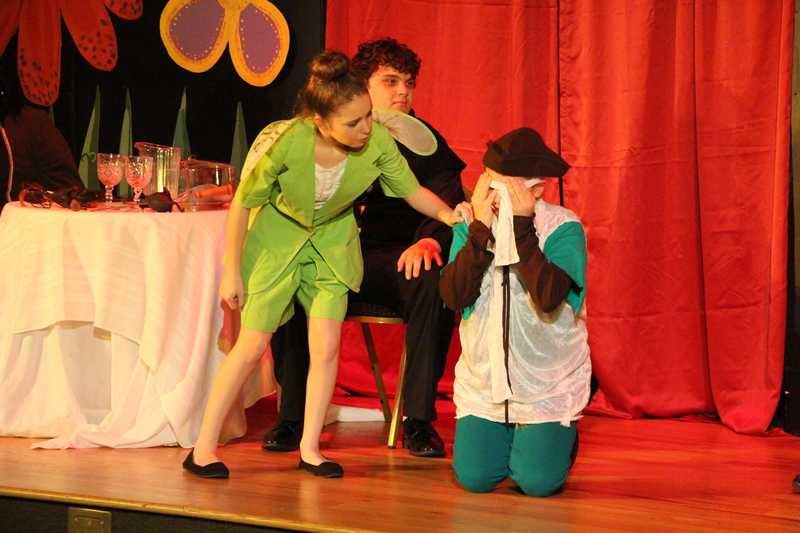 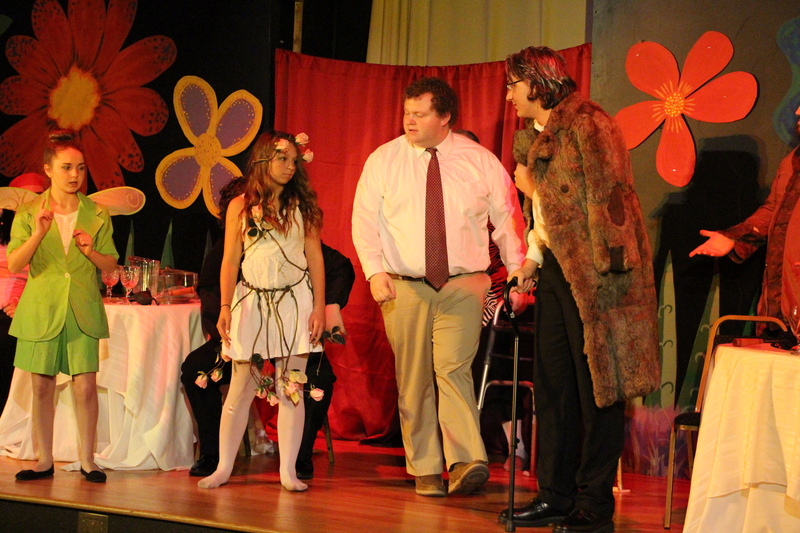 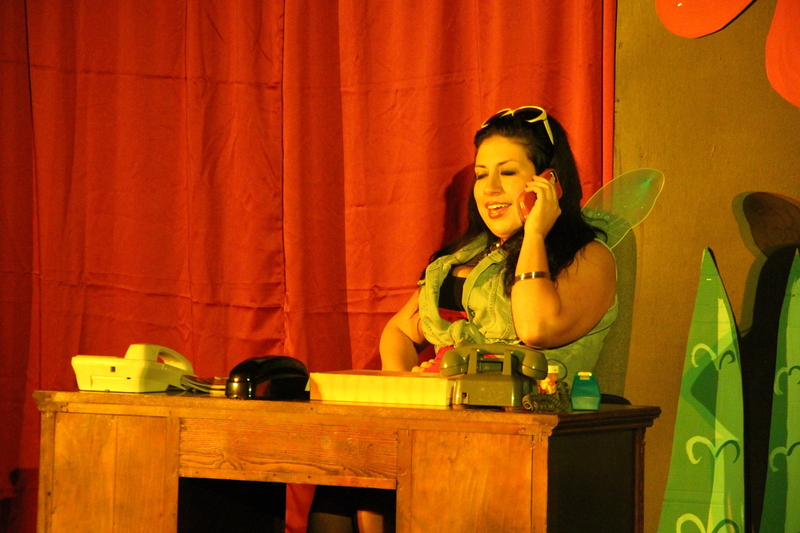 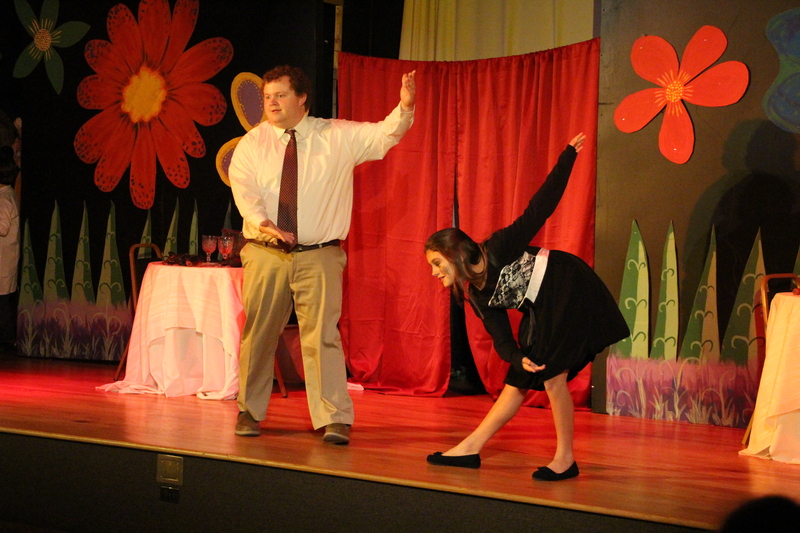 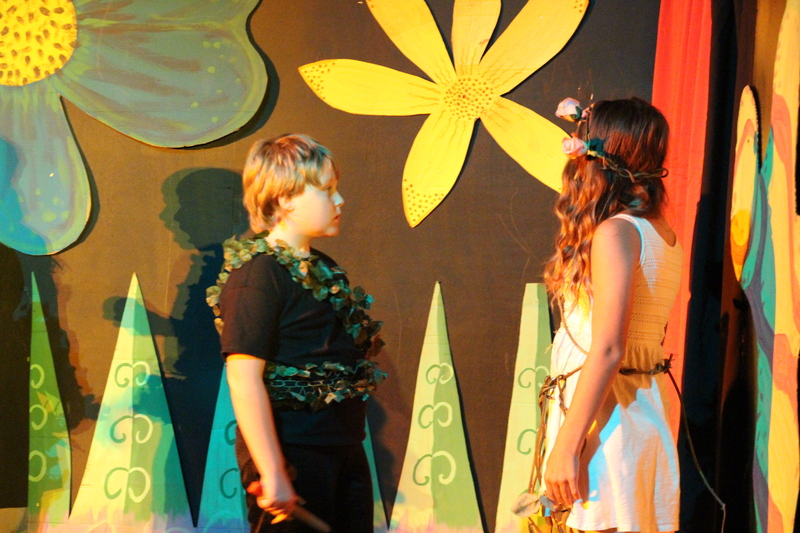 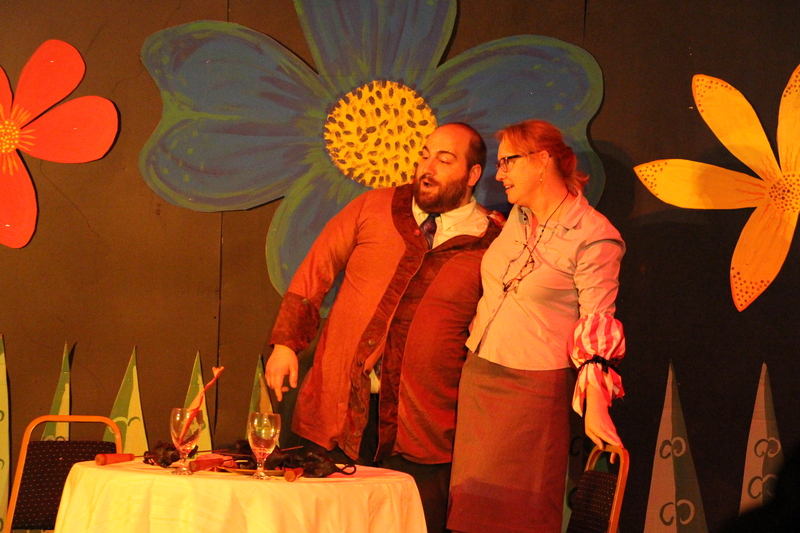 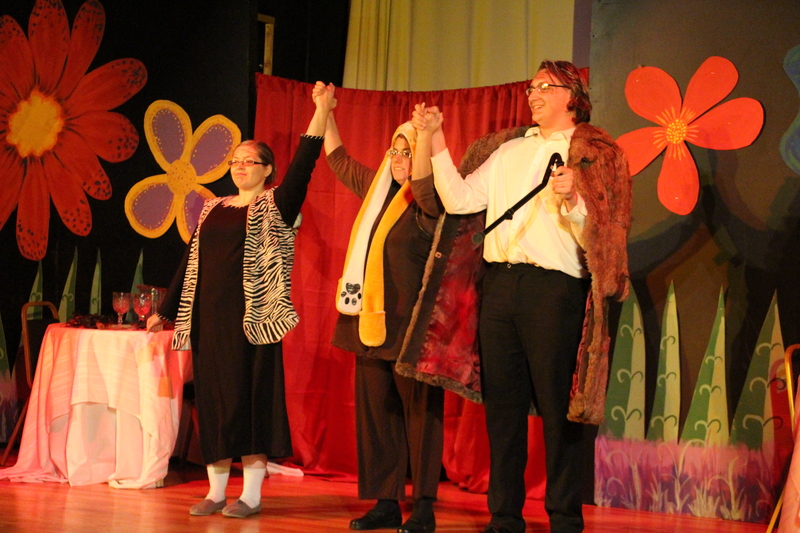 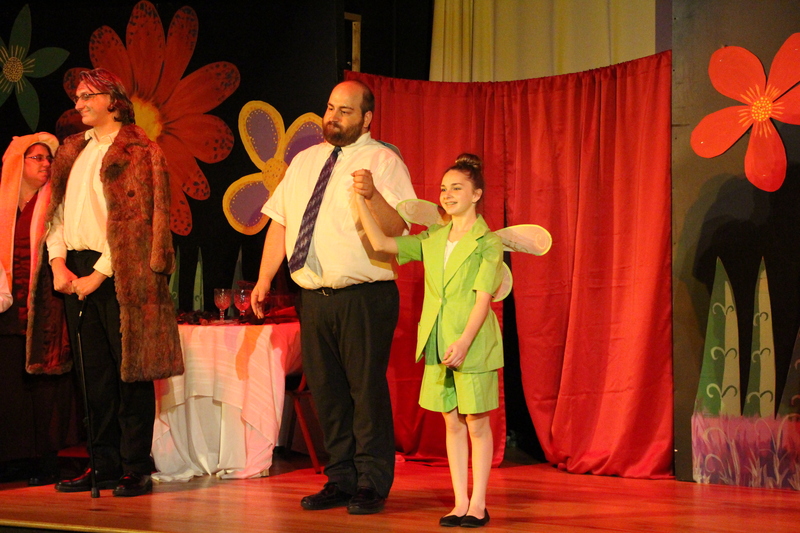 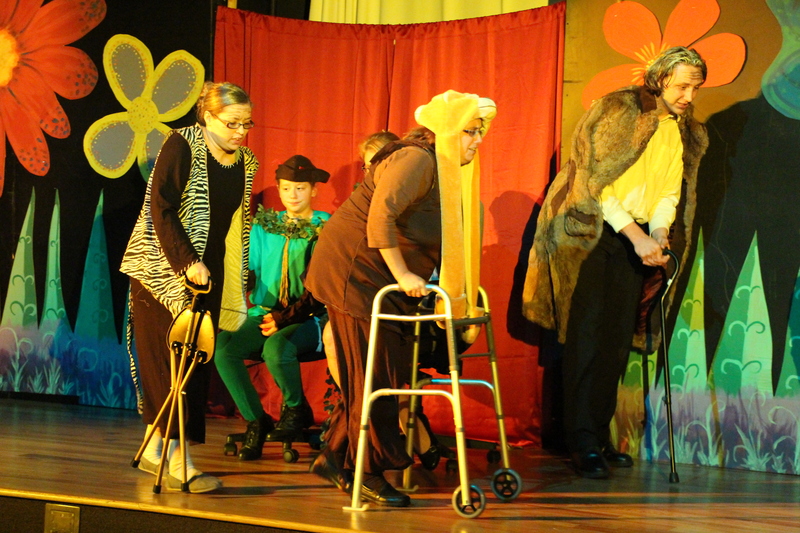 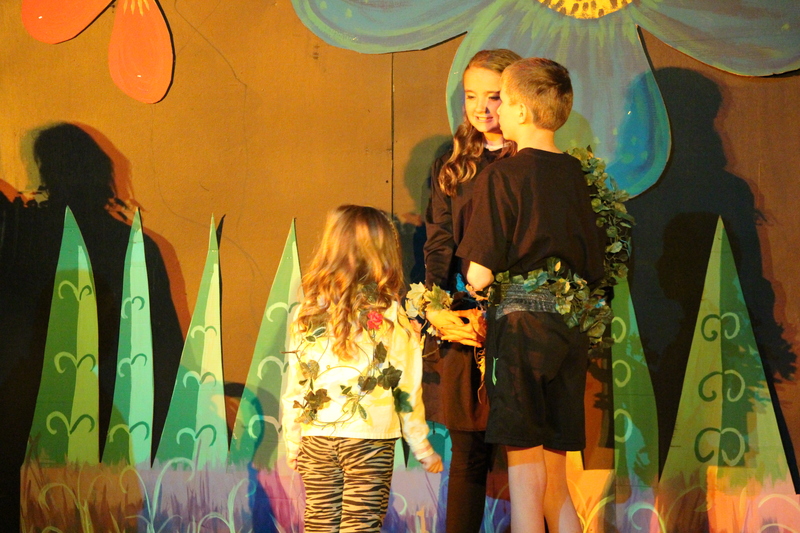 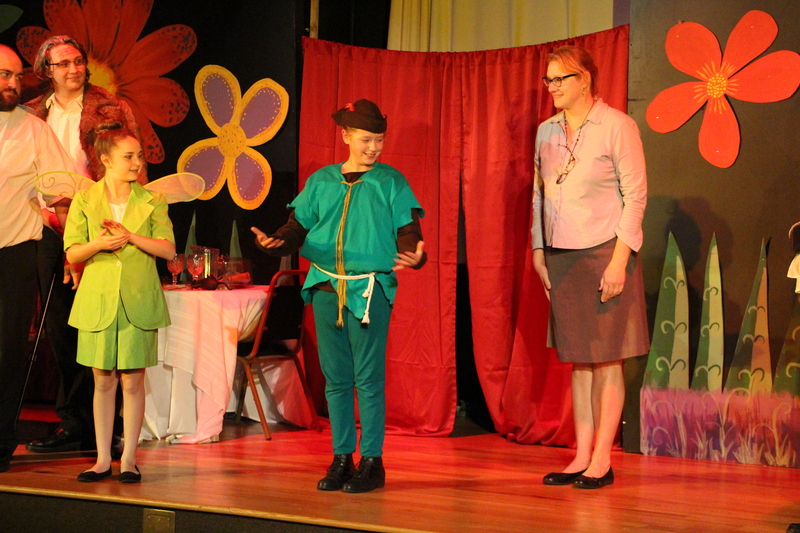 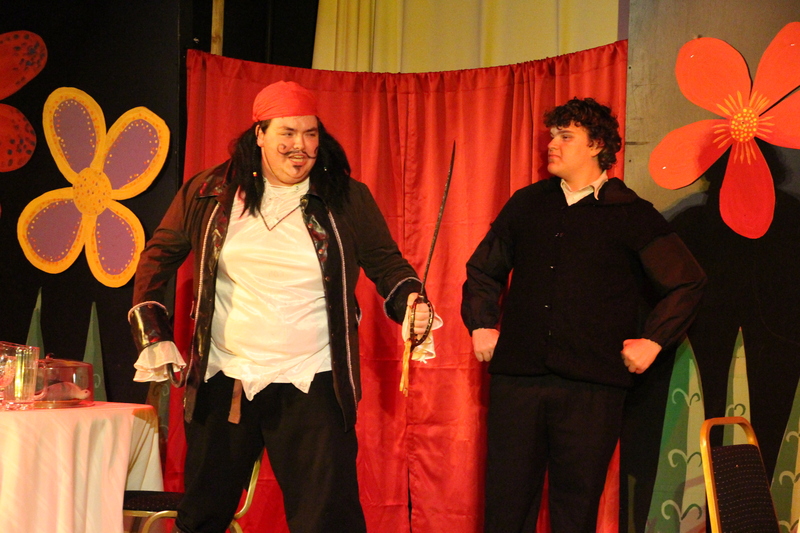 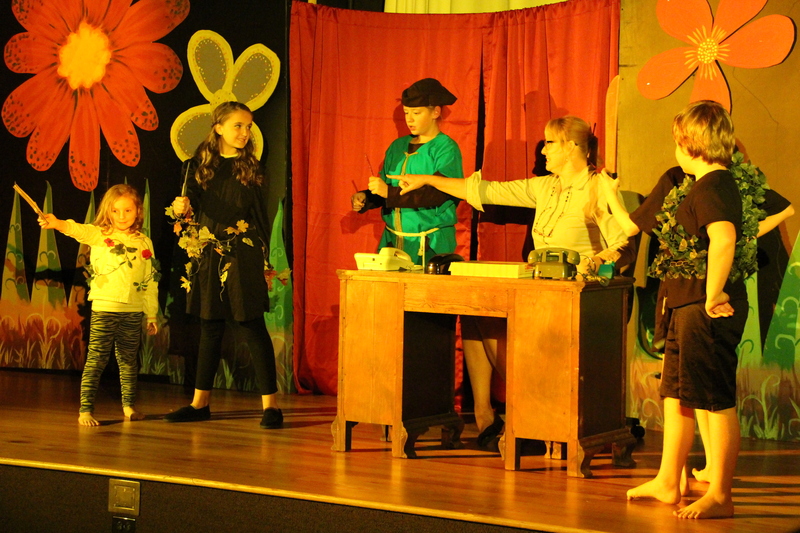 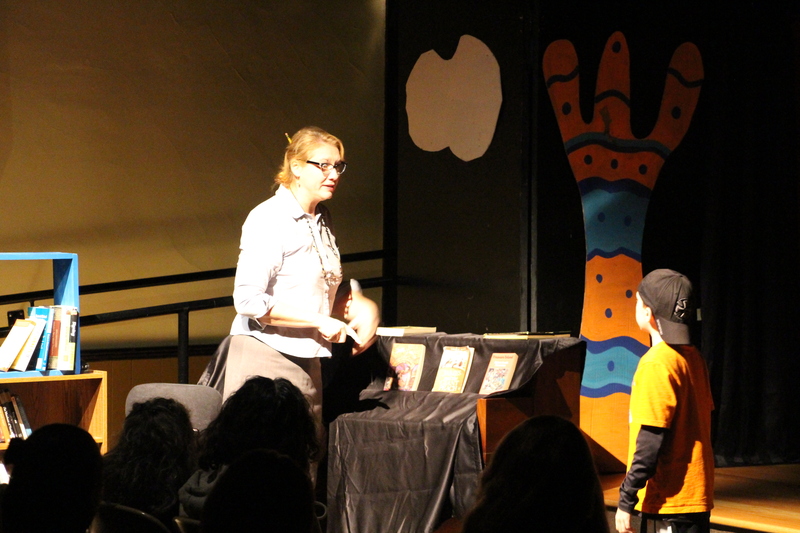 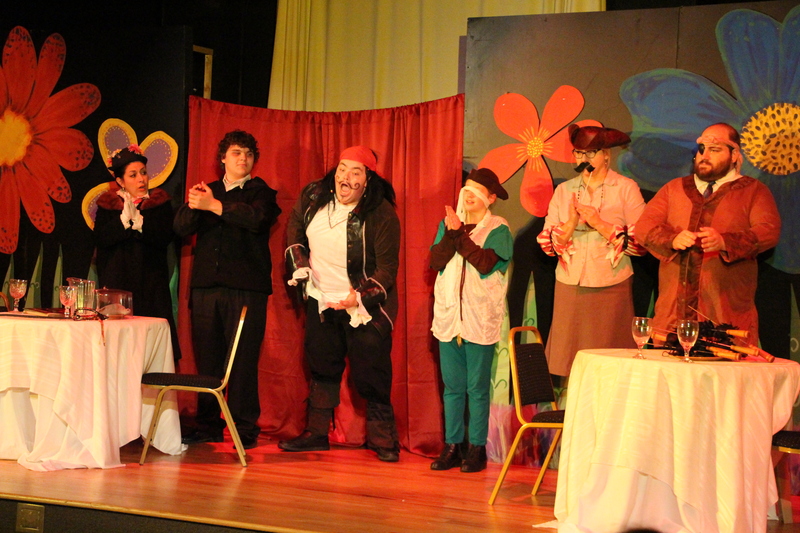 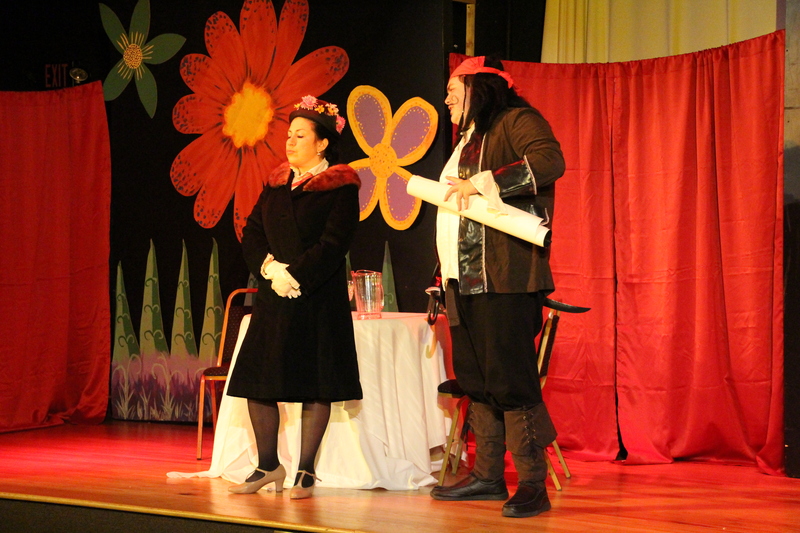 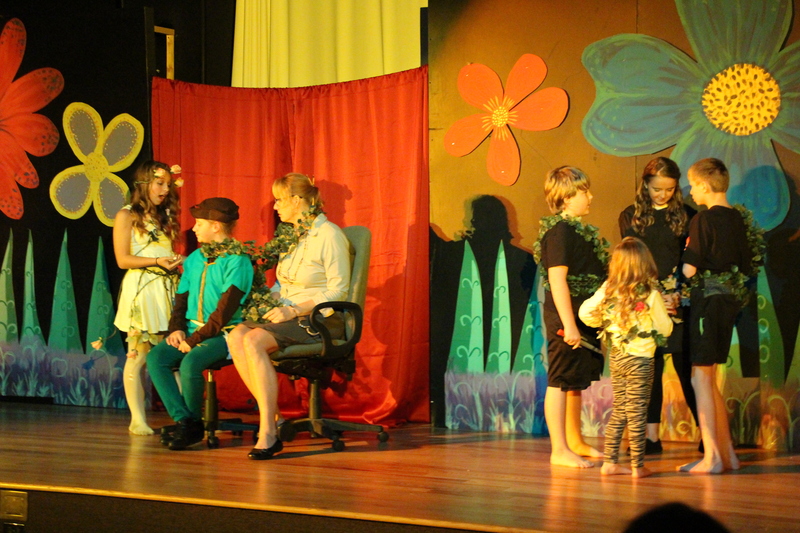 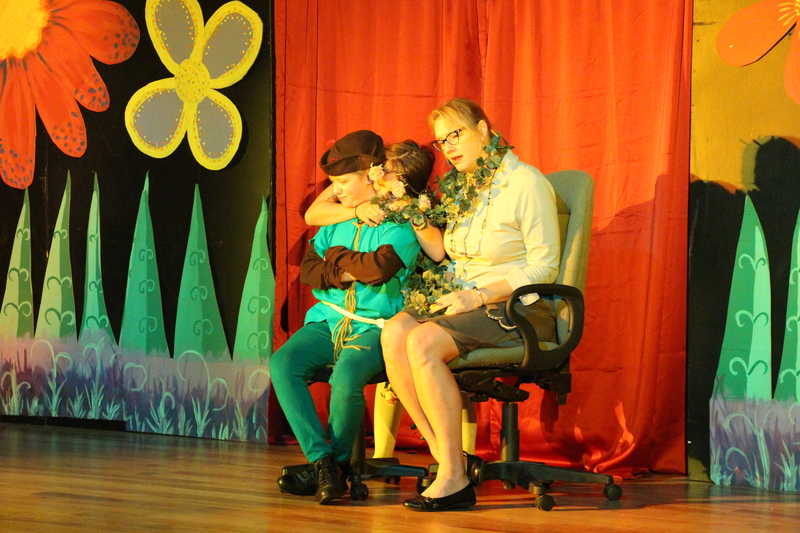 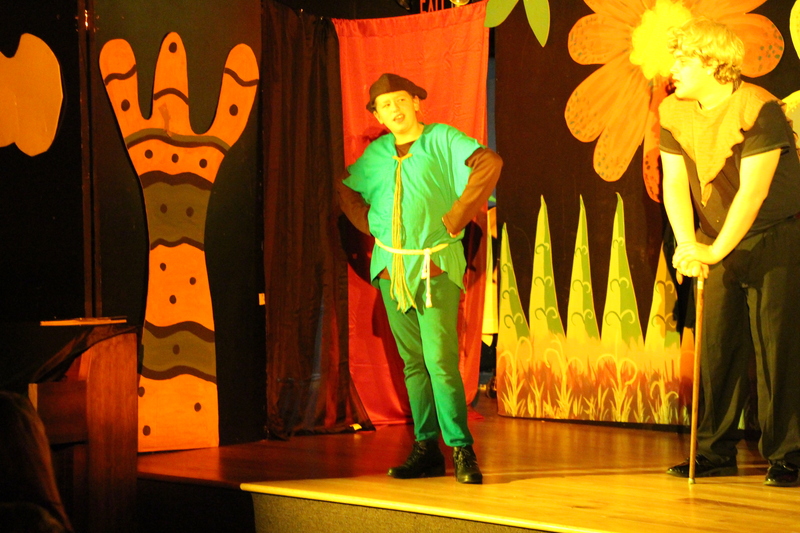 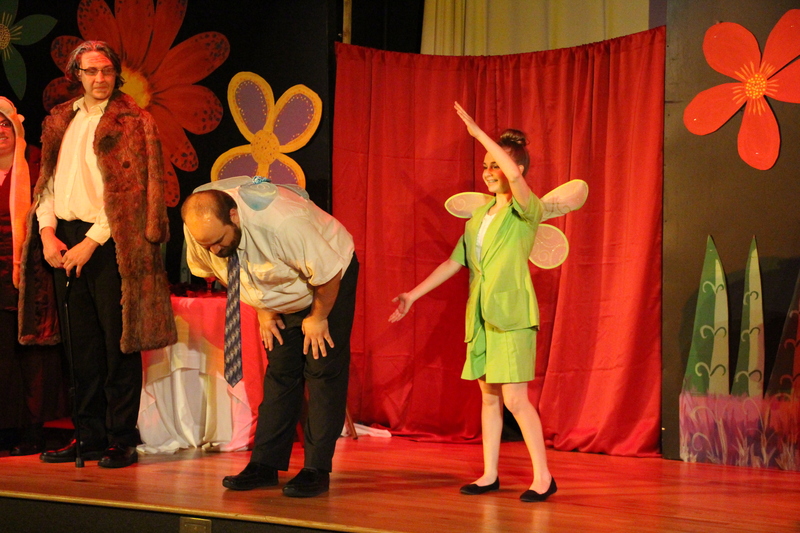 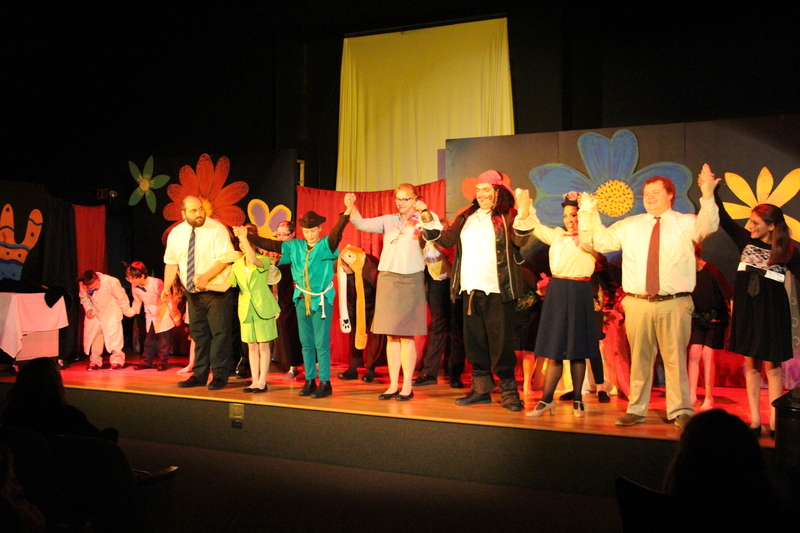 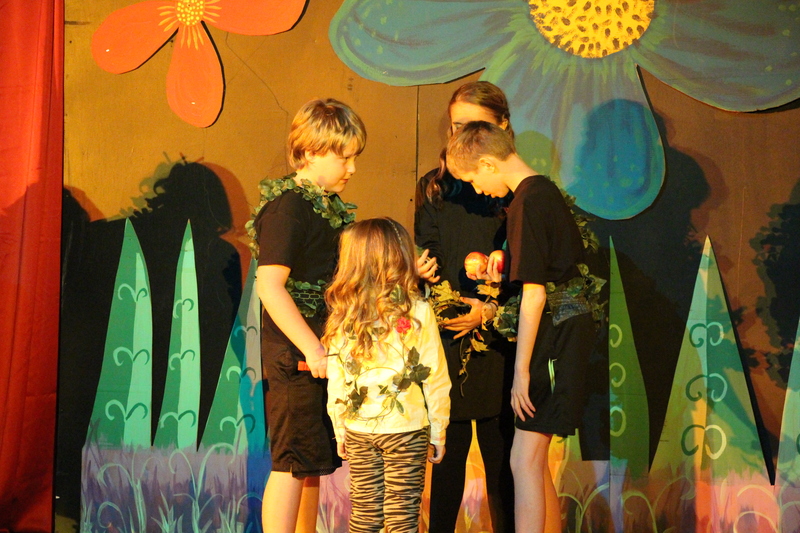 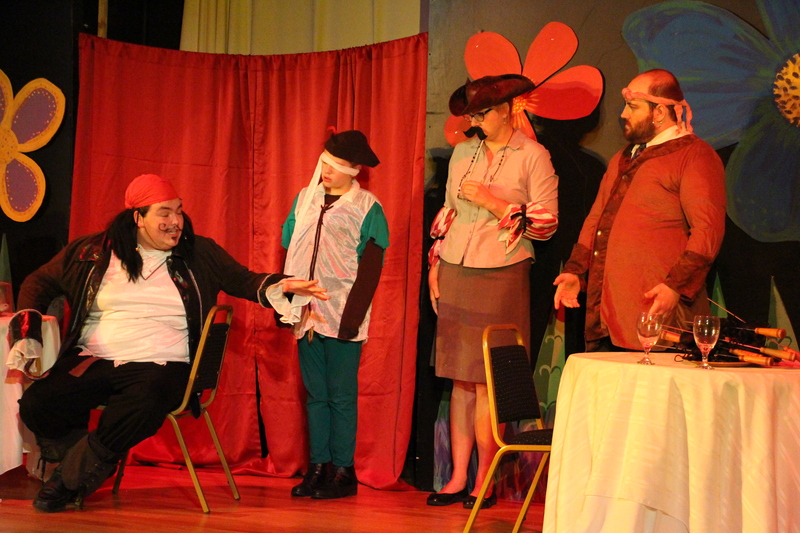 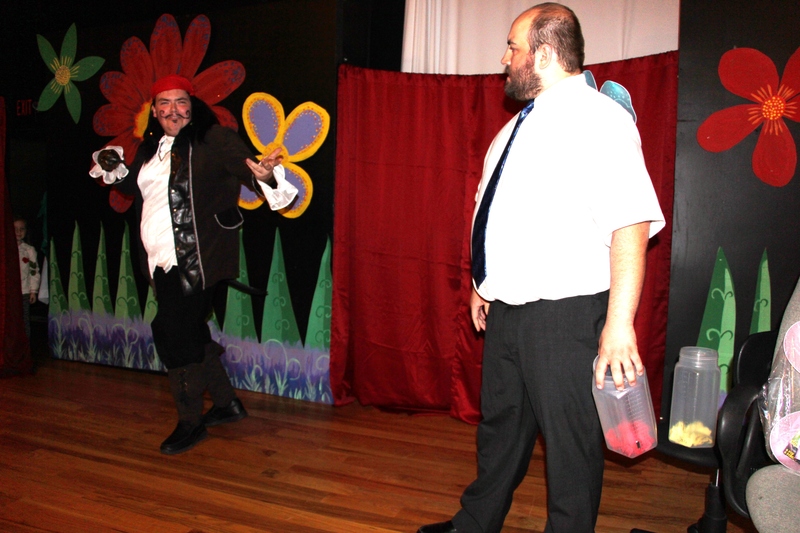 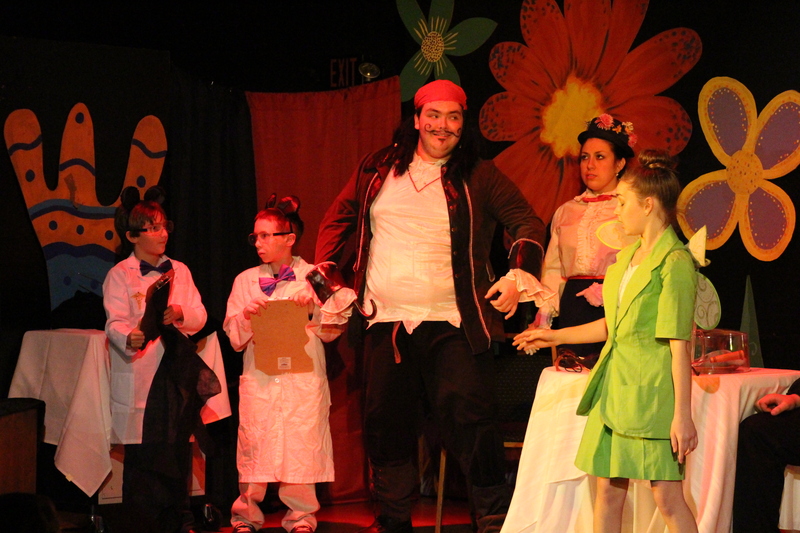 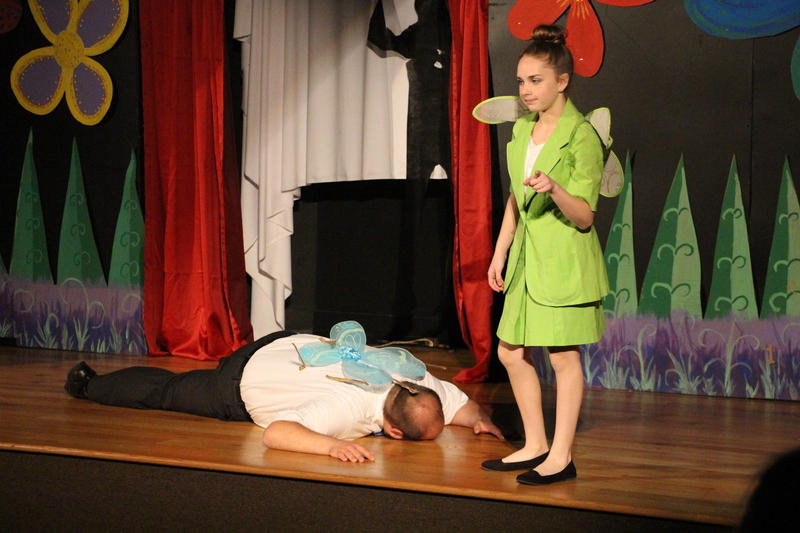 Members of the Tamaqua Area Community Theatre performed multiple showings of “CSI: Neverland” last month at the Tamaqua Area Community Arts Center. 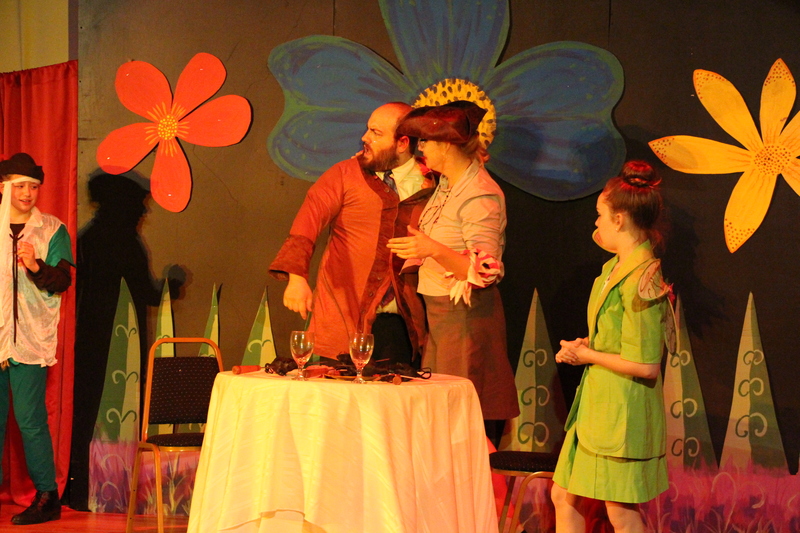 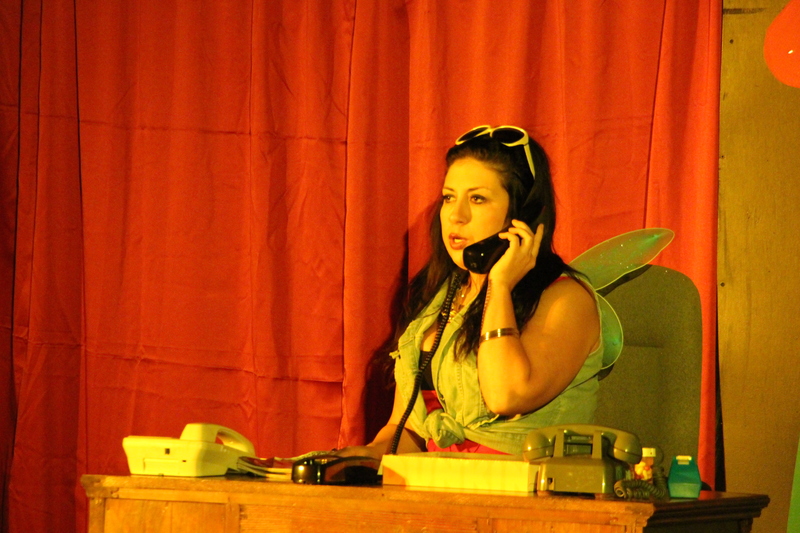 The performance was directed by Zane Bachert, who also served as set/light designer, costume designer, and sound designer. 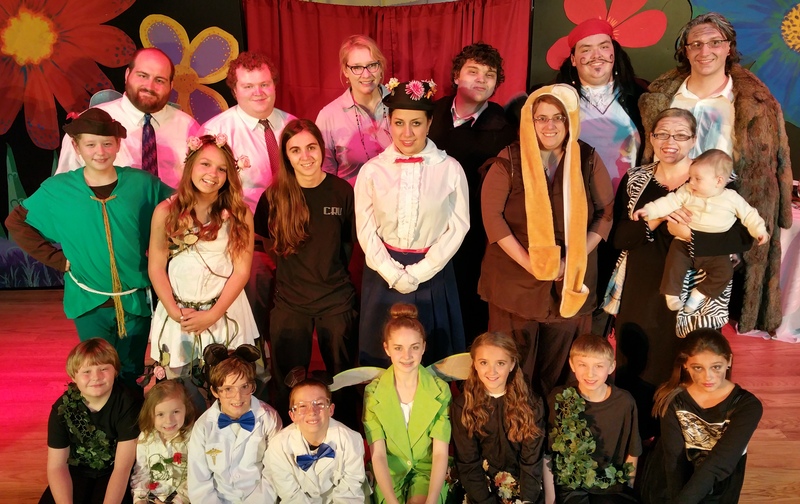 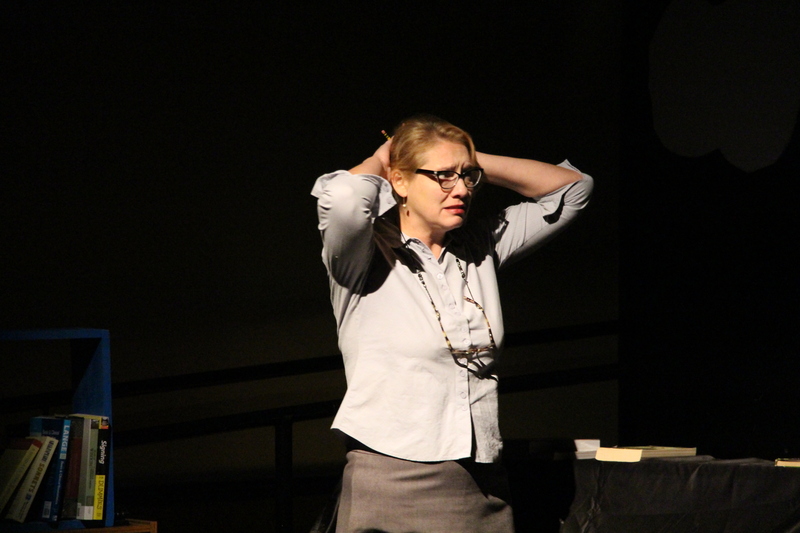 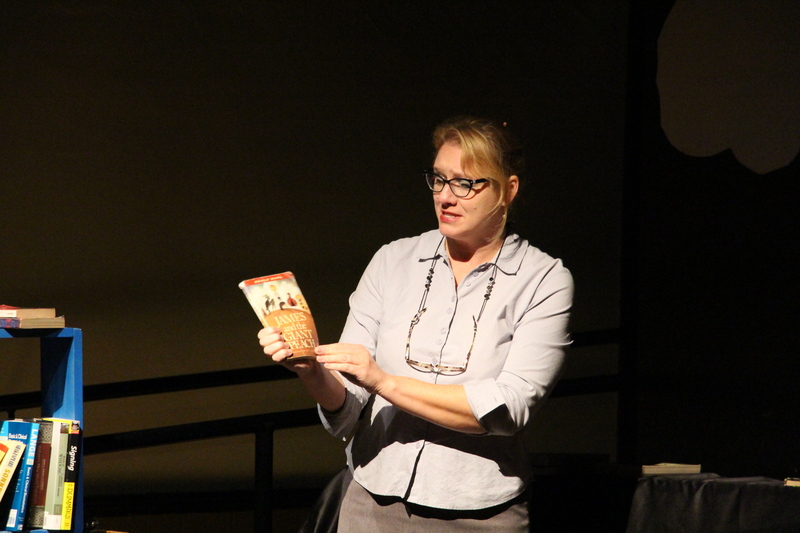 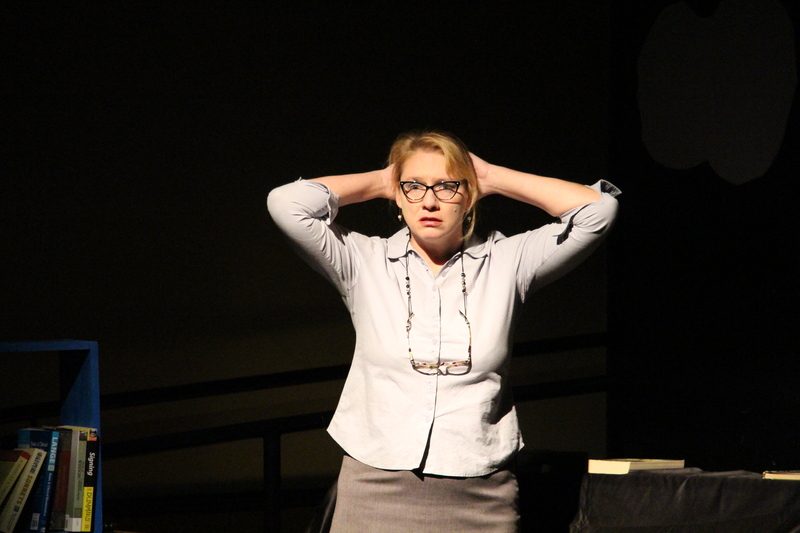 Other production staff included Kandy Kraemer (property designer), Jonathan M. Blackwell-Rodgers (Director of Education), Kevin Killian (sound designer and NEPTA representative), and Leona Rega (financial manager and TCAC director). 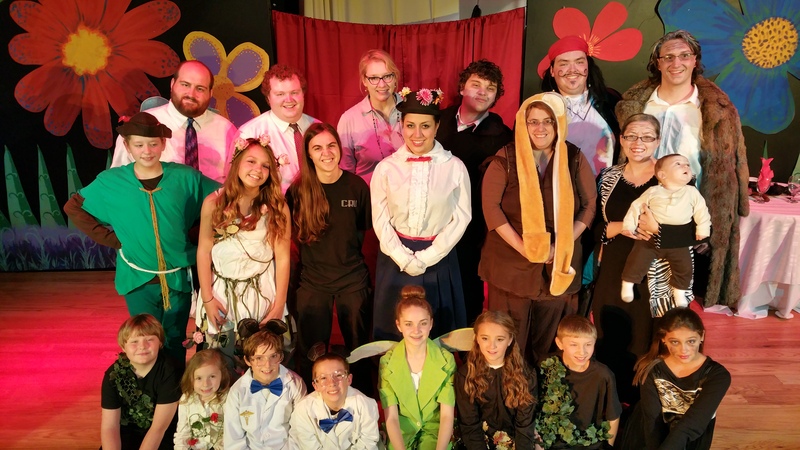 Special thanks was given to the actors, actresses, production and stage volunteers, parents, Tamaqua Community Arts Center, Jody Bachert for the donation of the baskets for raffle and all who support events at the center. 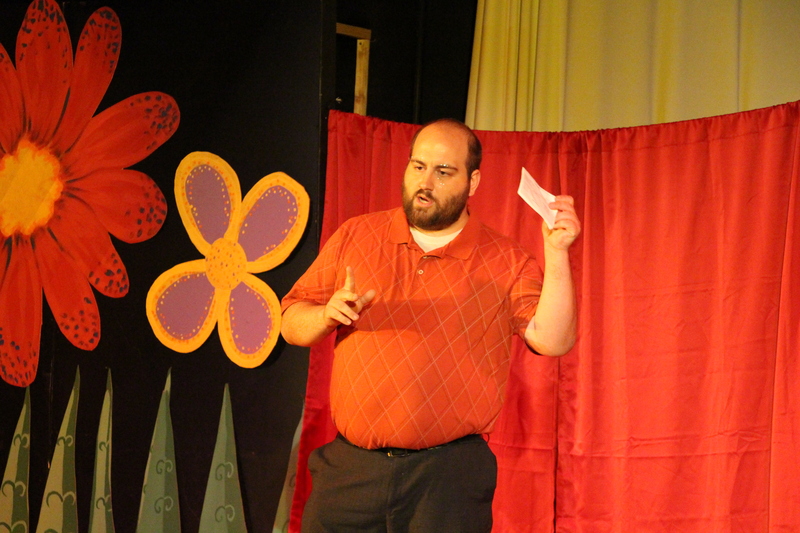 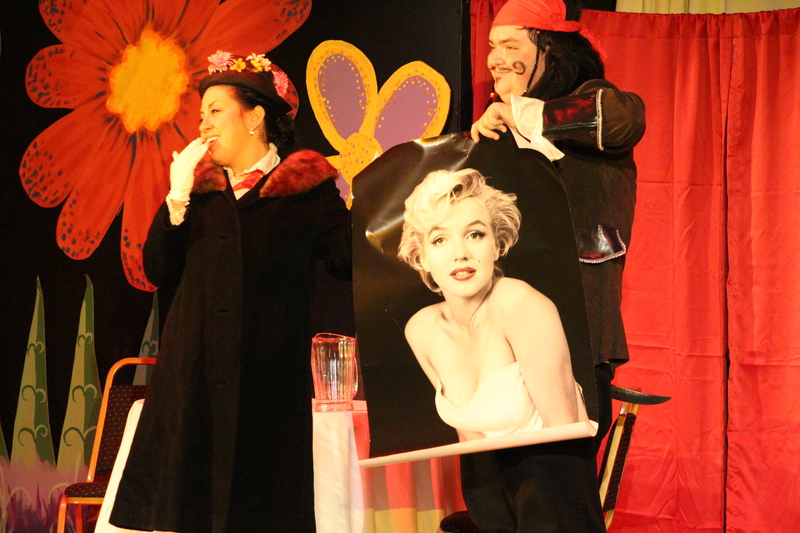 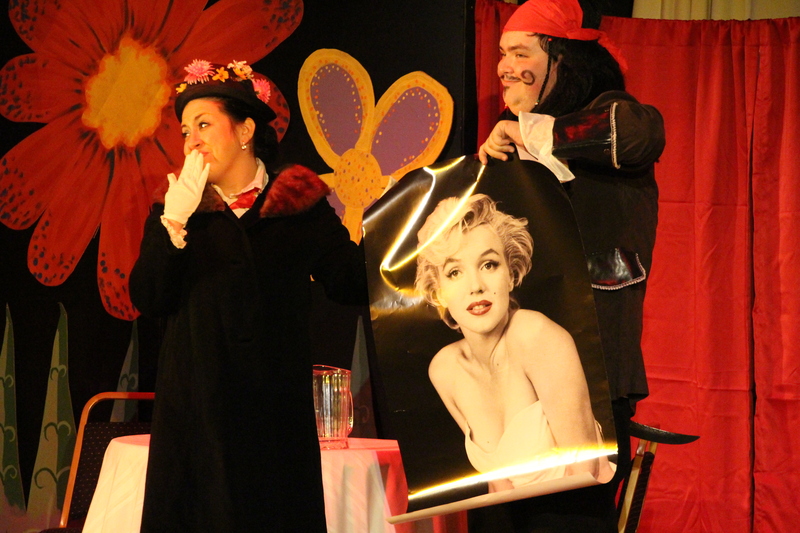 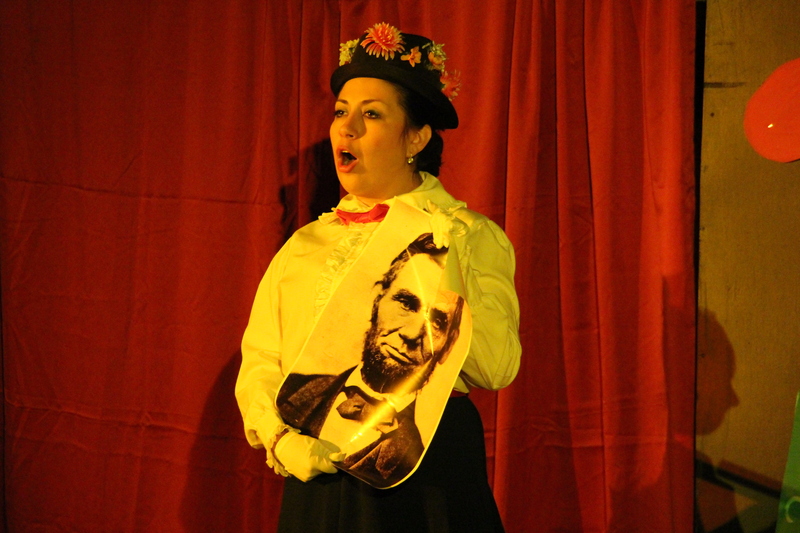 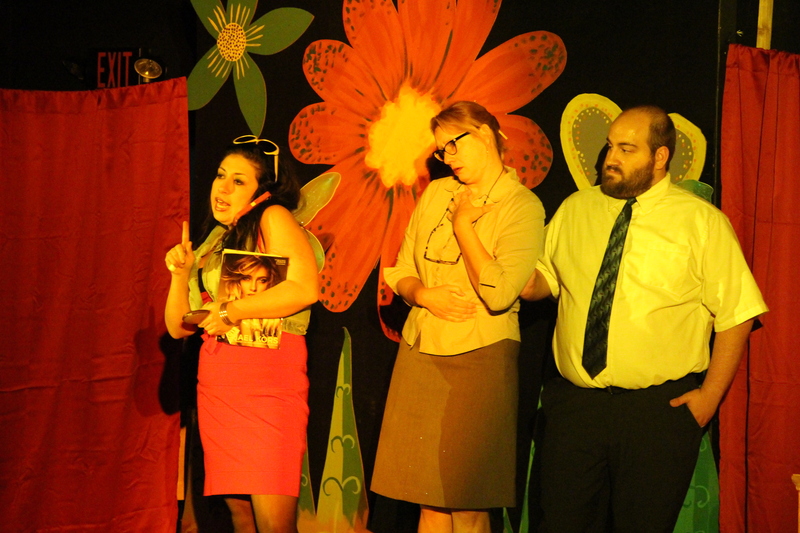 Upcoming shows include Rented Christmas: The Musical and Holiday Magic Cabaret. 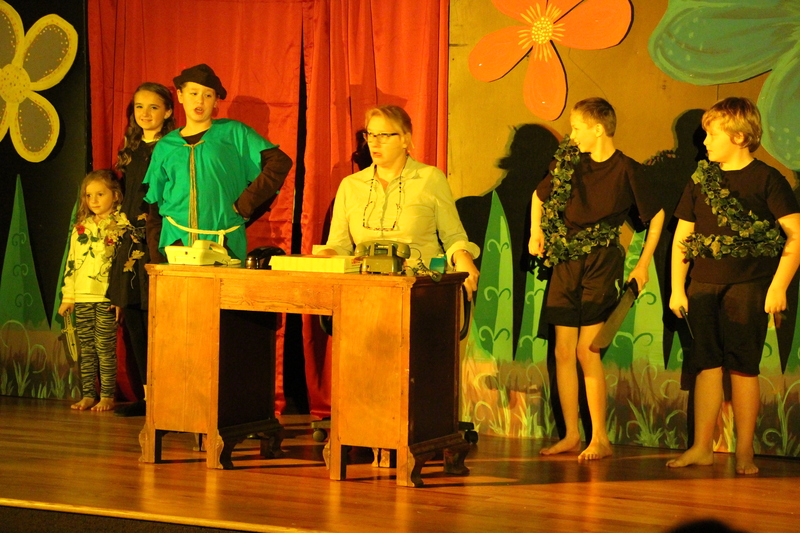 The center is located at 125 Pine Street. 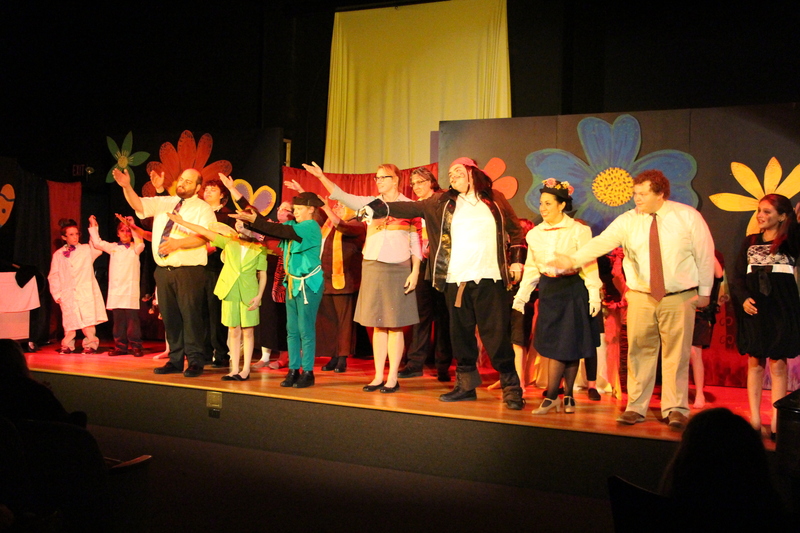 Their website is http://www.tamaquaarts.org/. 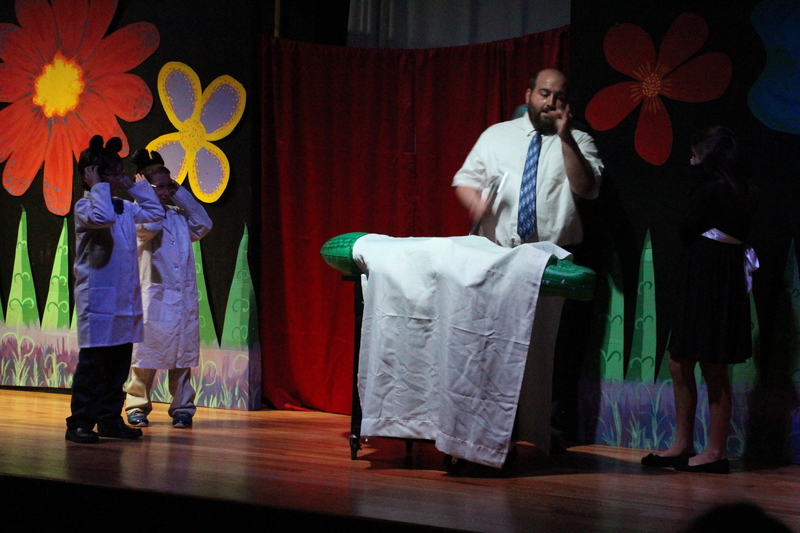 Their Facebook page is https://www.facebook.com/TamaquaCAC/.